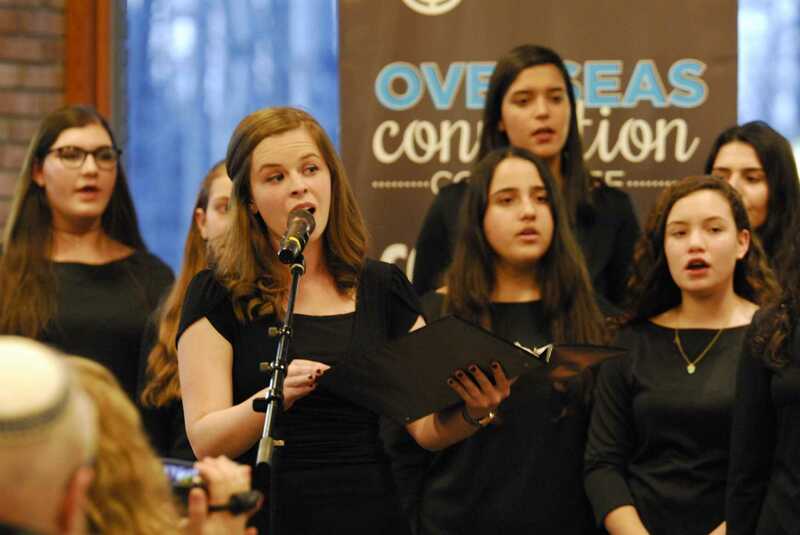 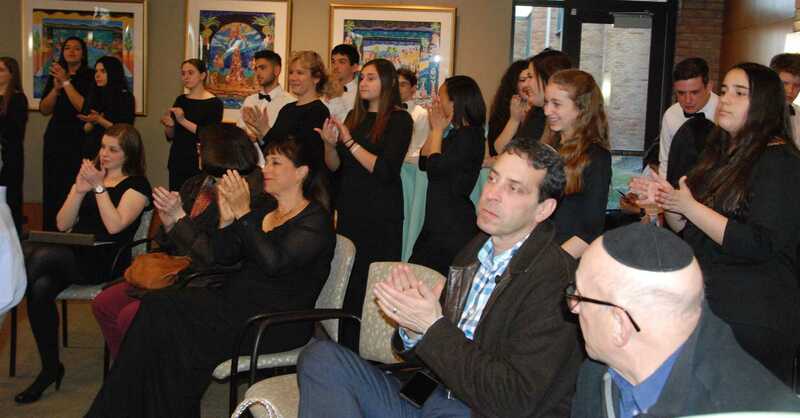 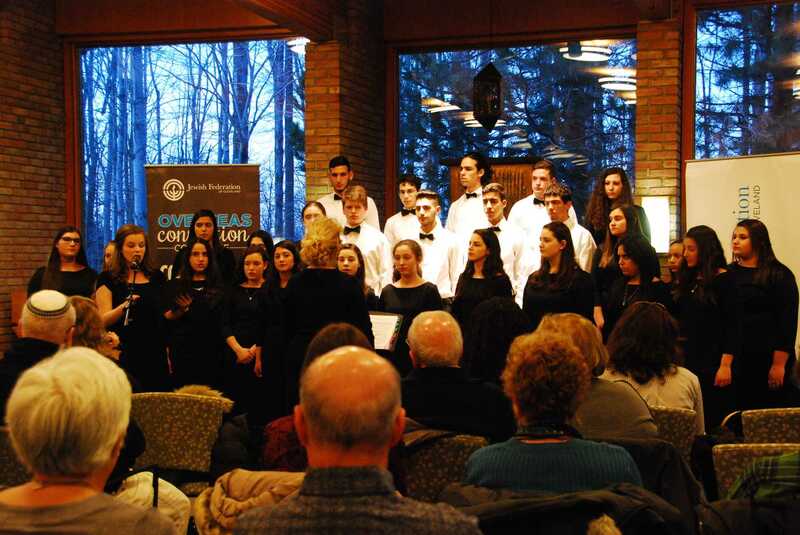 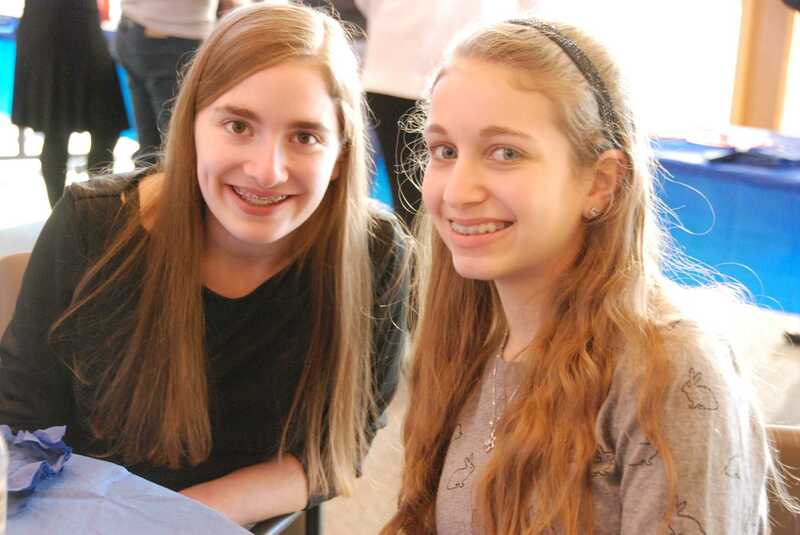 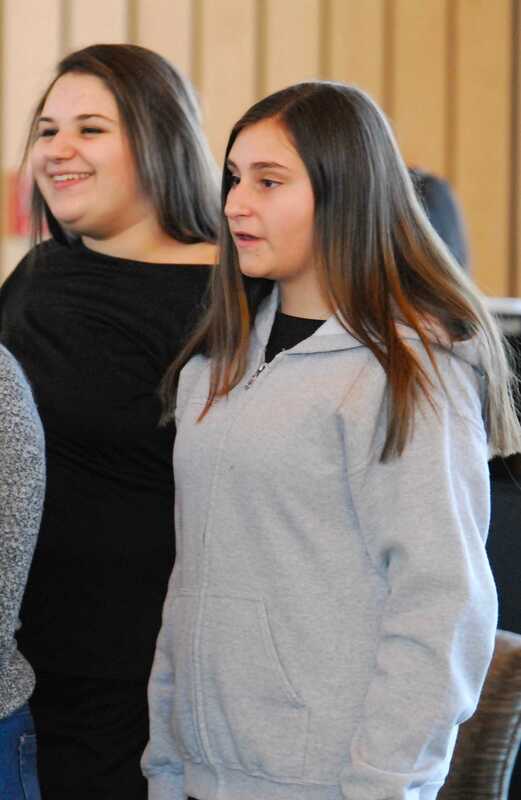 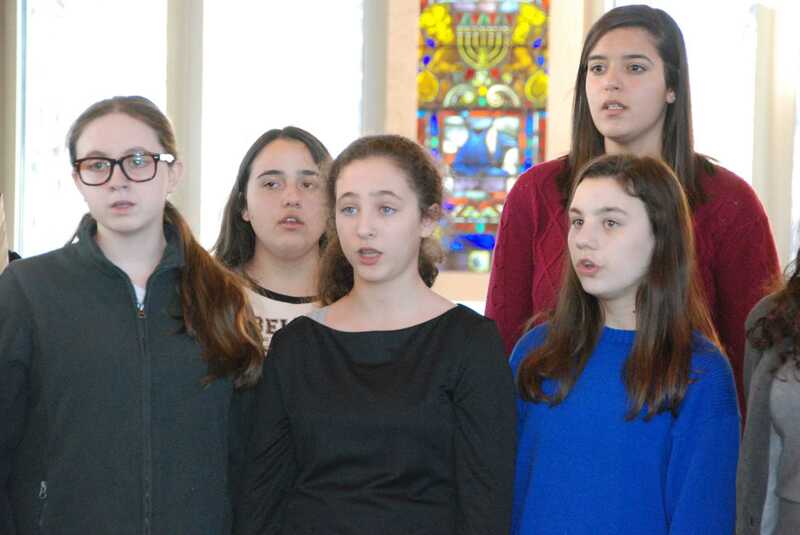 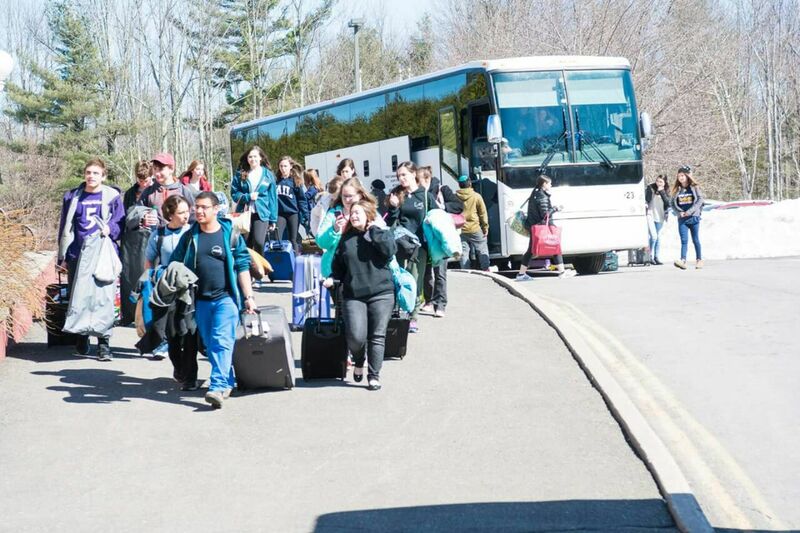 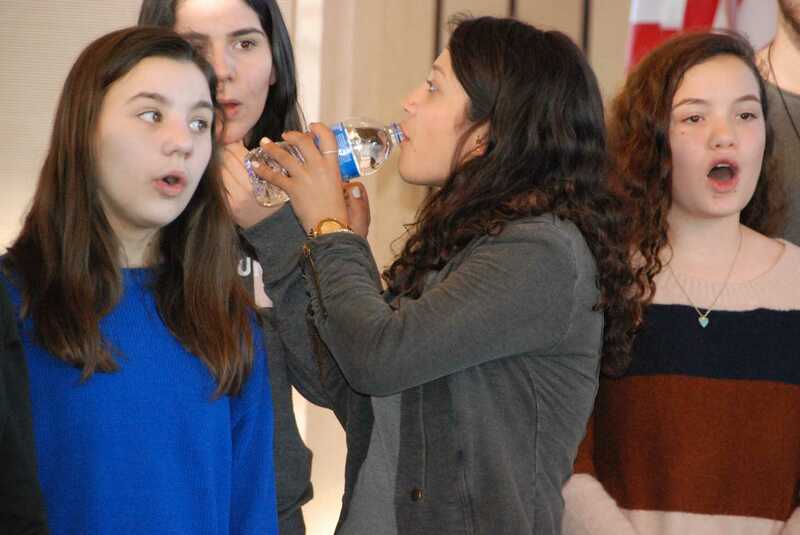 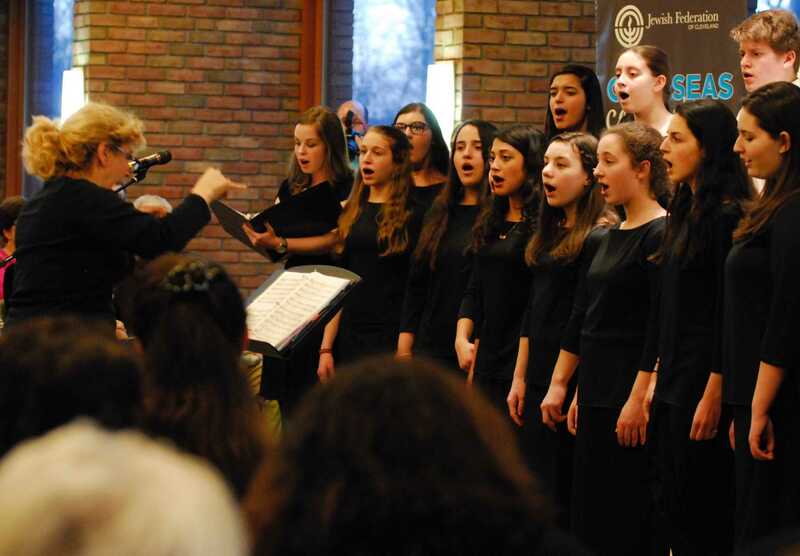 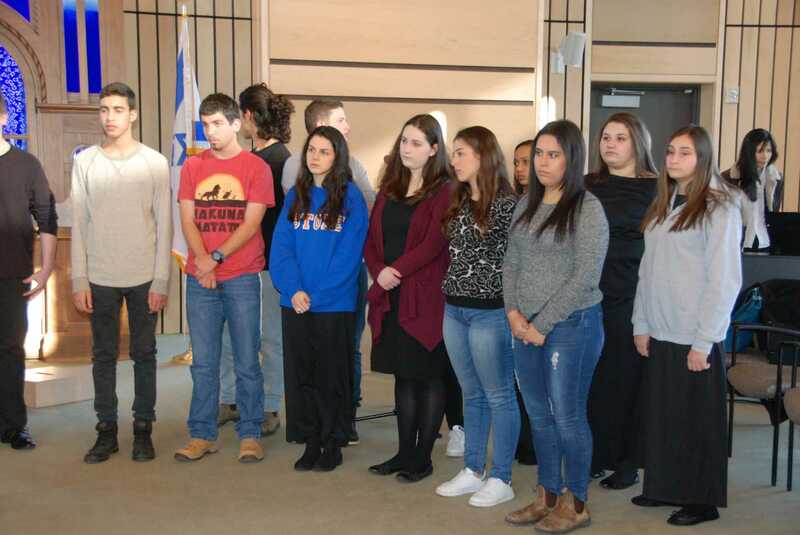 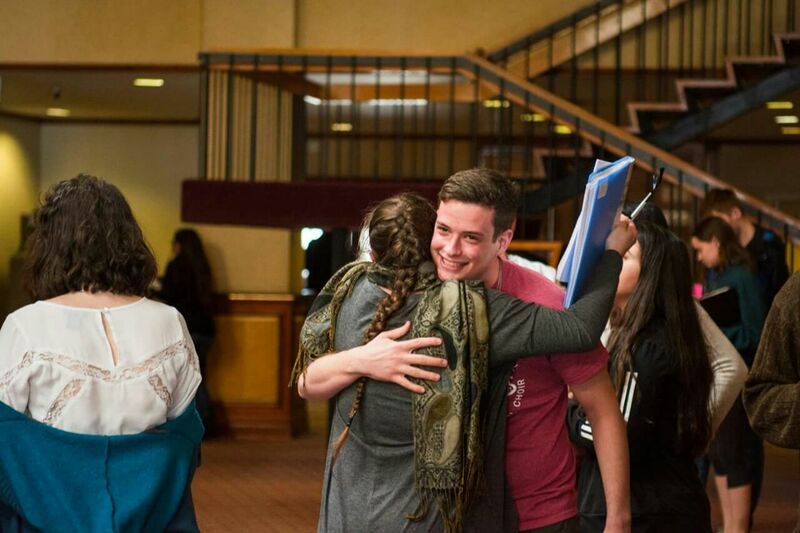 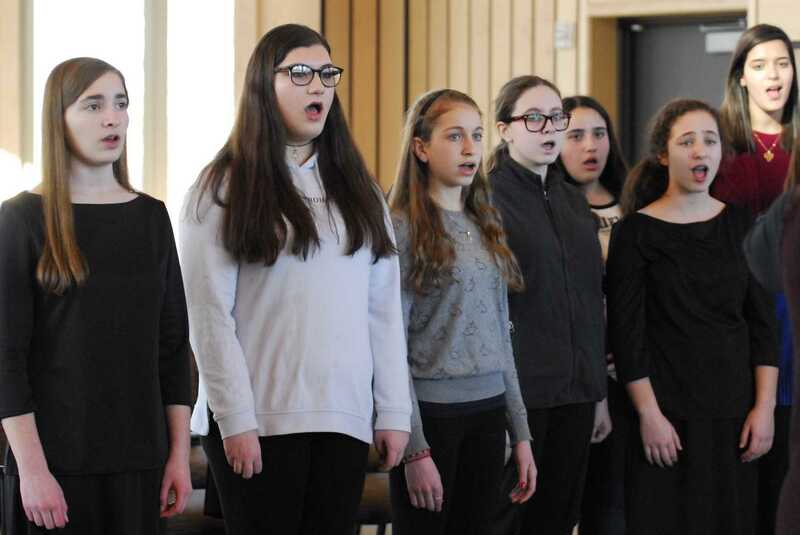 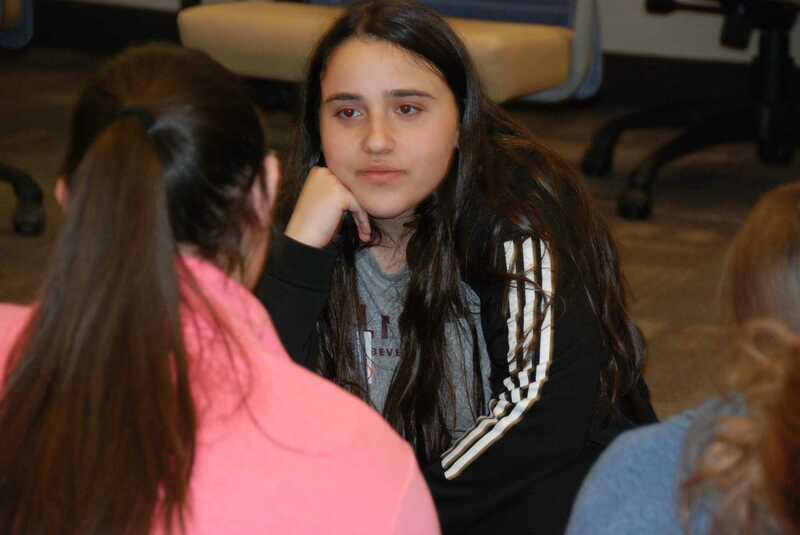 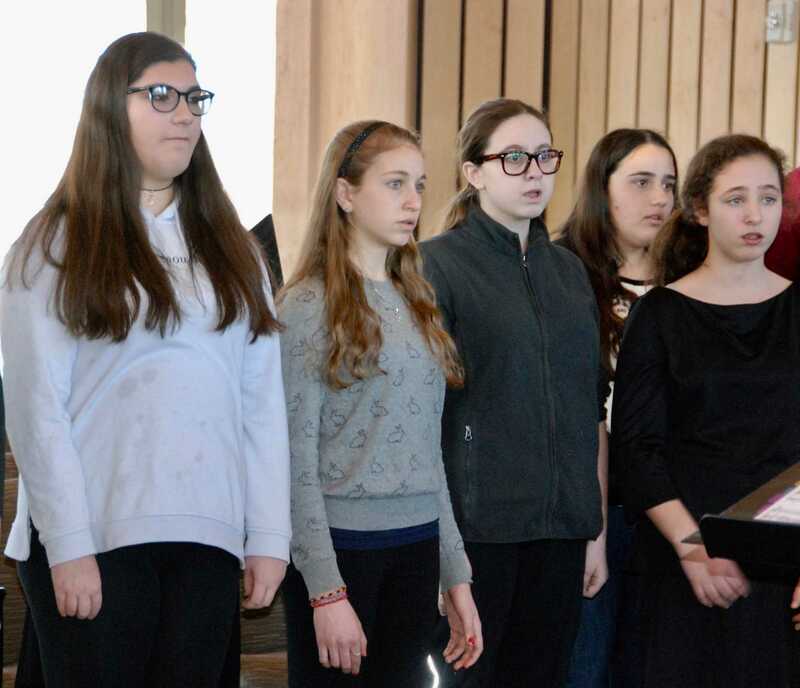 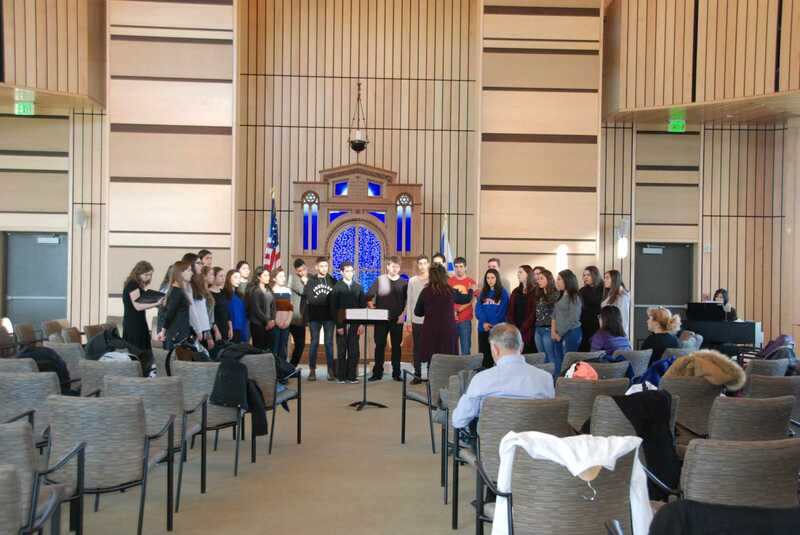 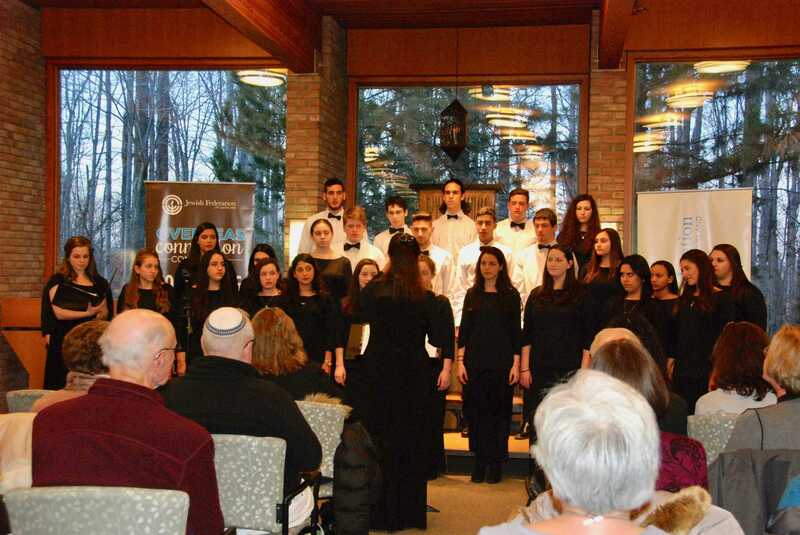 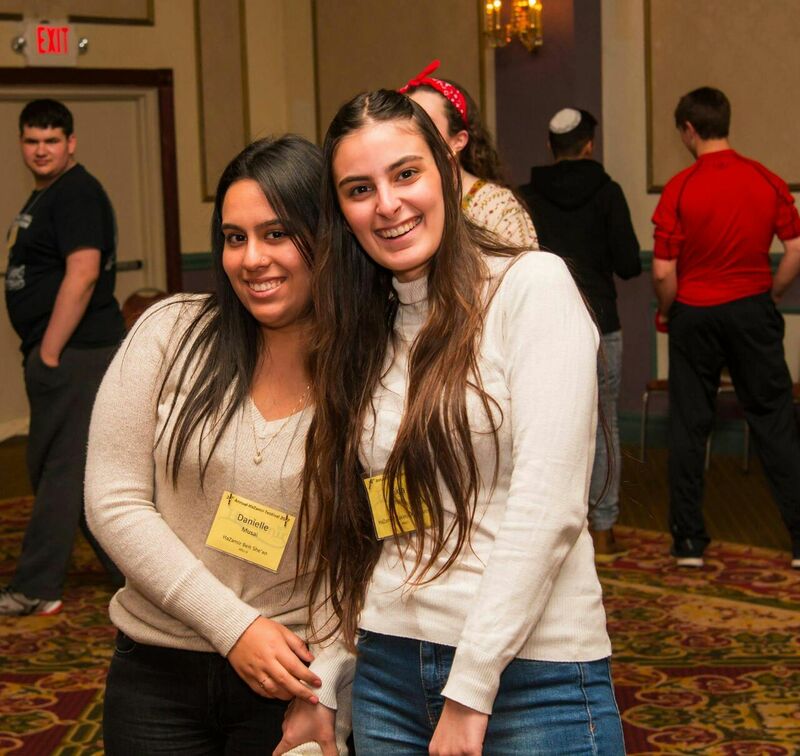 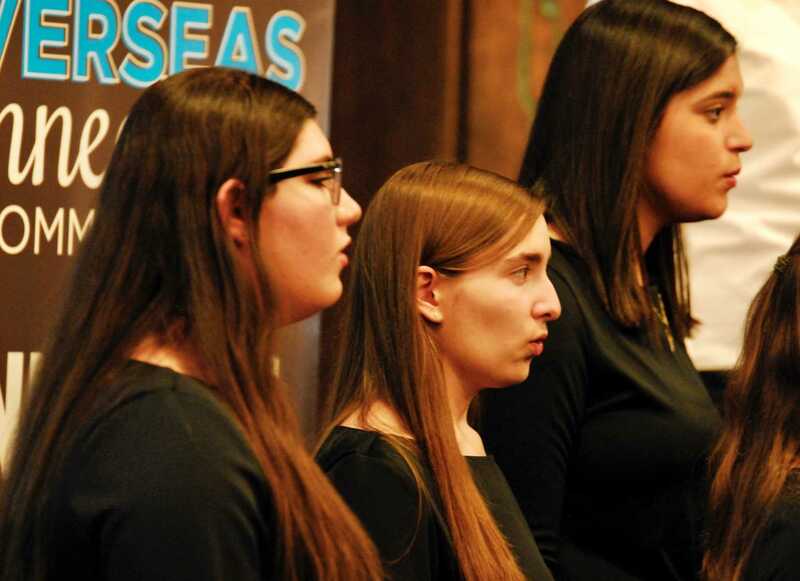 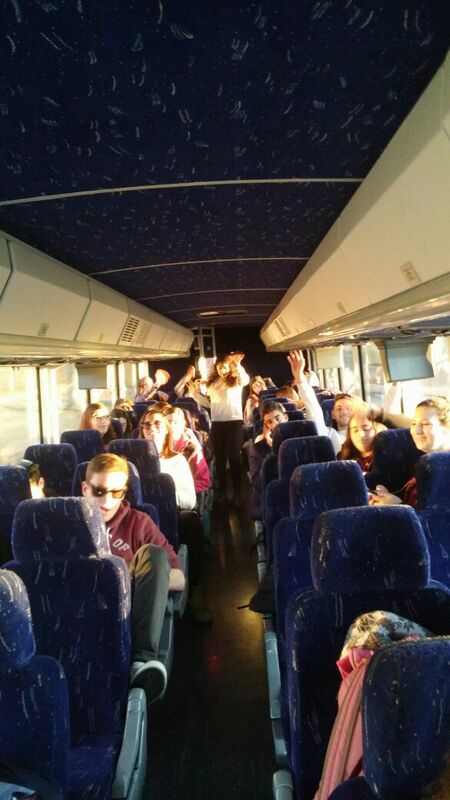 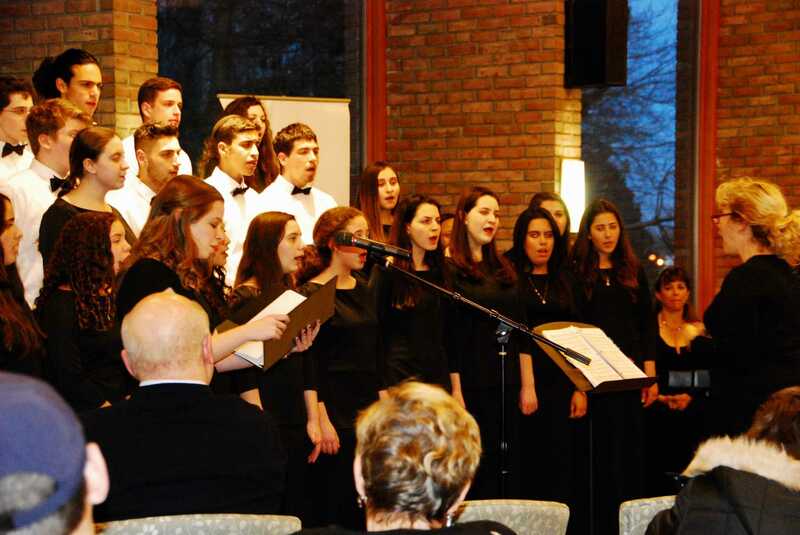 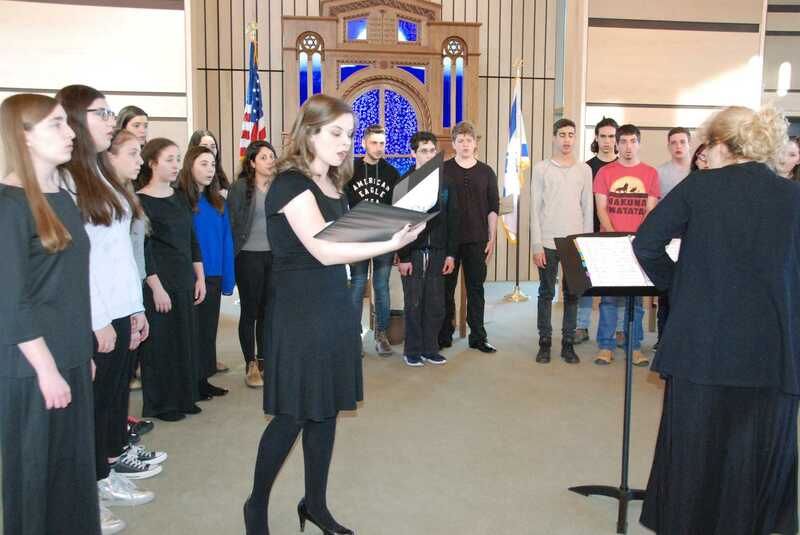 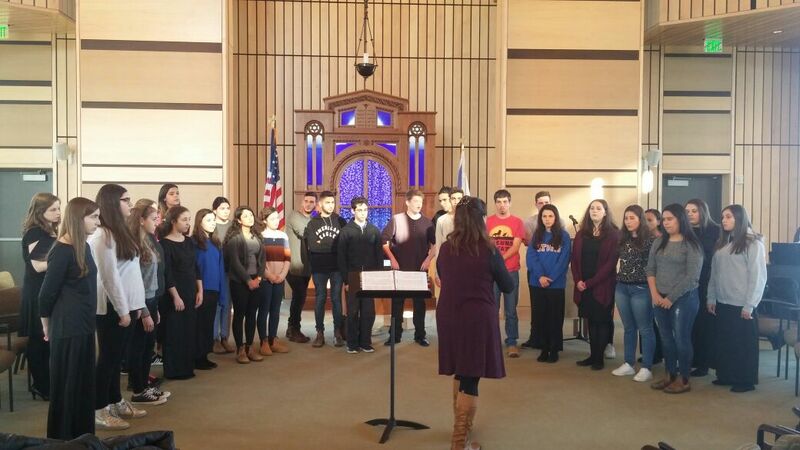 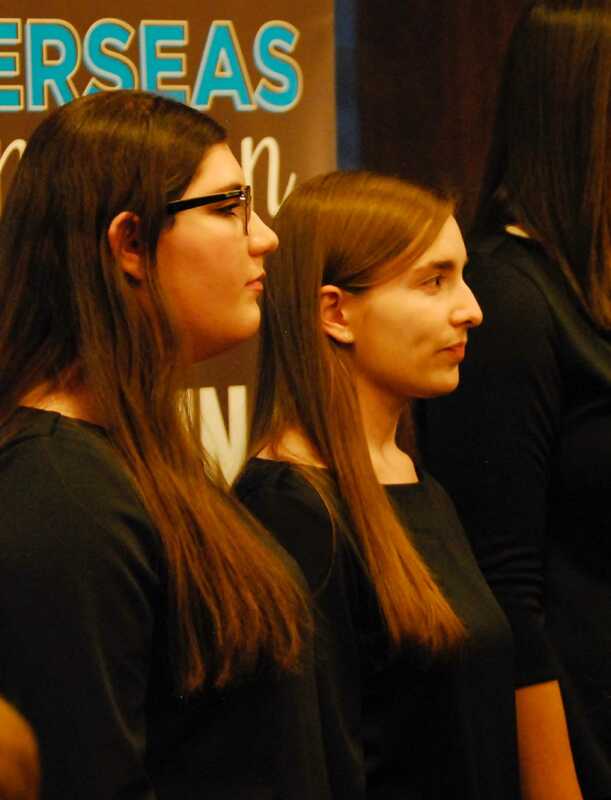 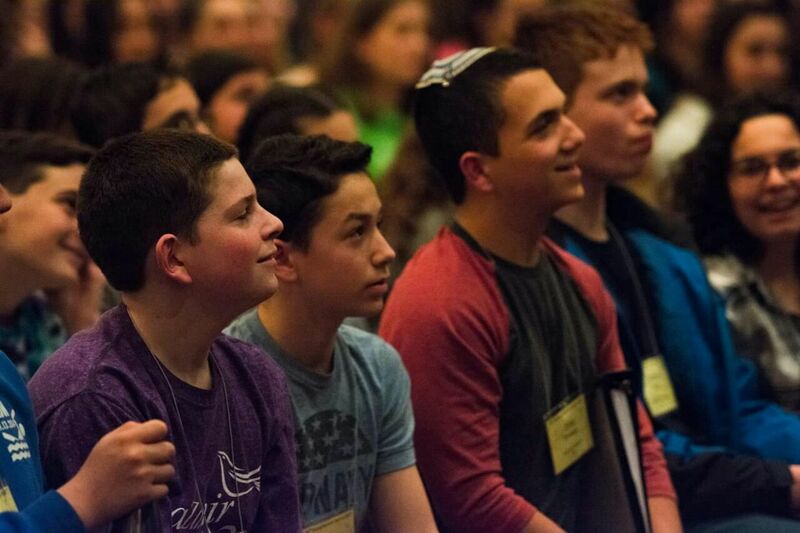 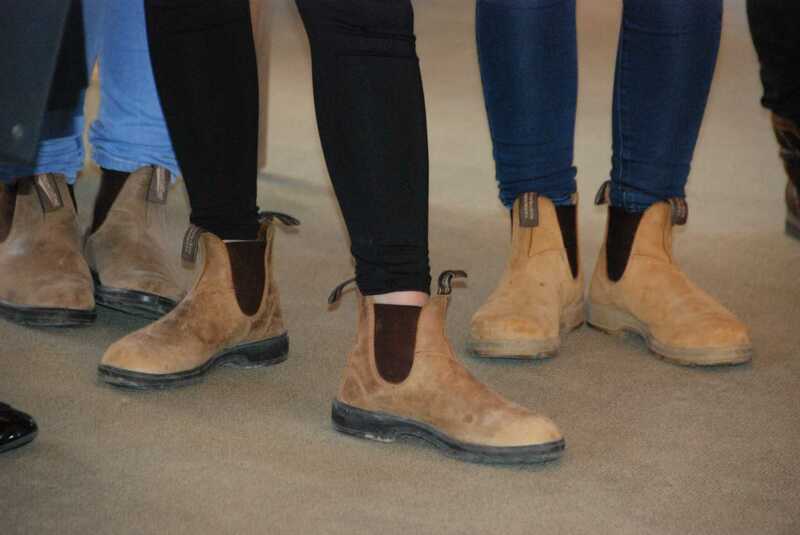 HaZamir Cleveland is a chapter of HaZamir: The International Jewish Teen Choir. 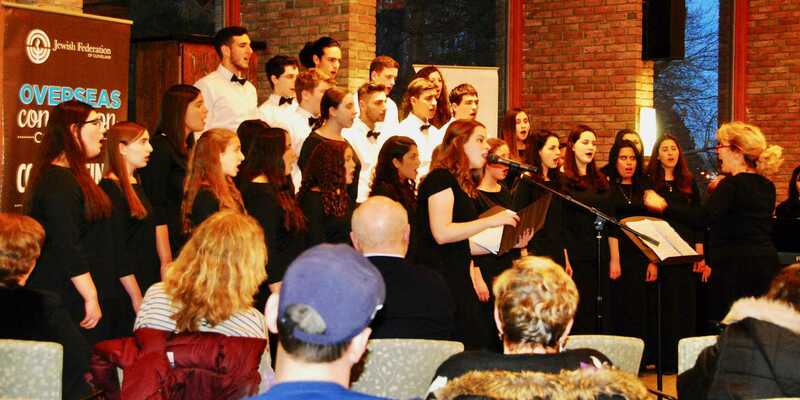 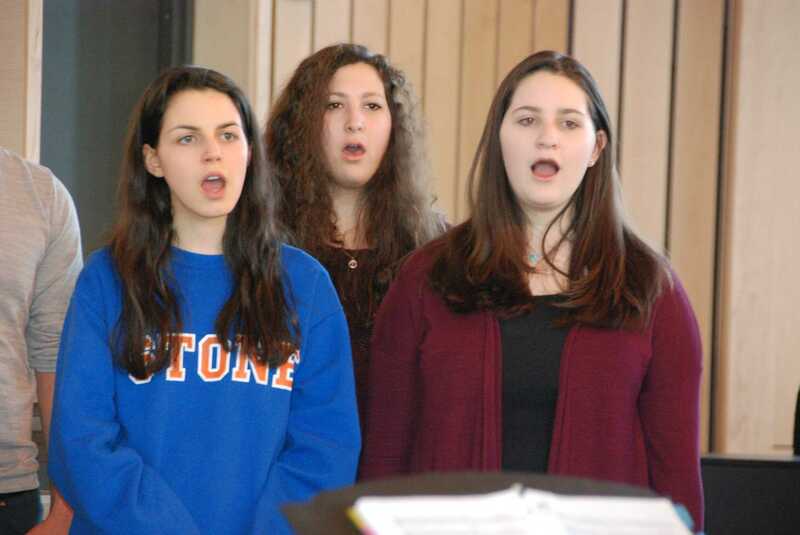 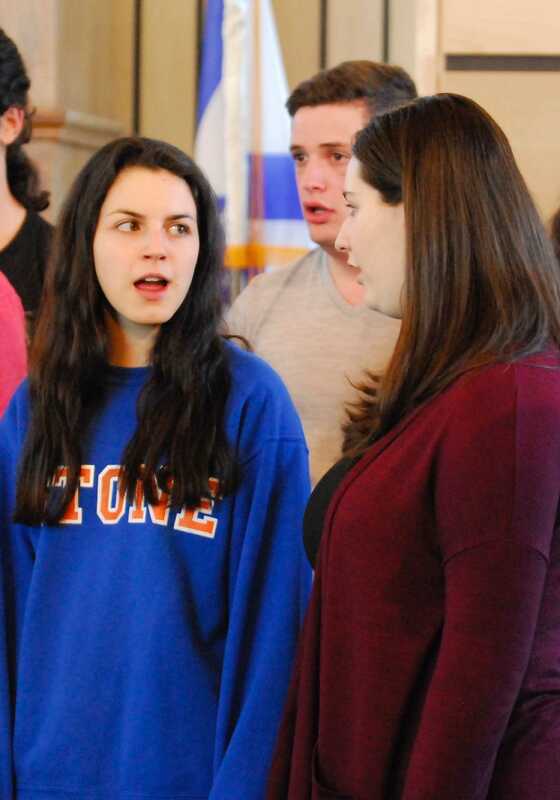 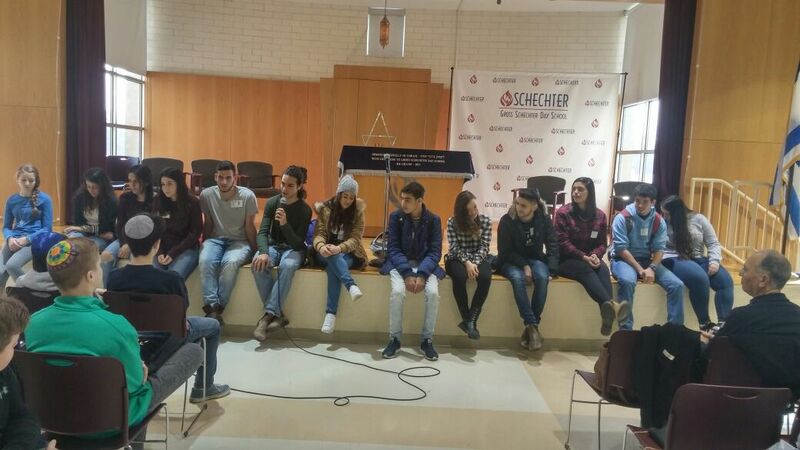 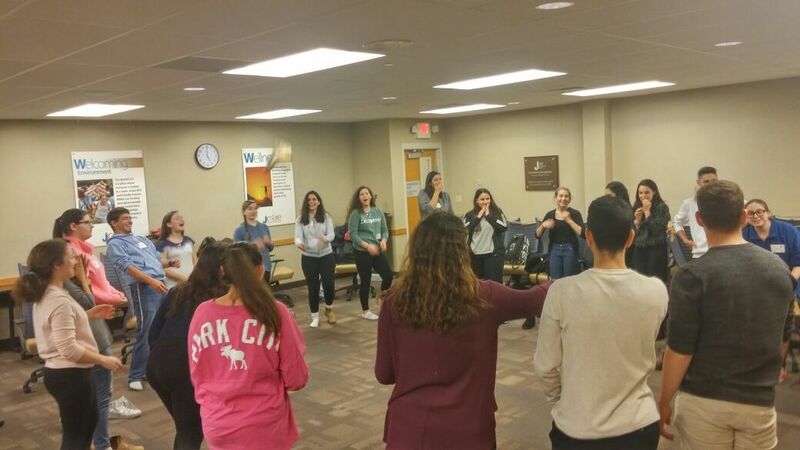 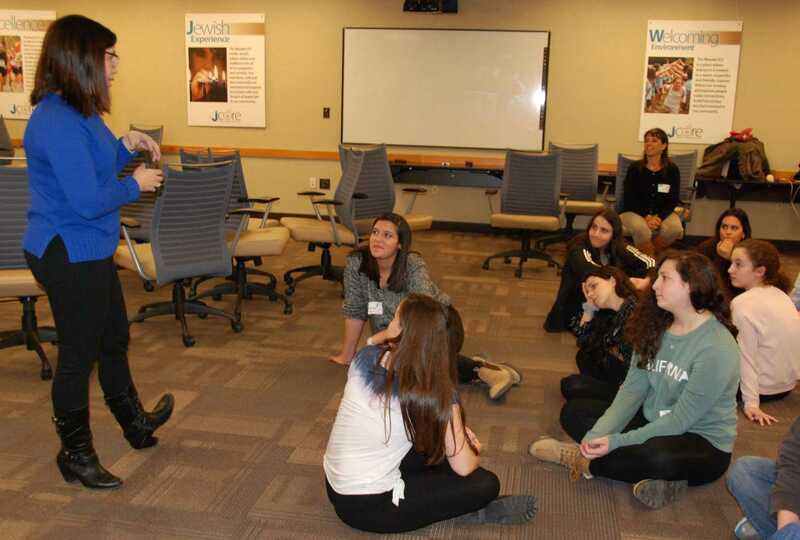 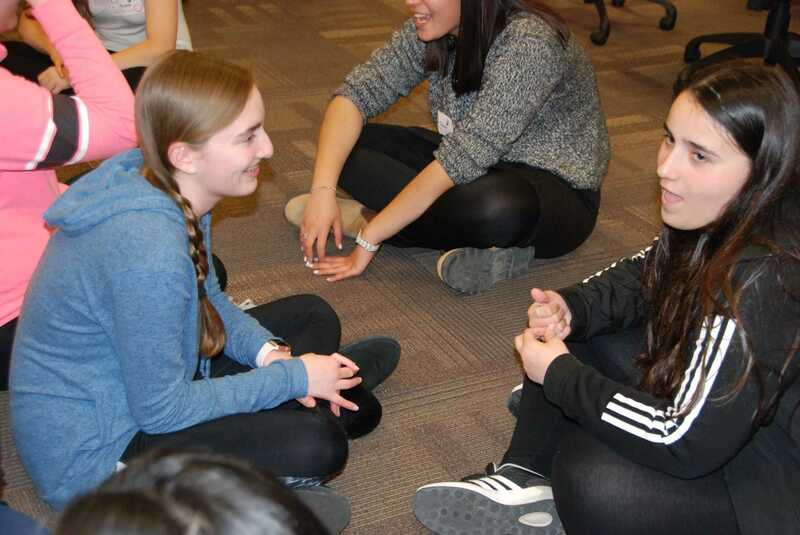 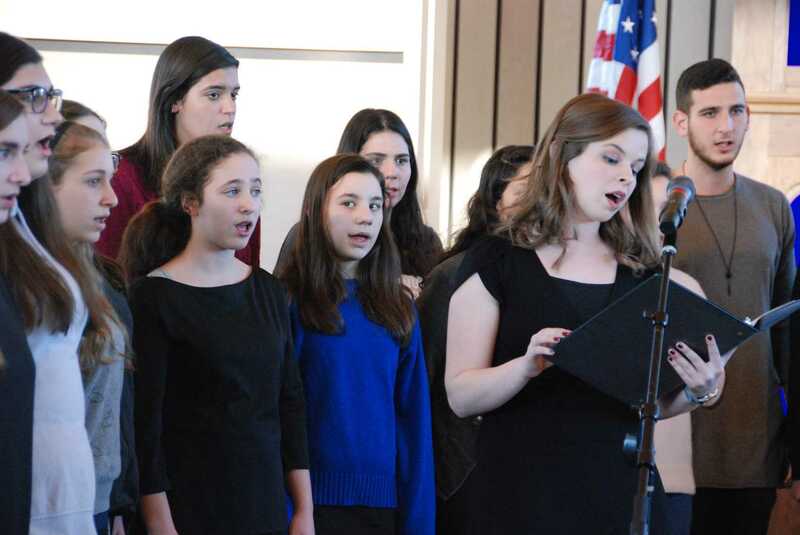 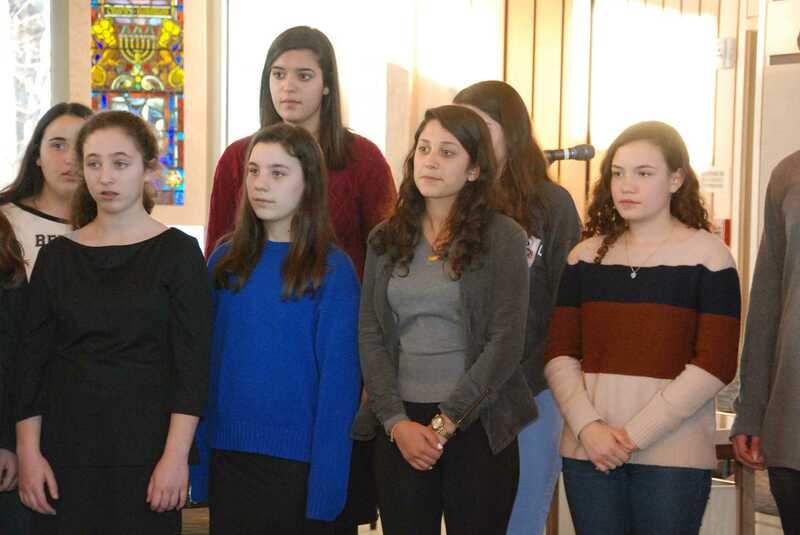 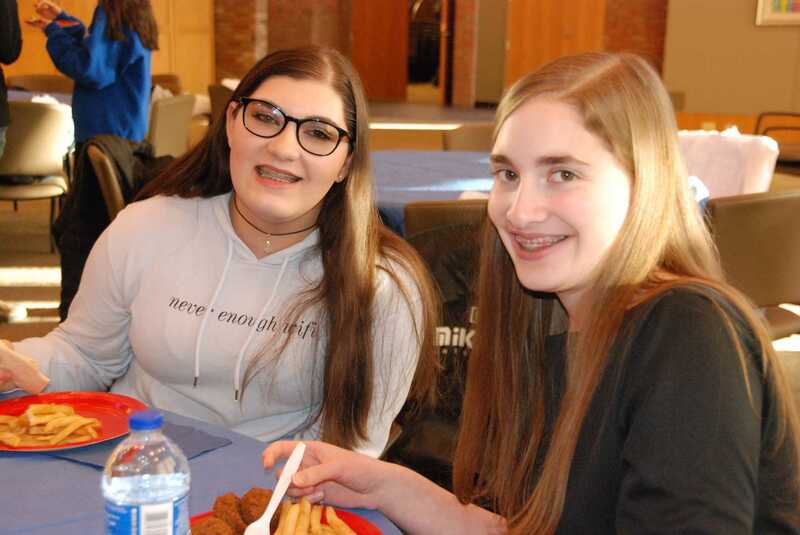 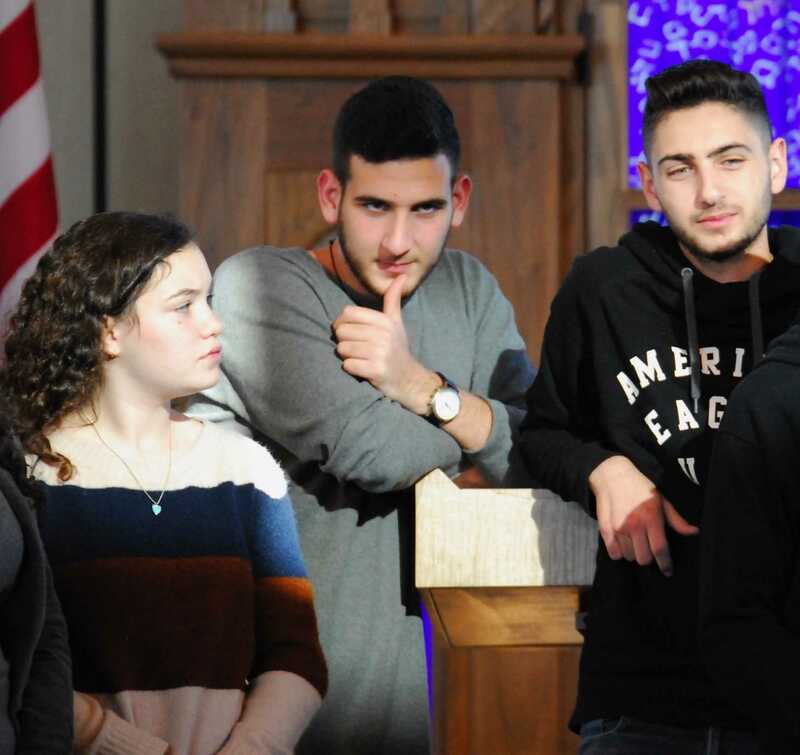 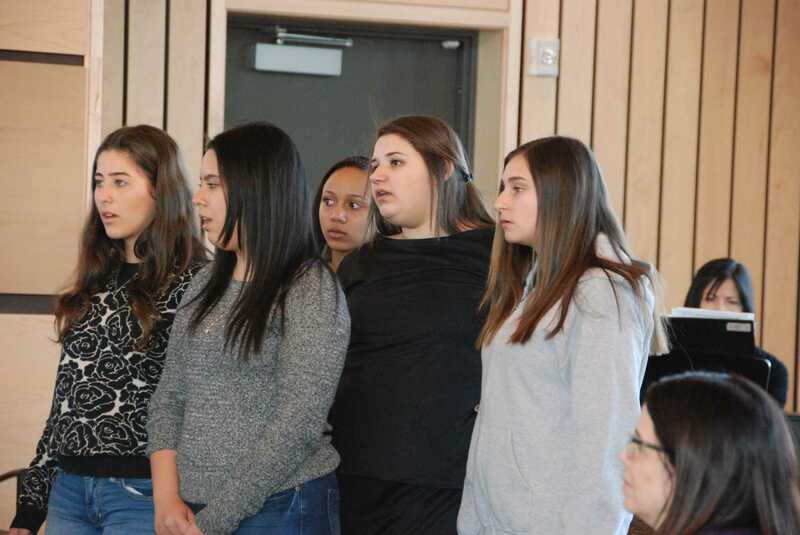 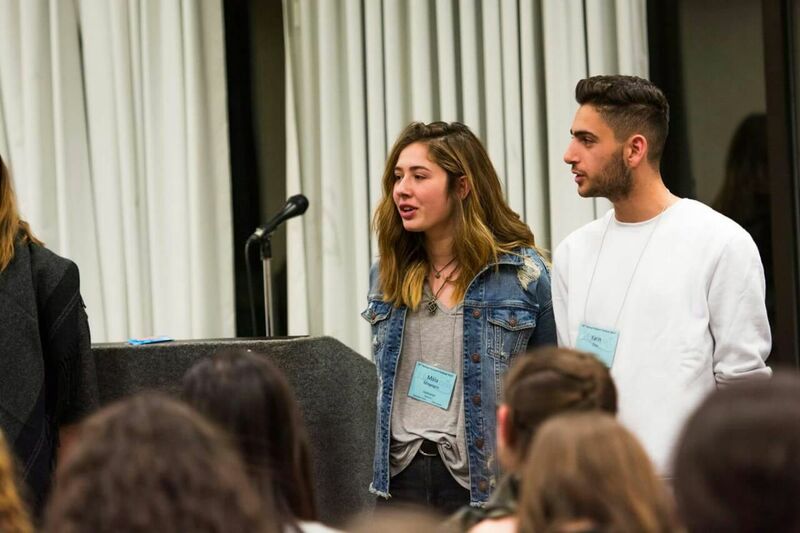 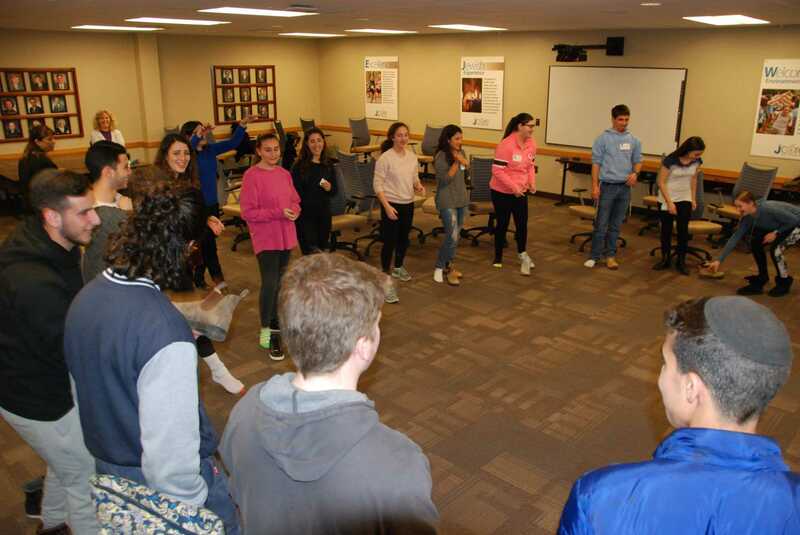 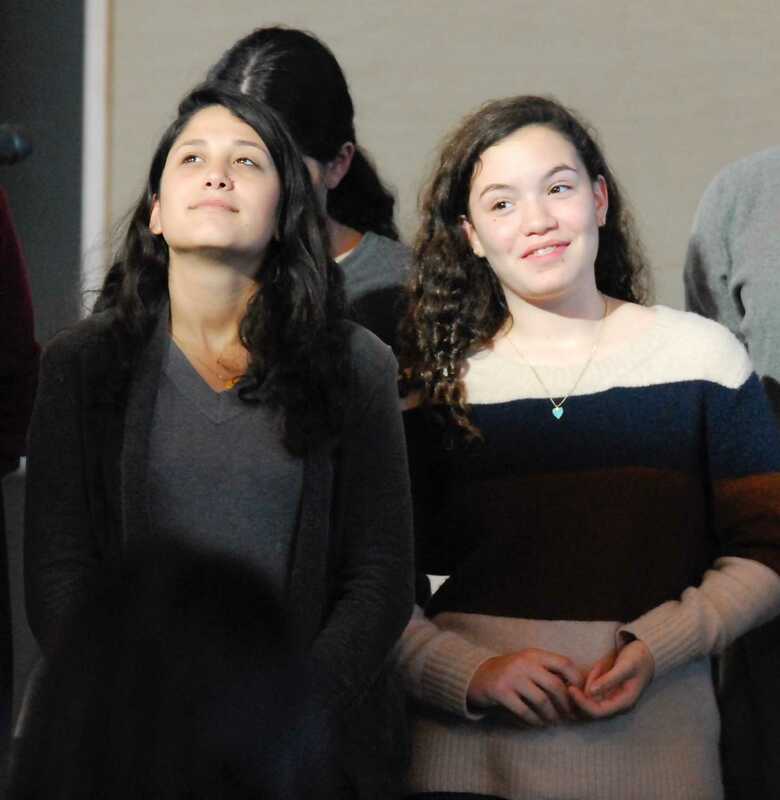 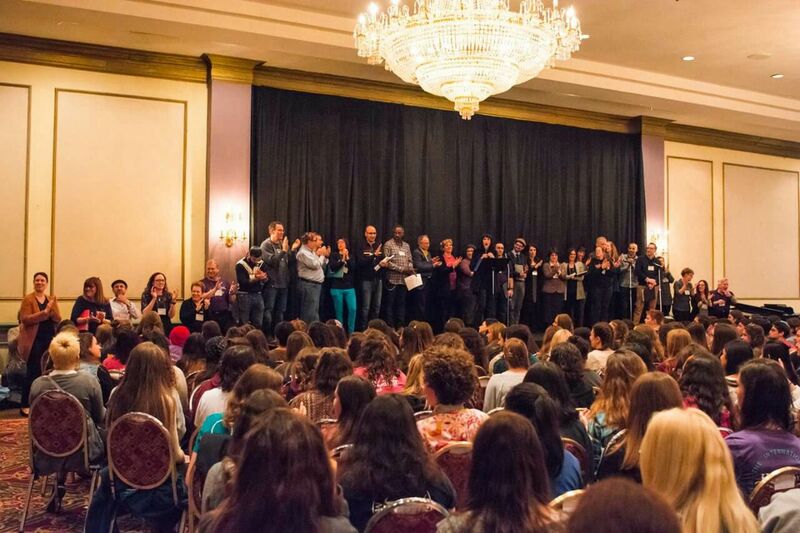 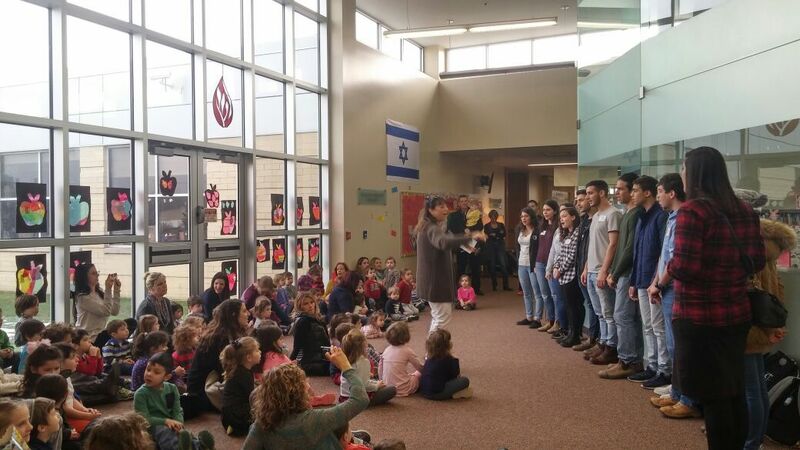 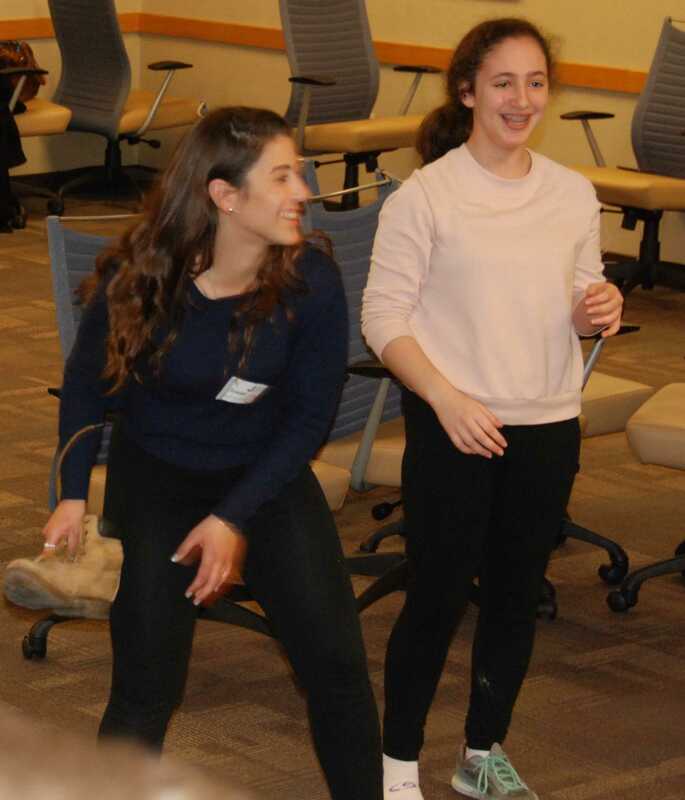 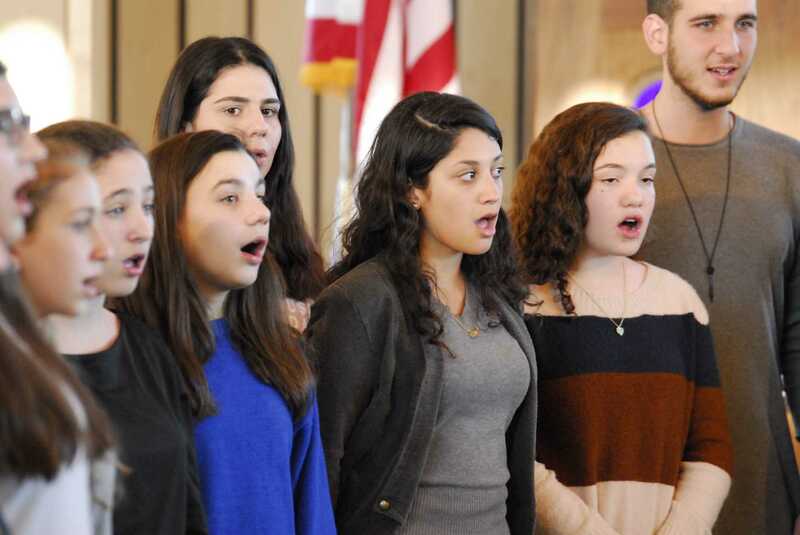 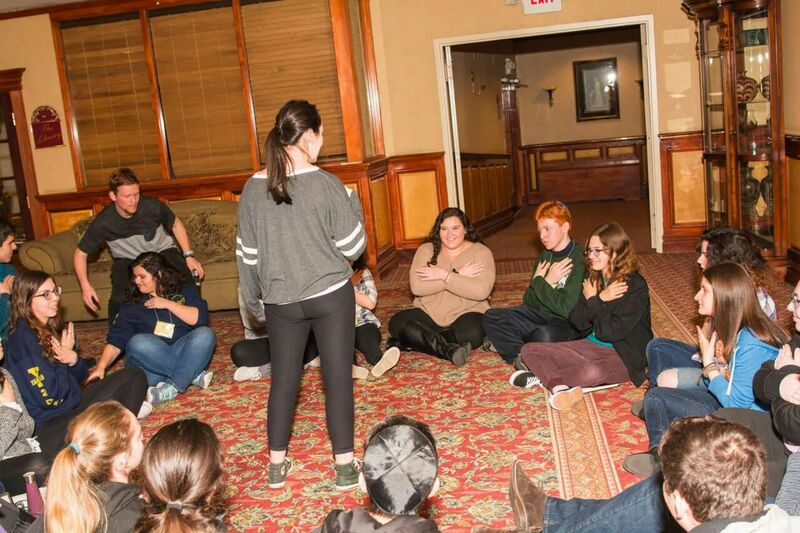 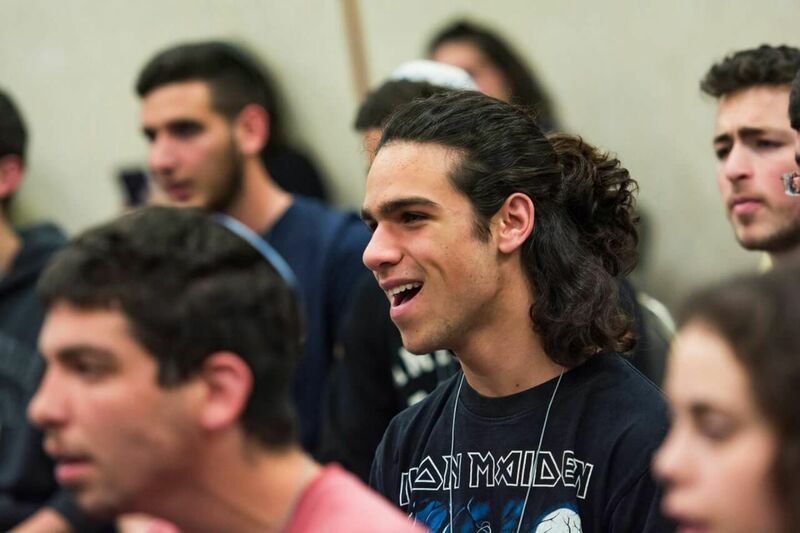 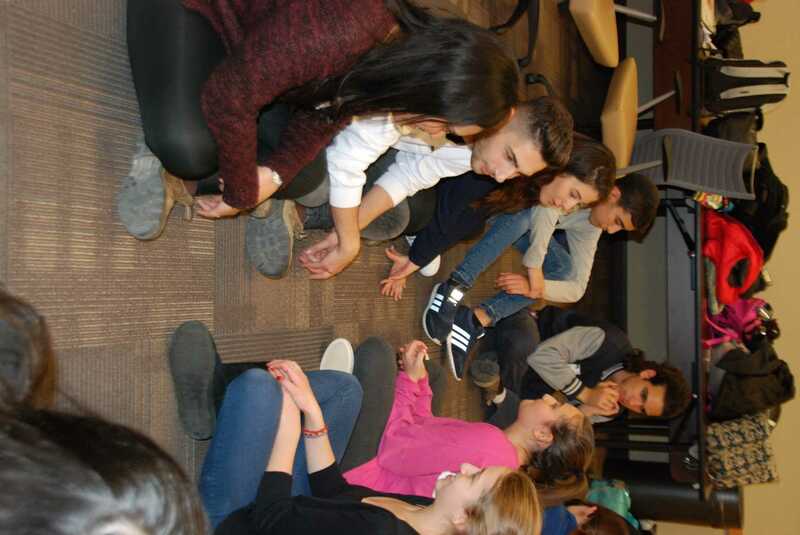 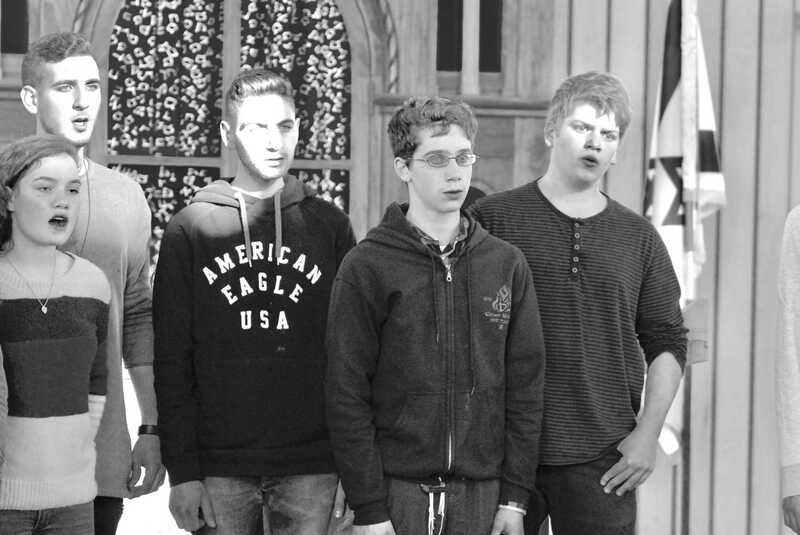 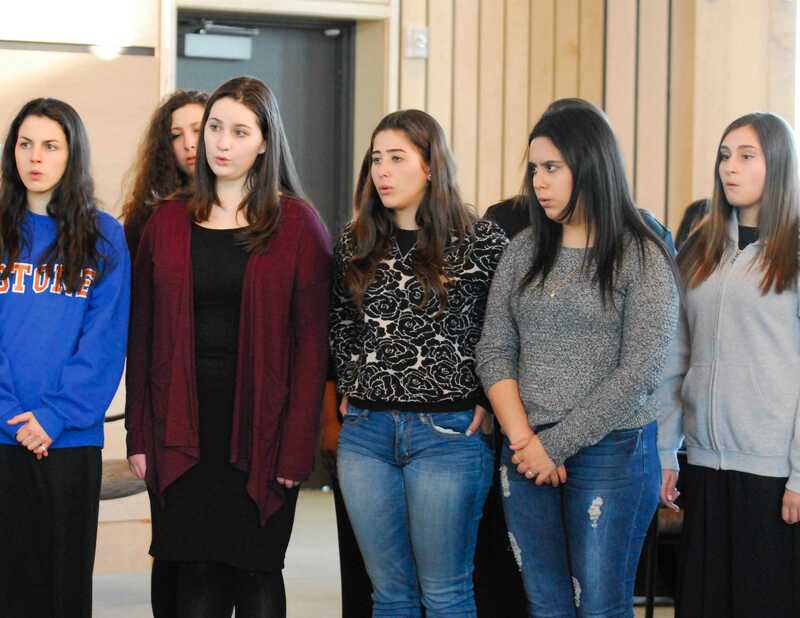 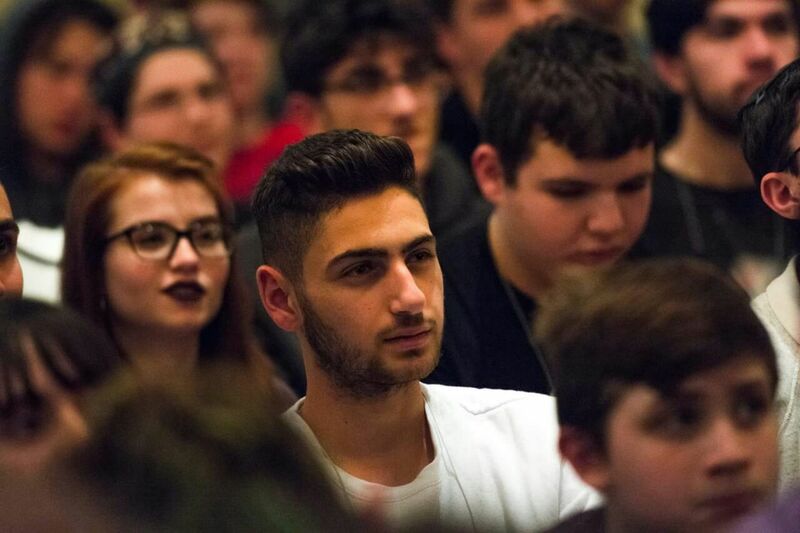 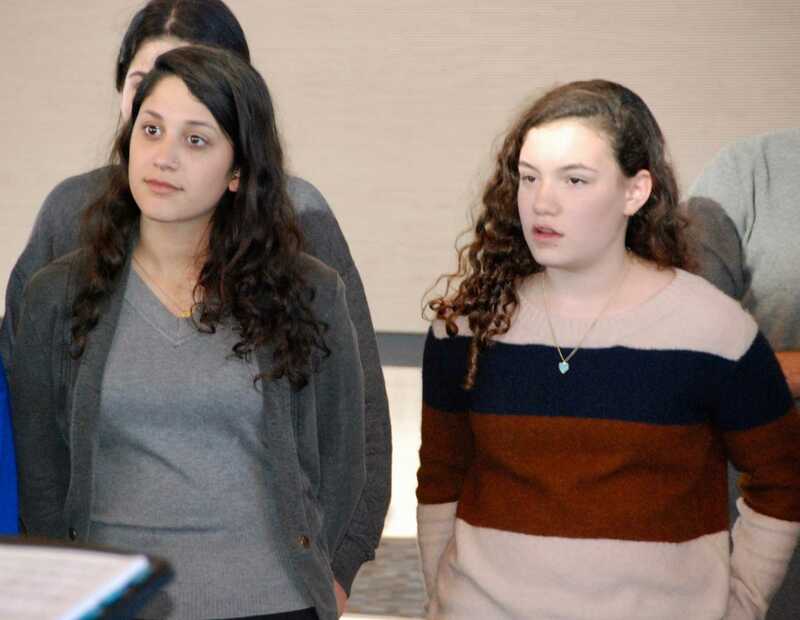 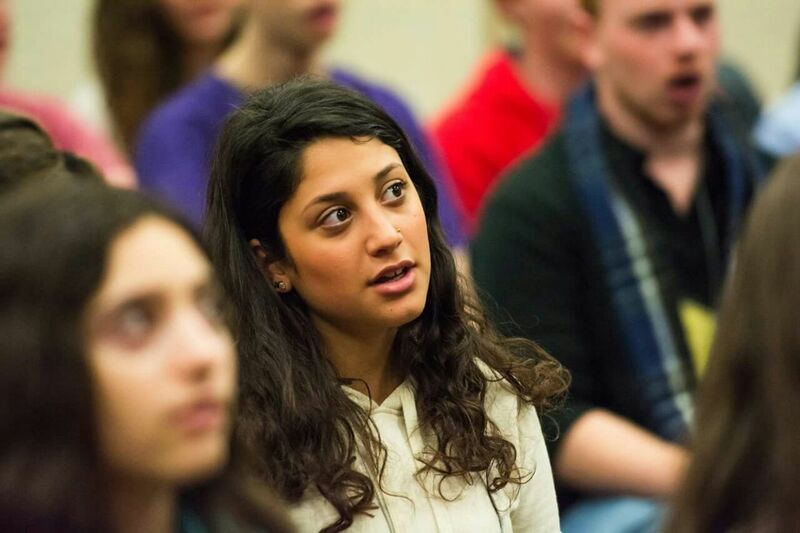 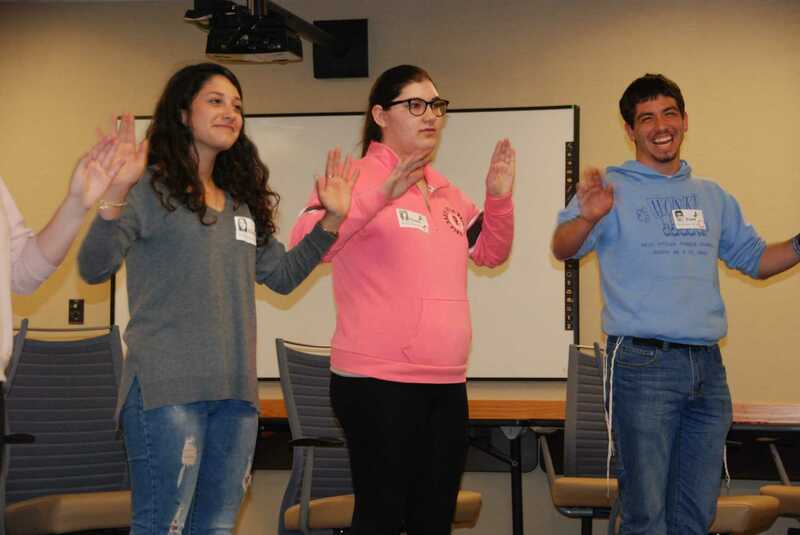 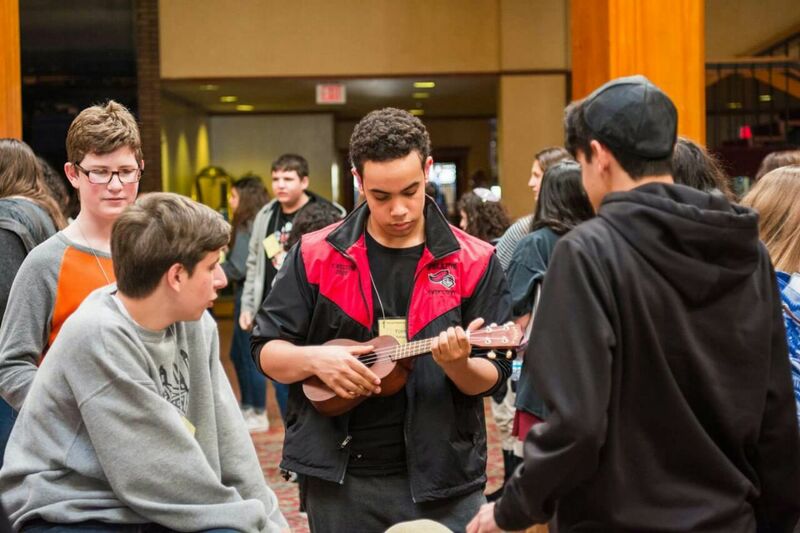 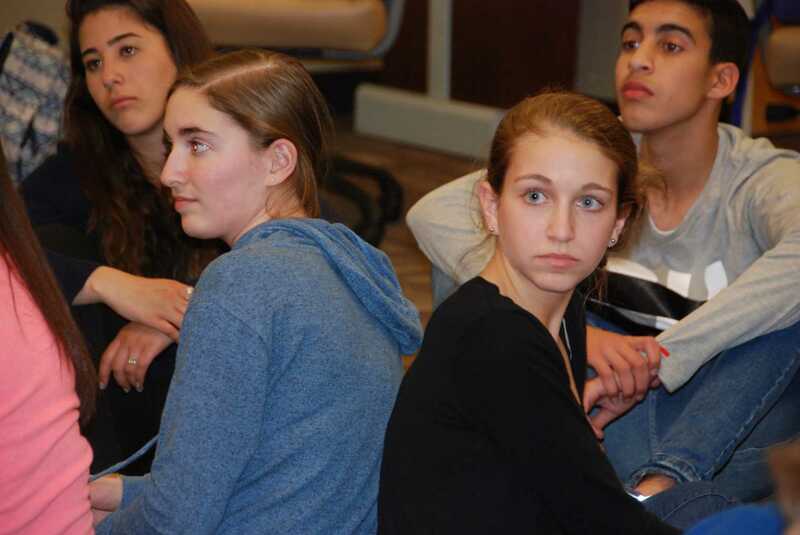 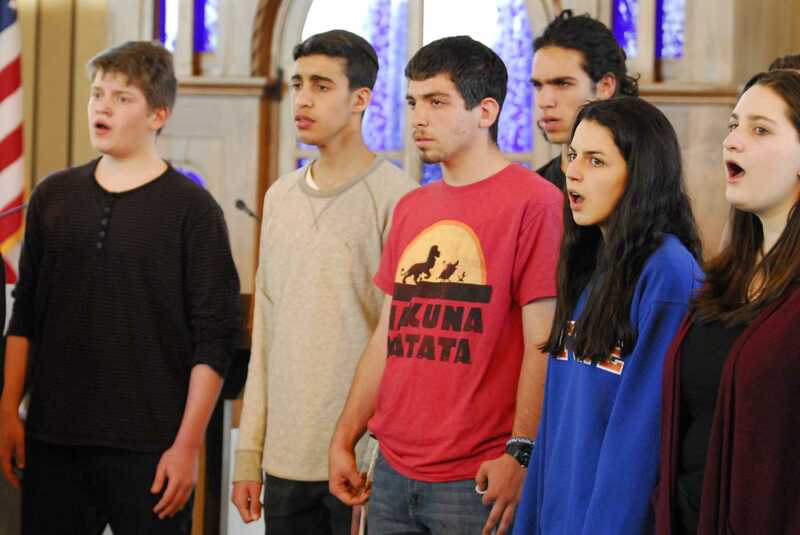 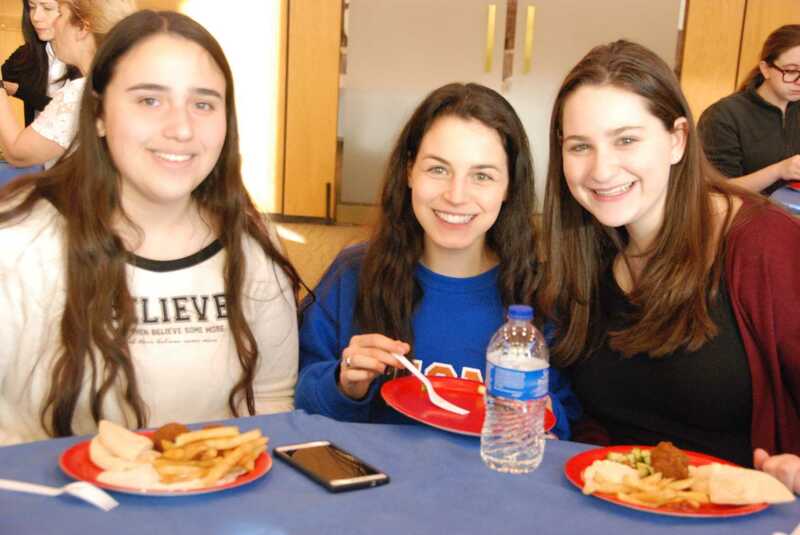 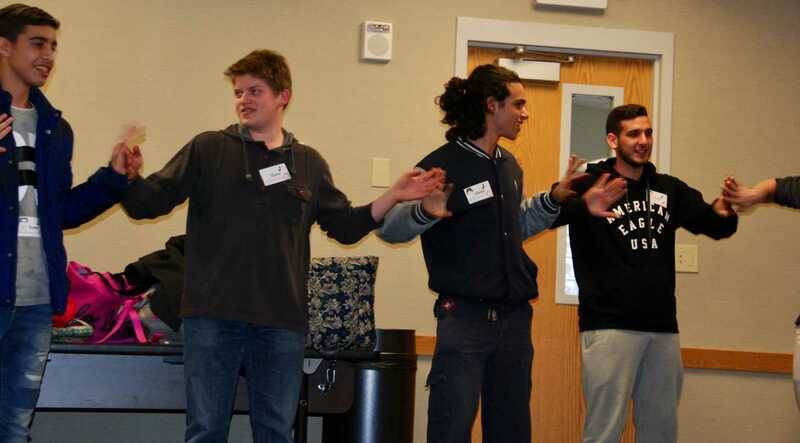 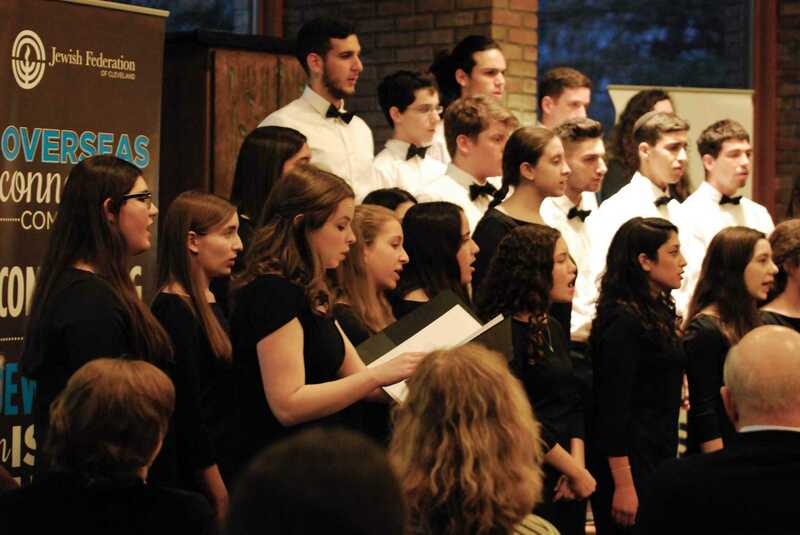 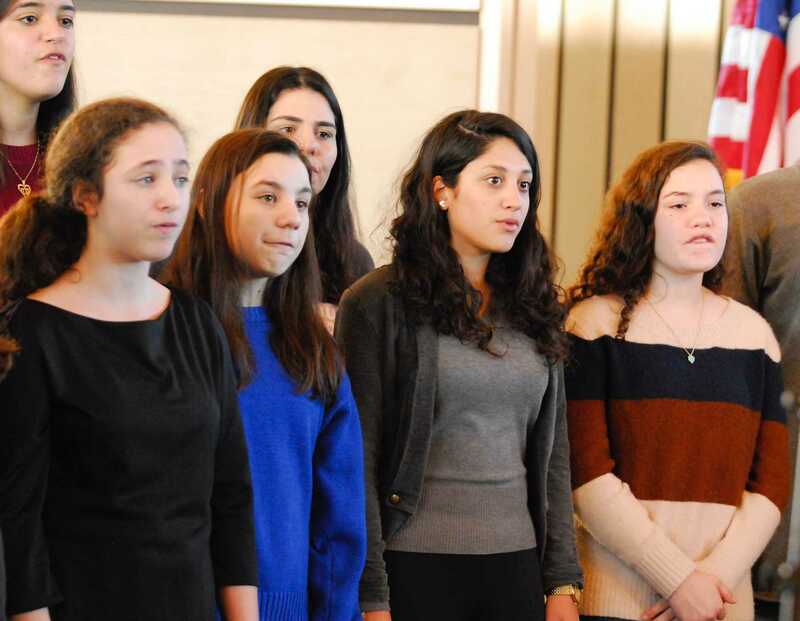 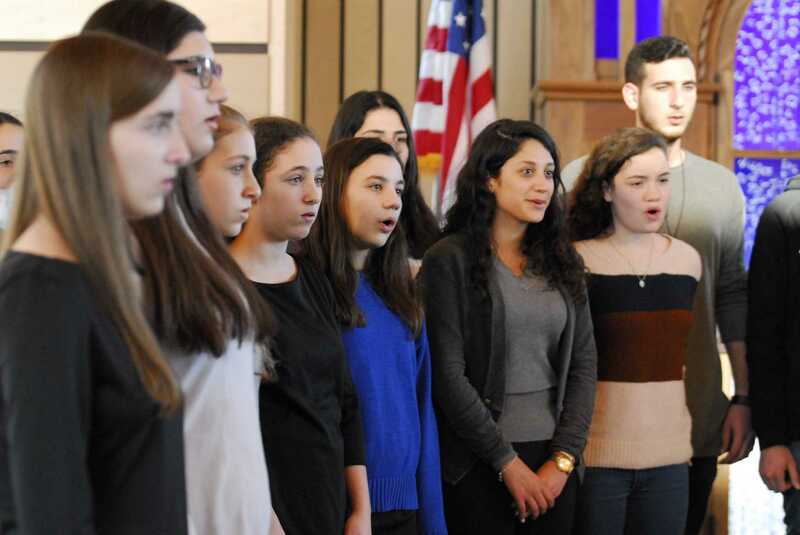 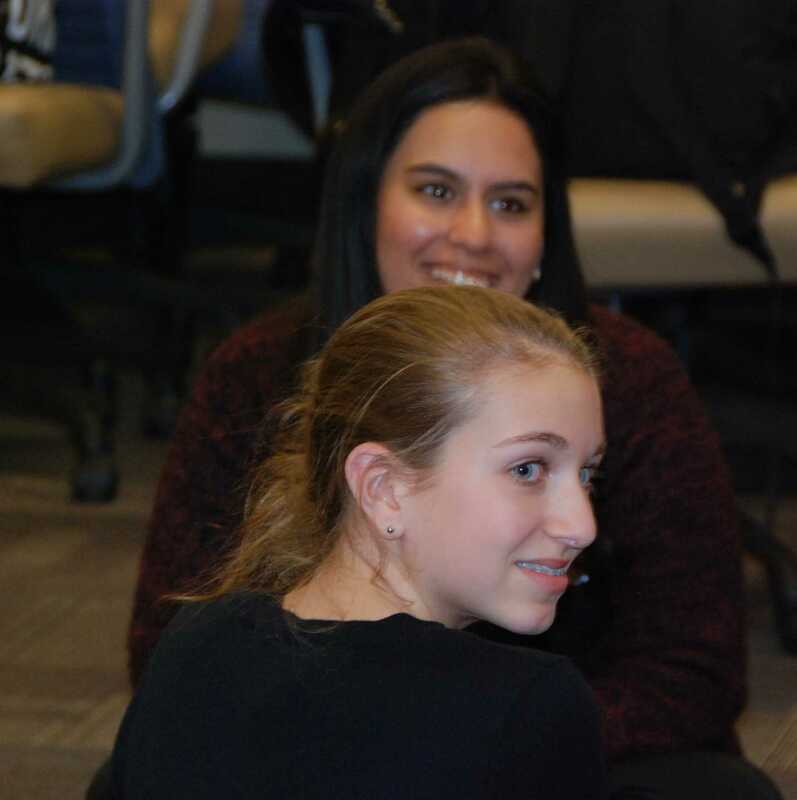 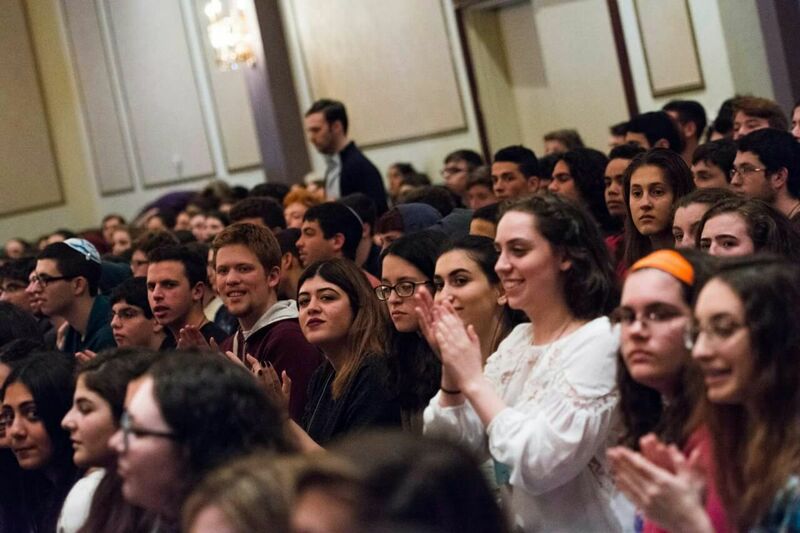 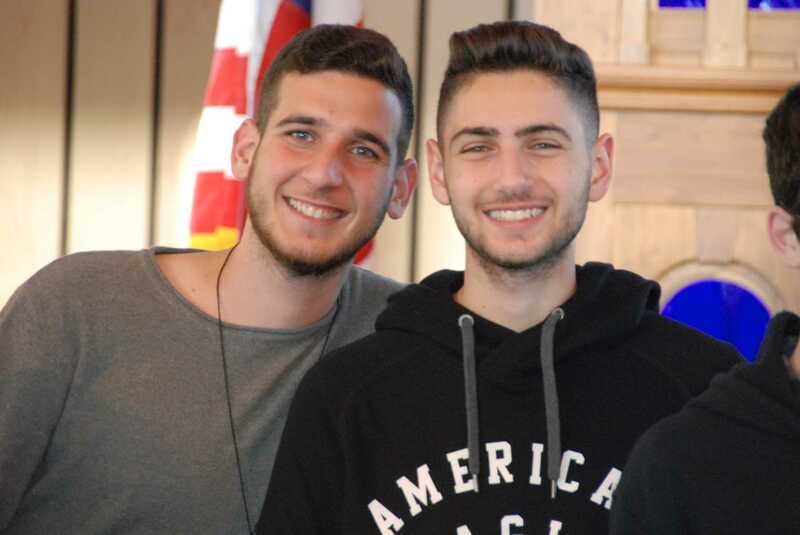 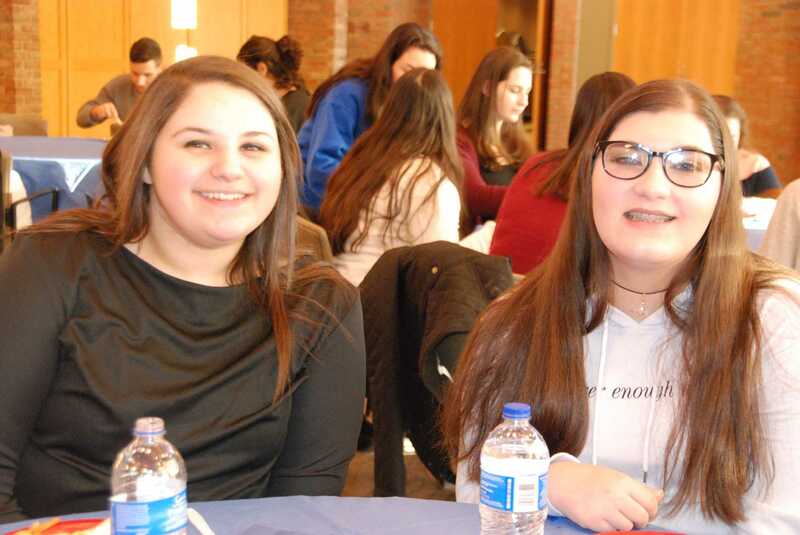 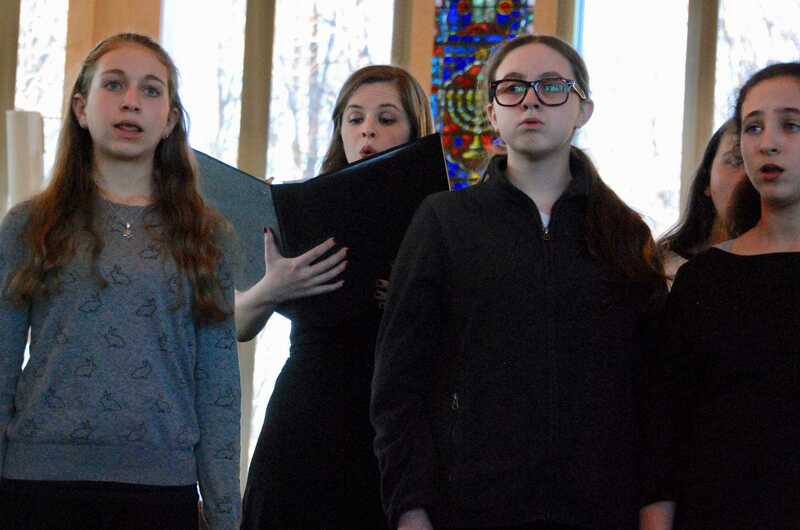 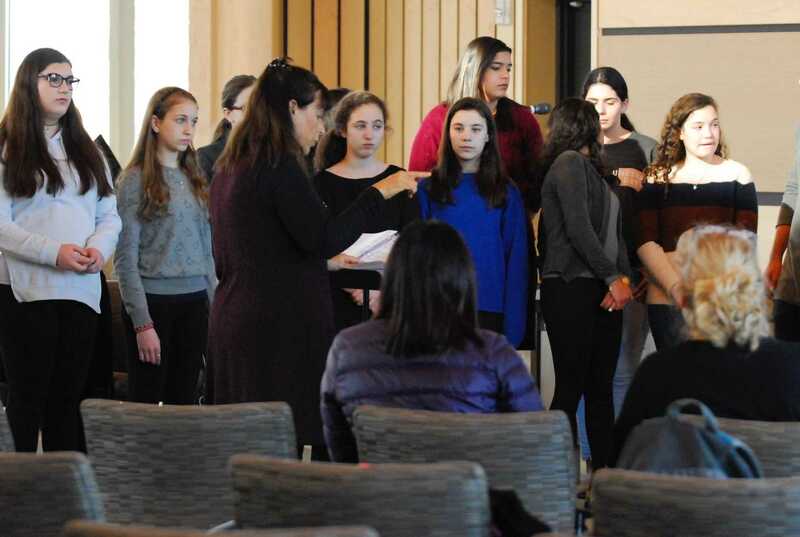 HaZamir is a network of 39 chapters in the United States and Israel that provides Jewish teens with a high level choral experience. 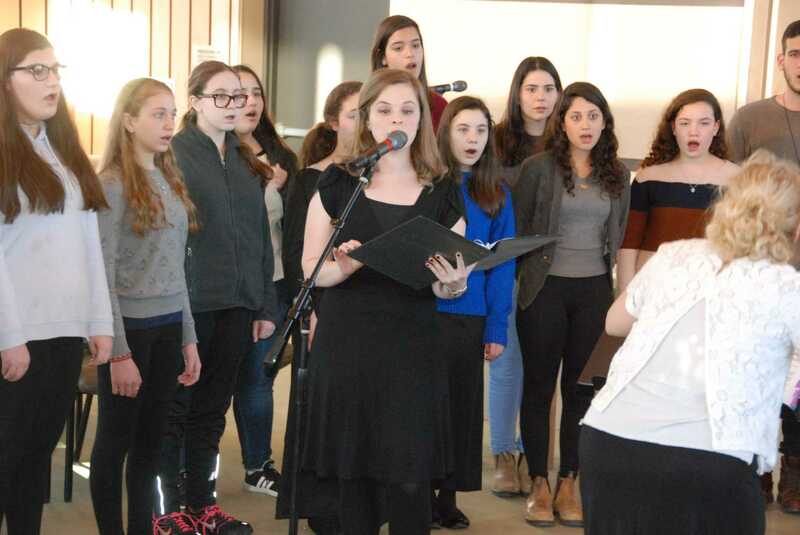 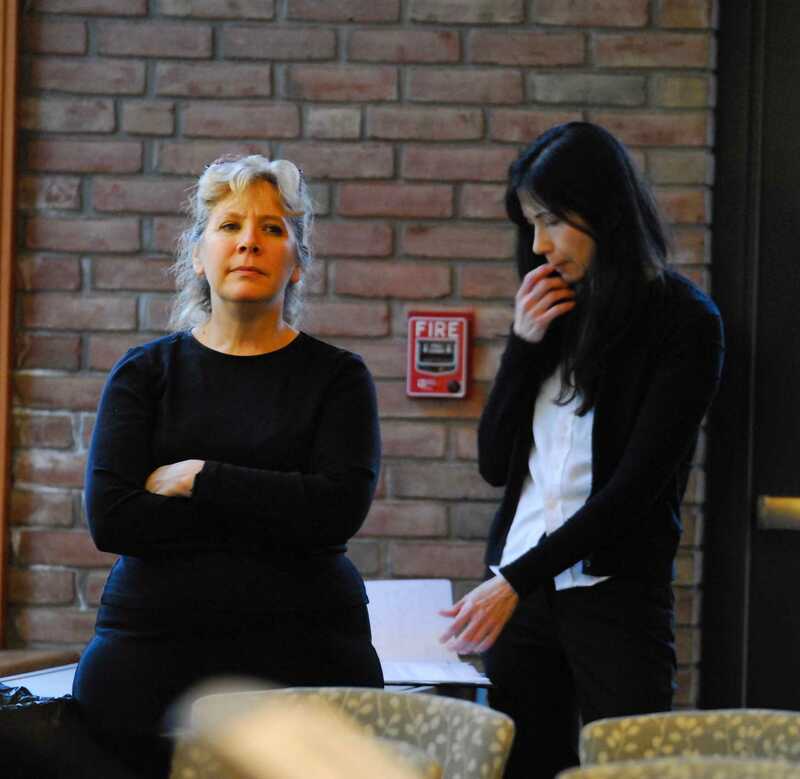 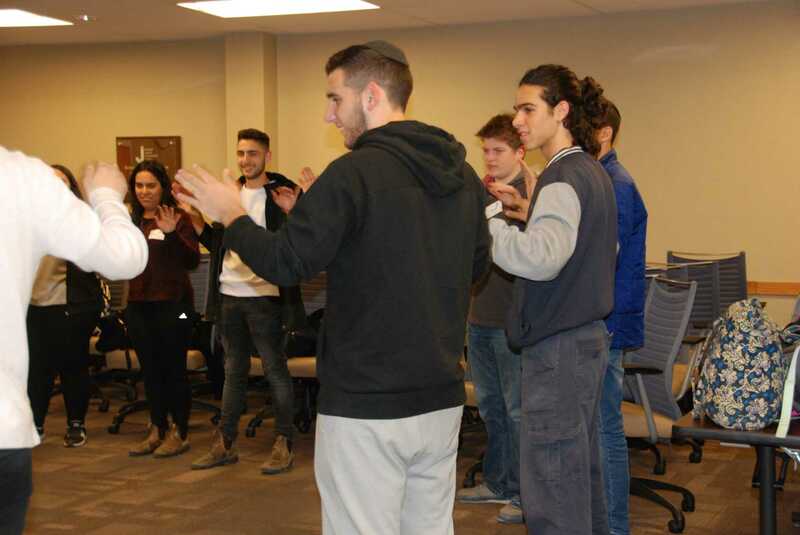 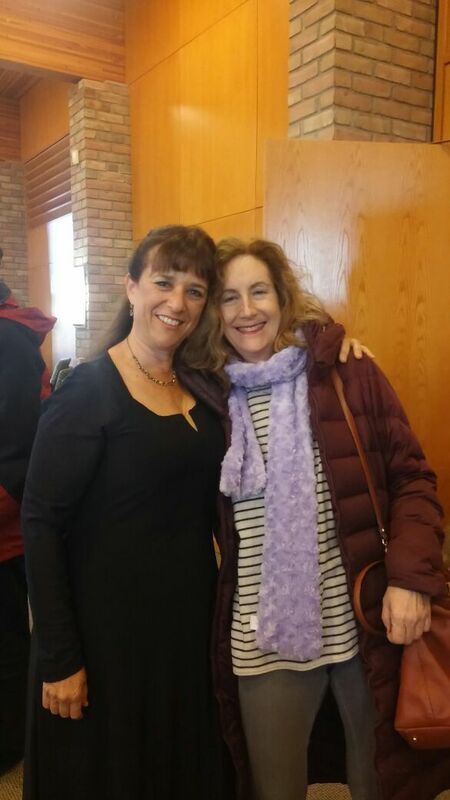 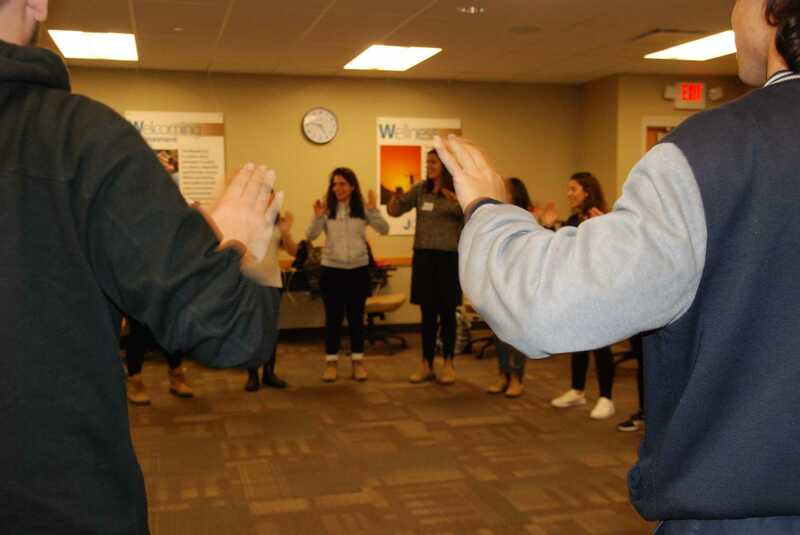 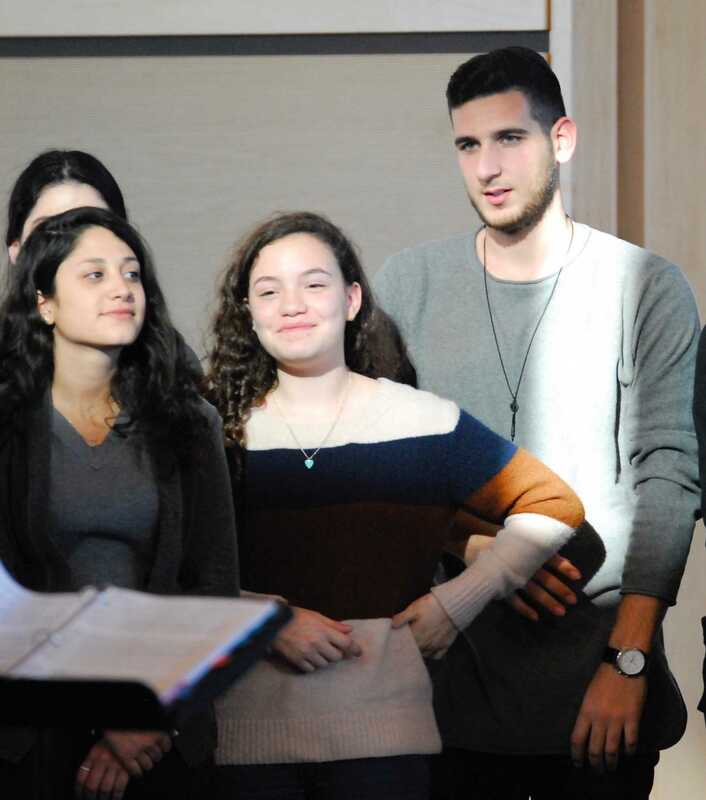 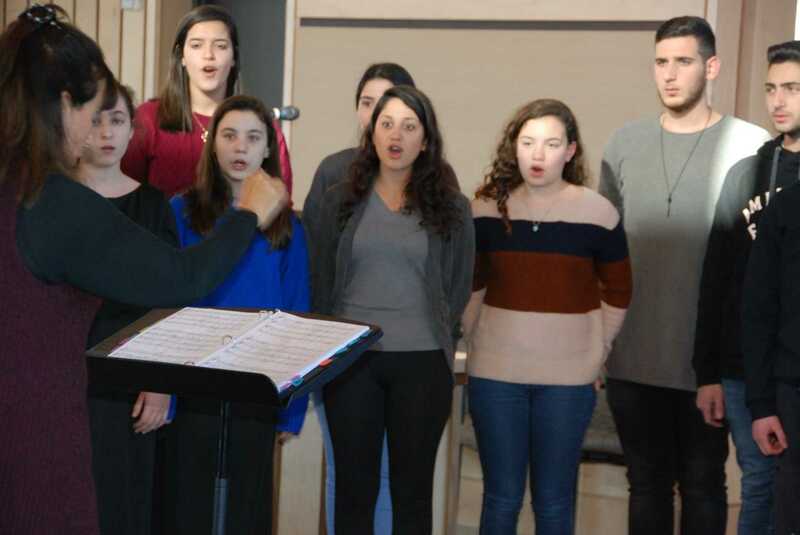 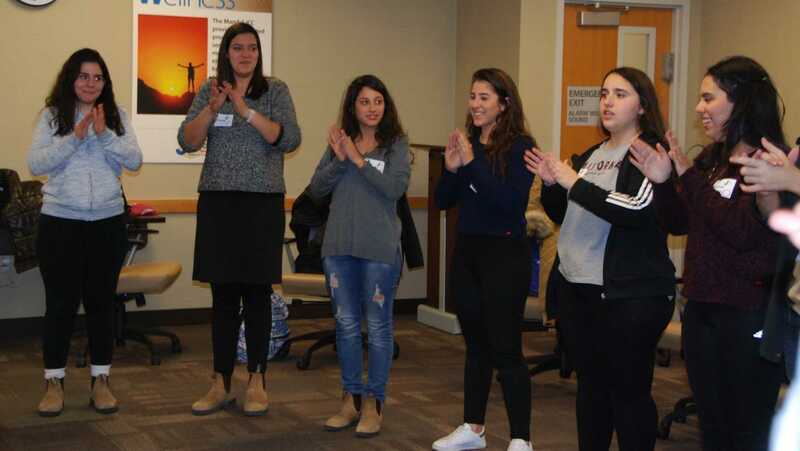 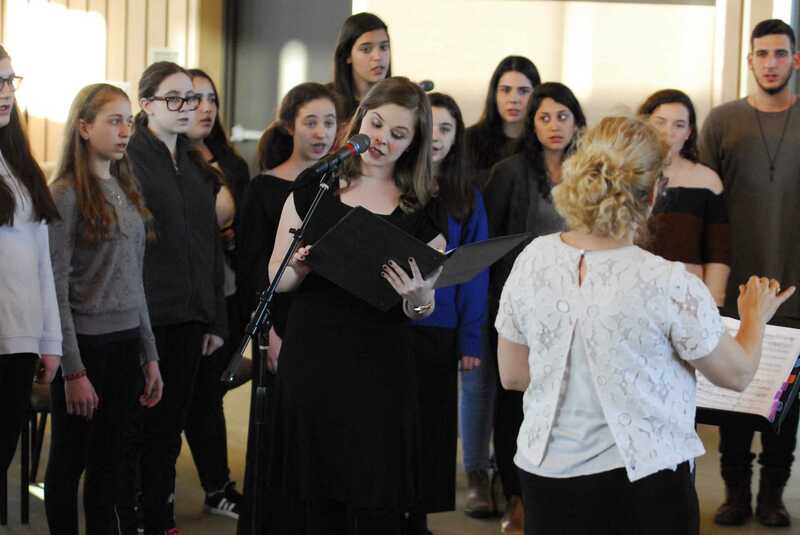 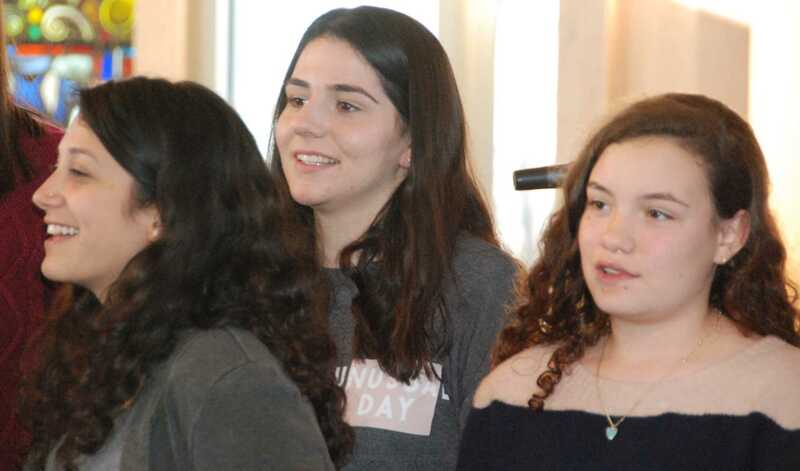 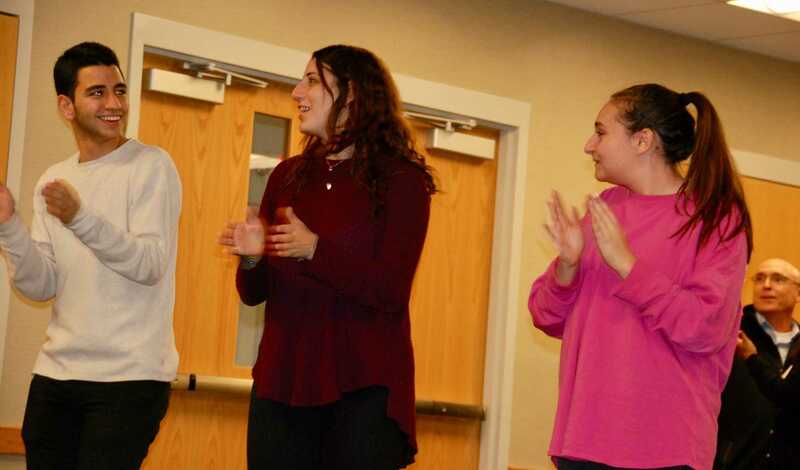 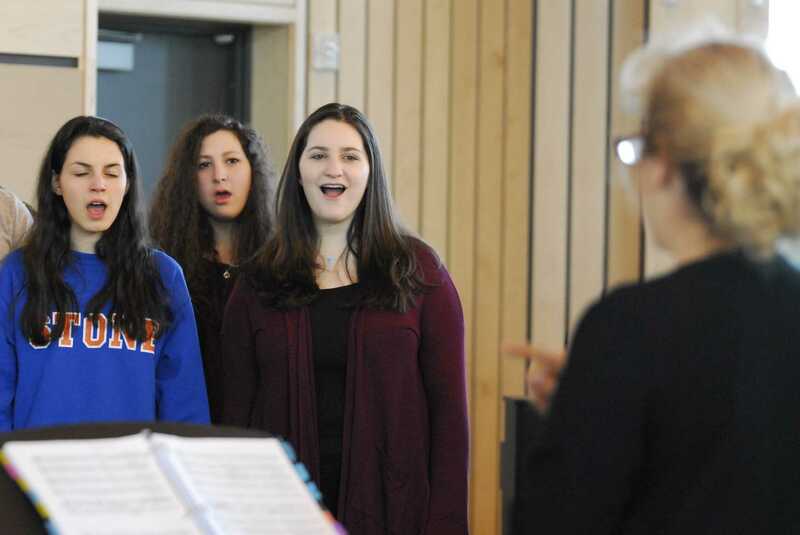 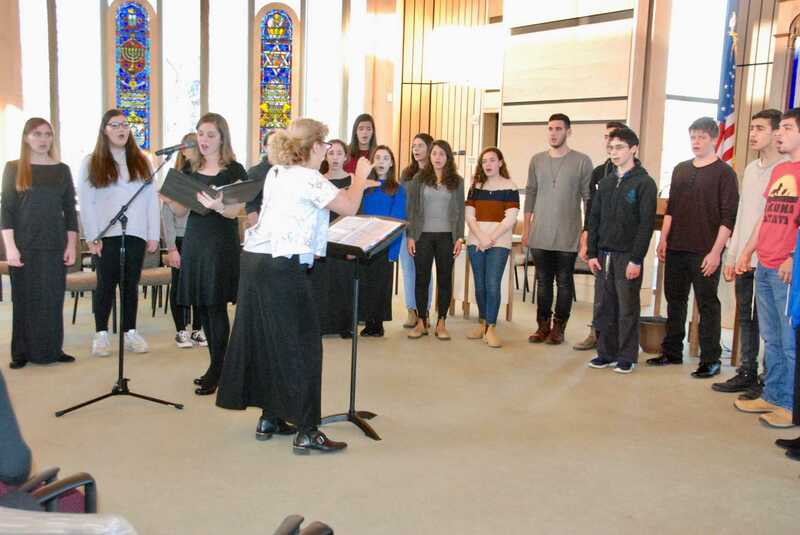 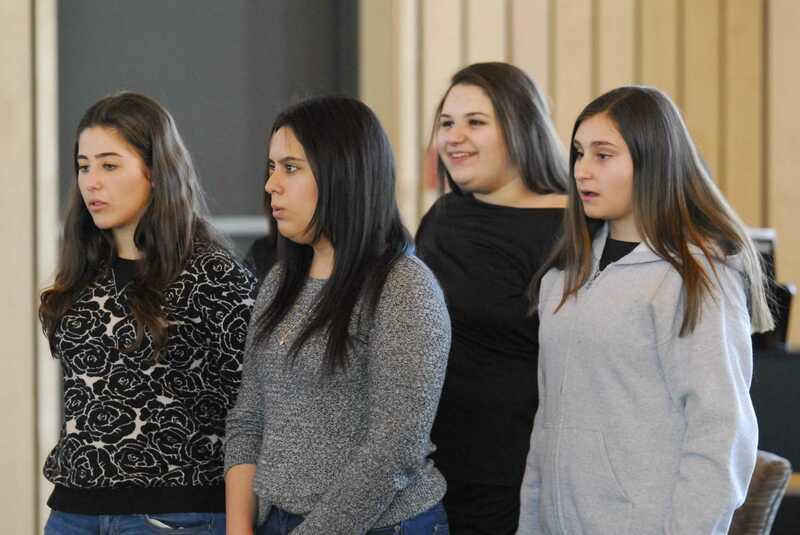 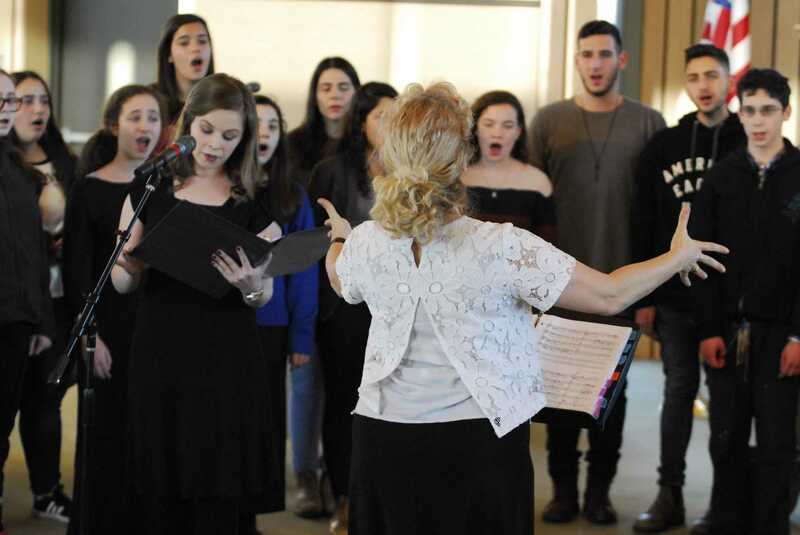 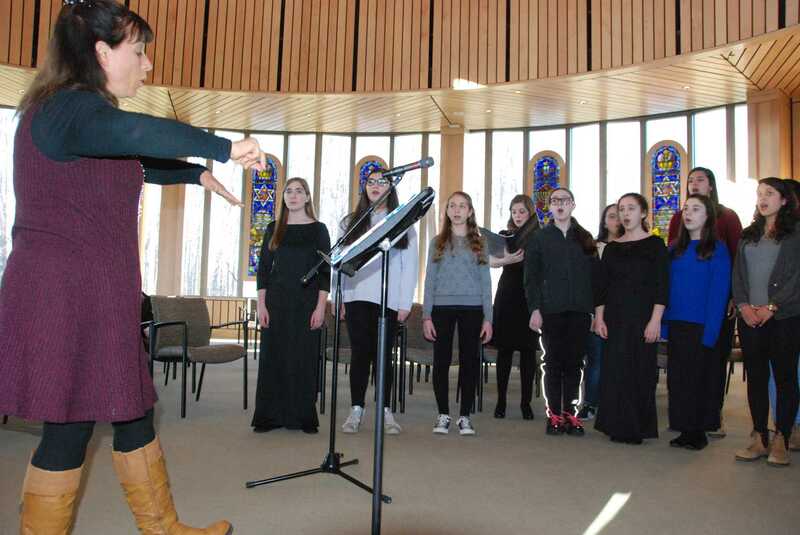 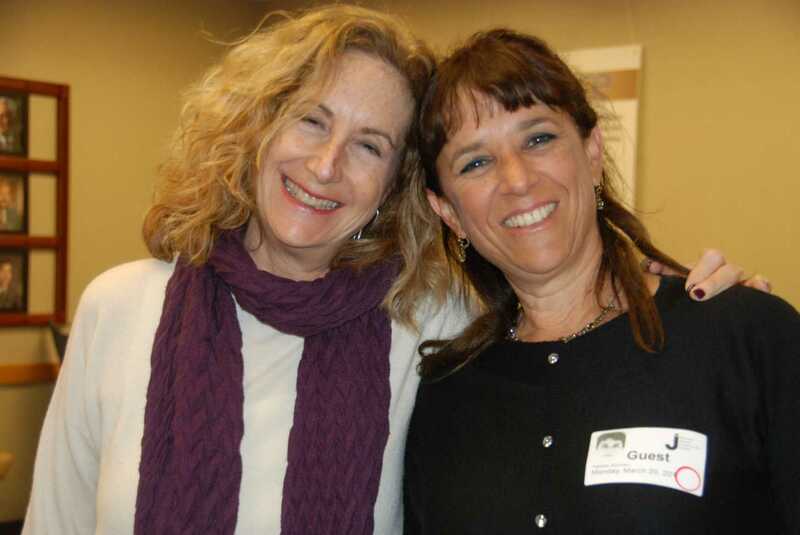 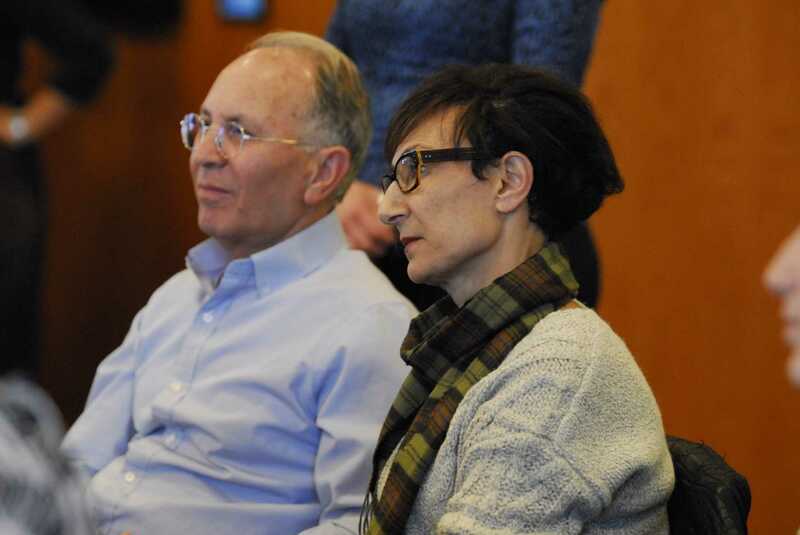 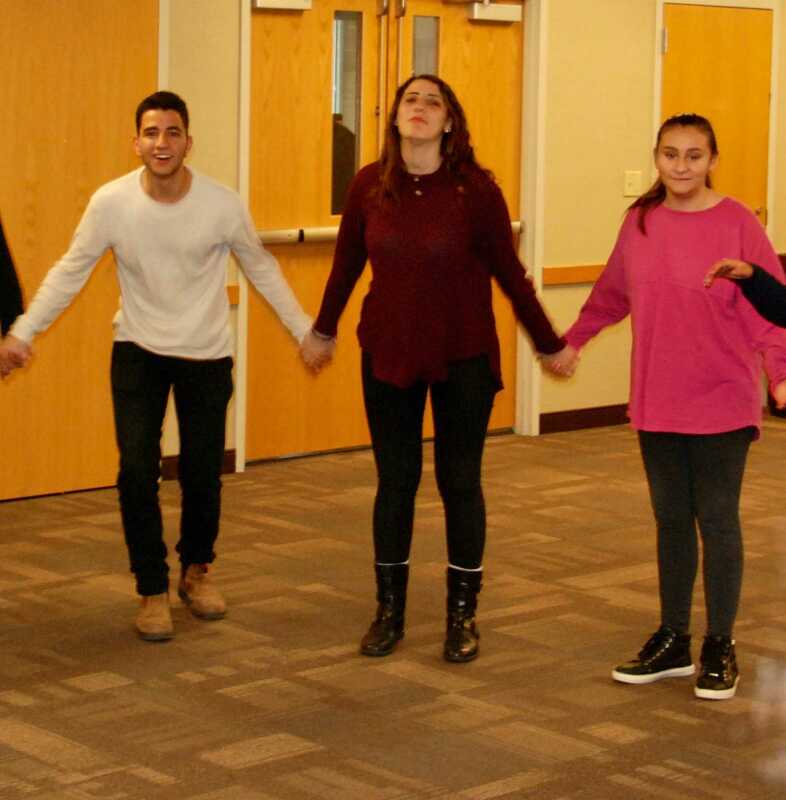 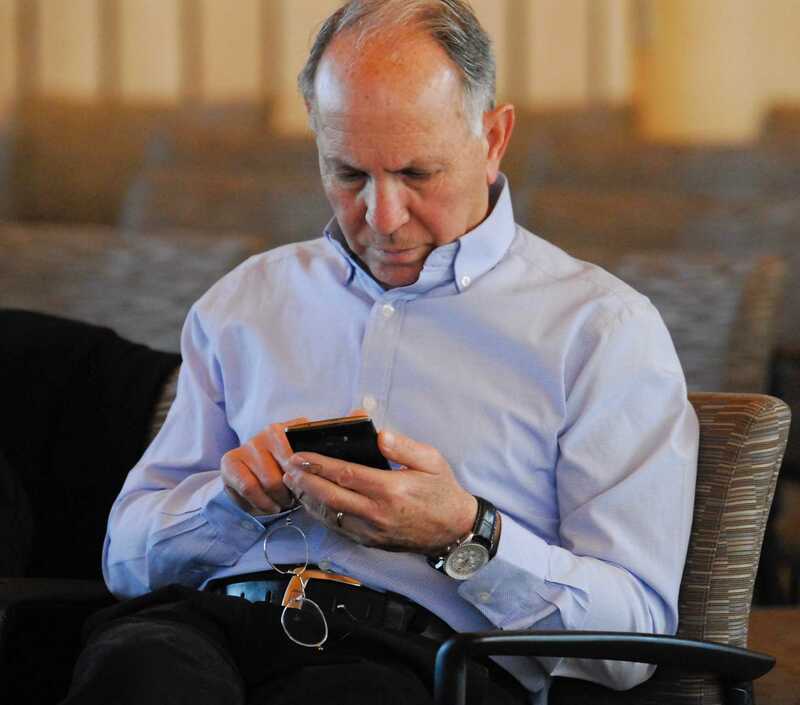 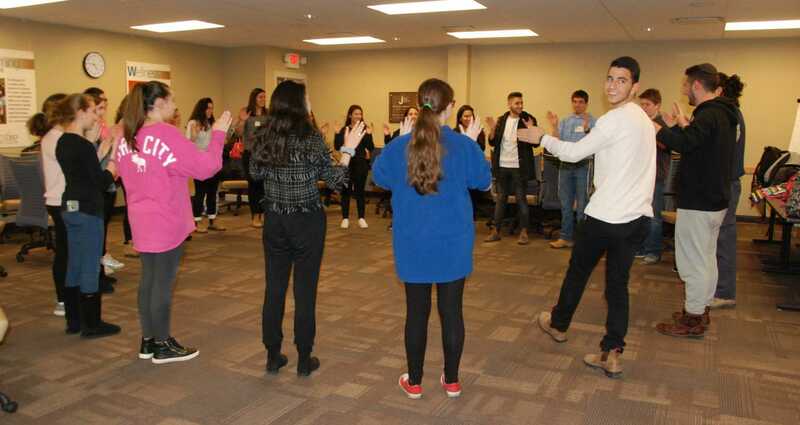 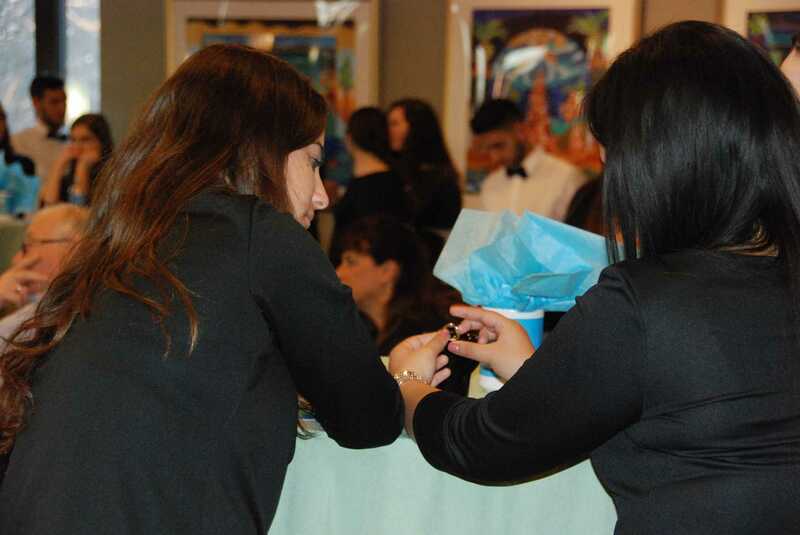 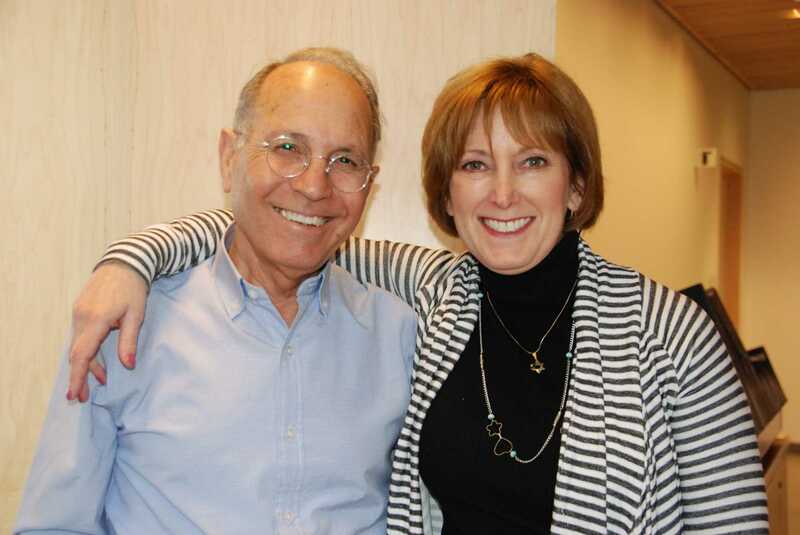 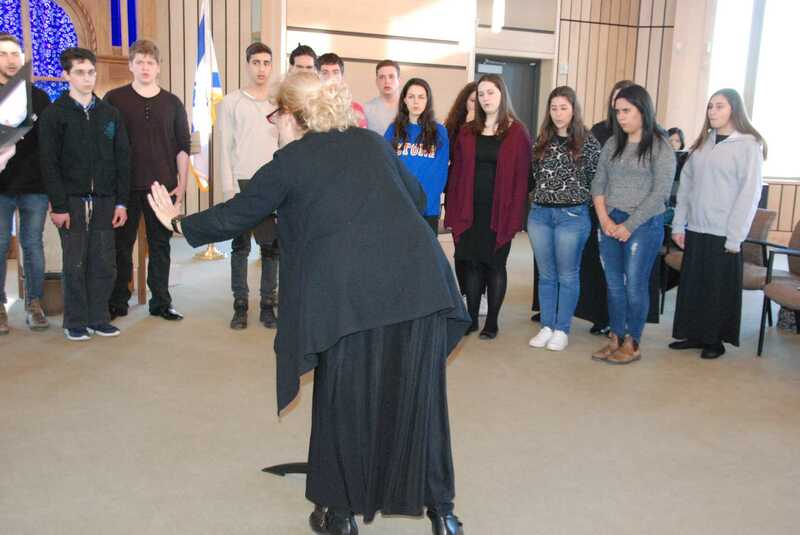 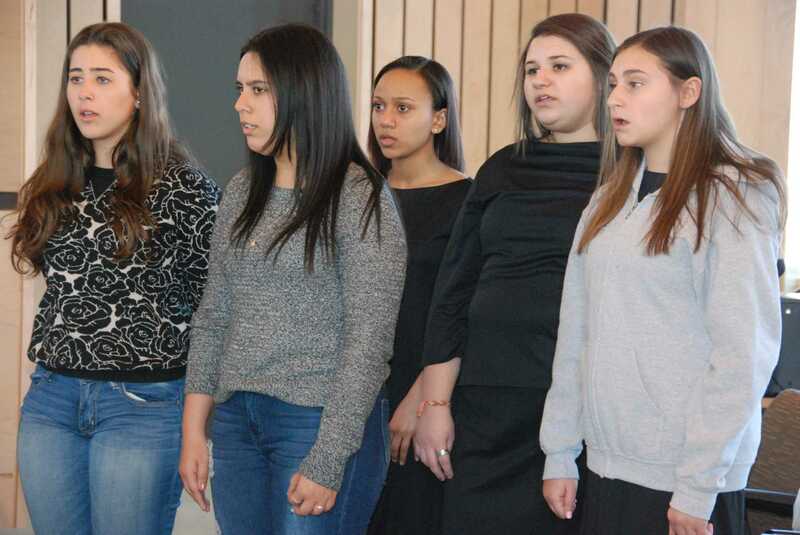 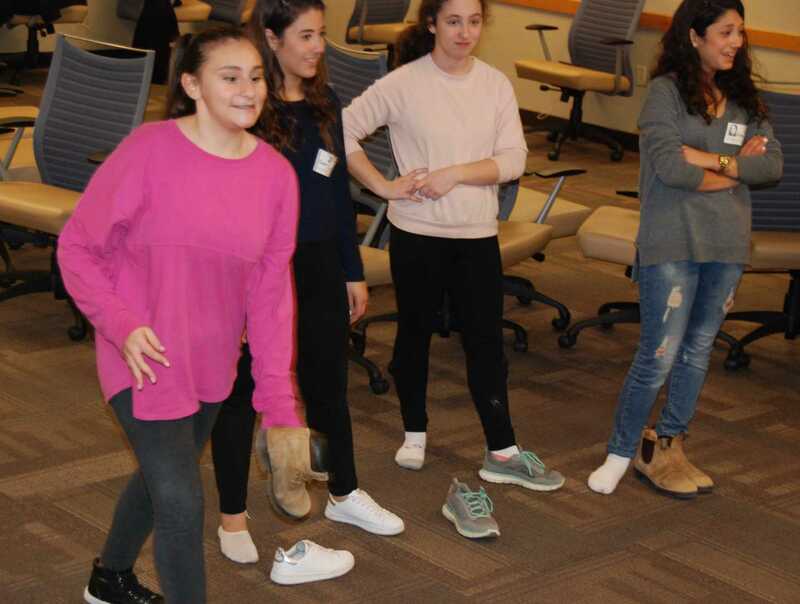 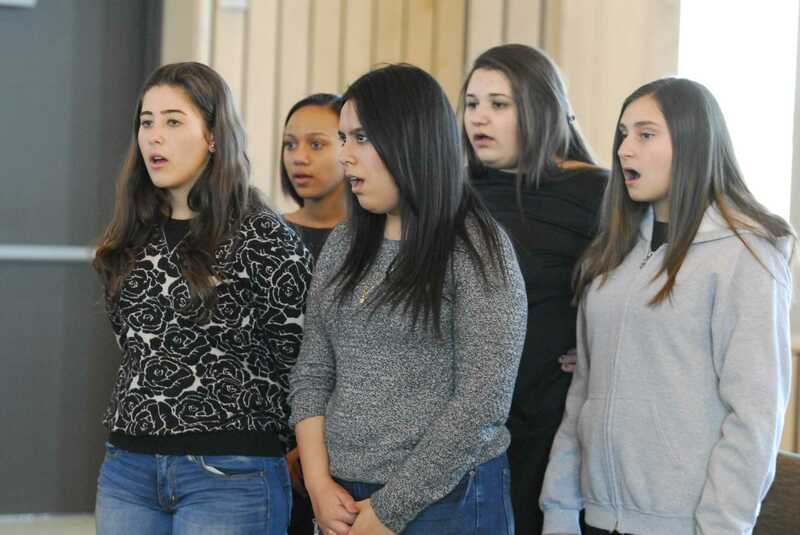 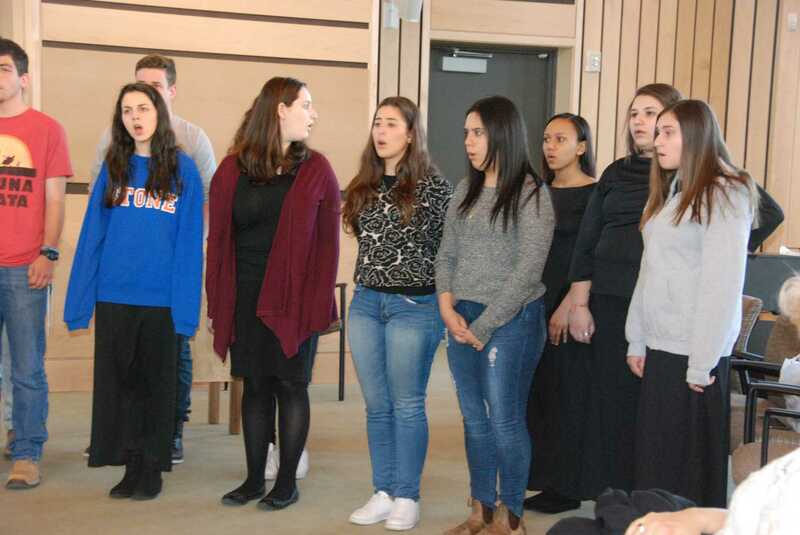 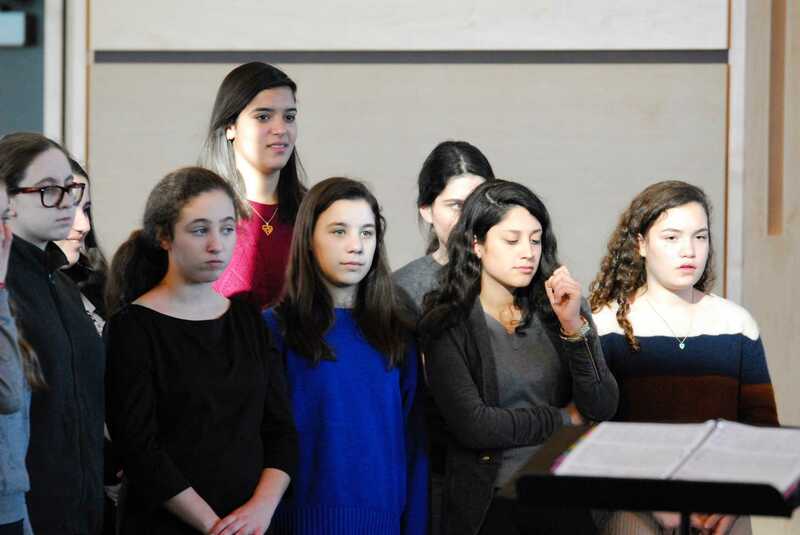 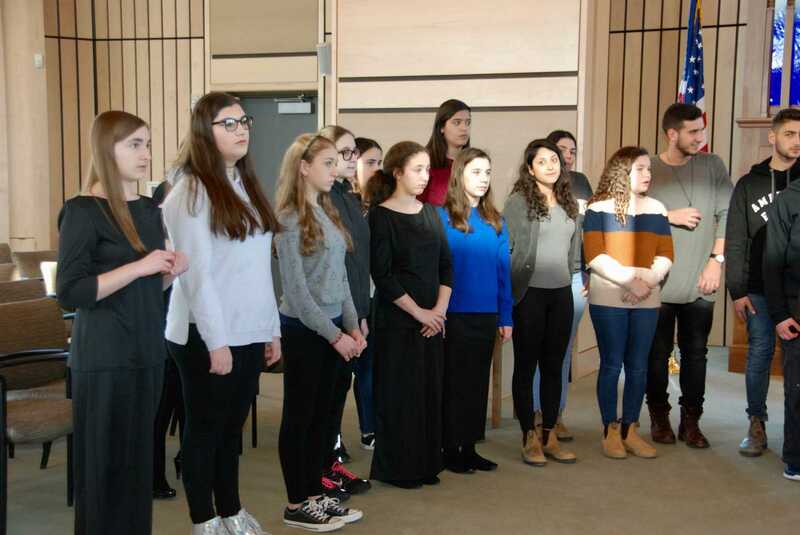 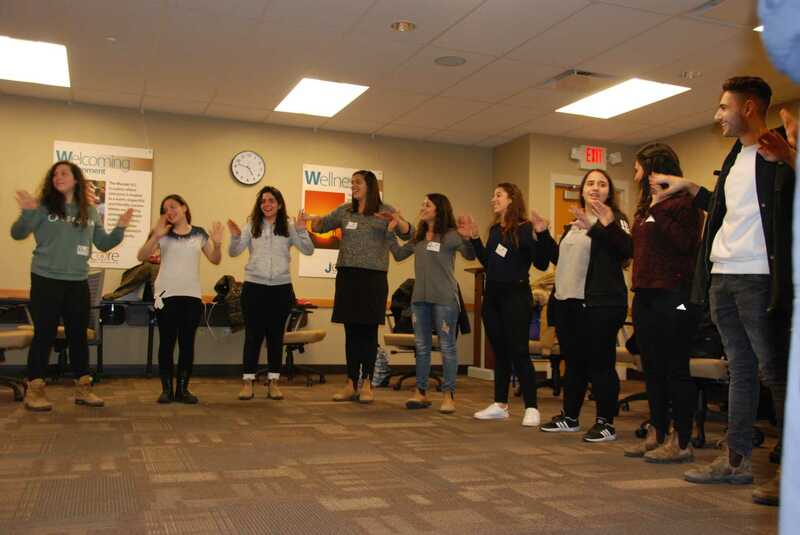 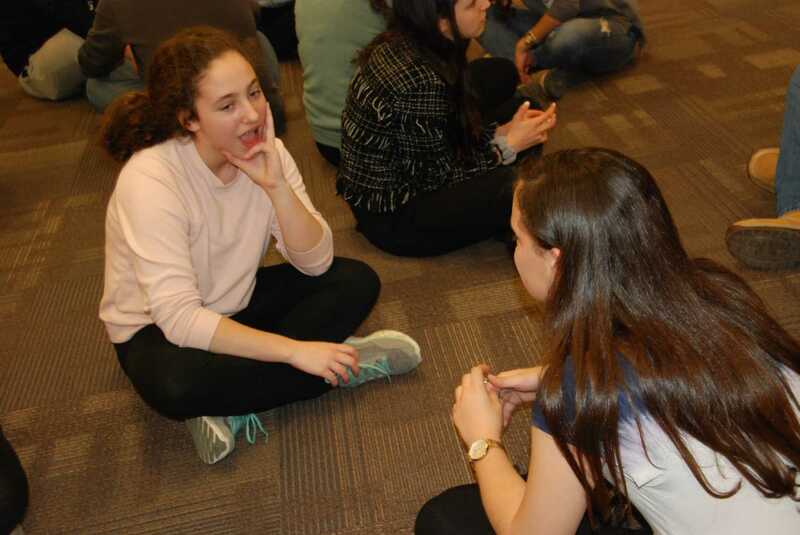 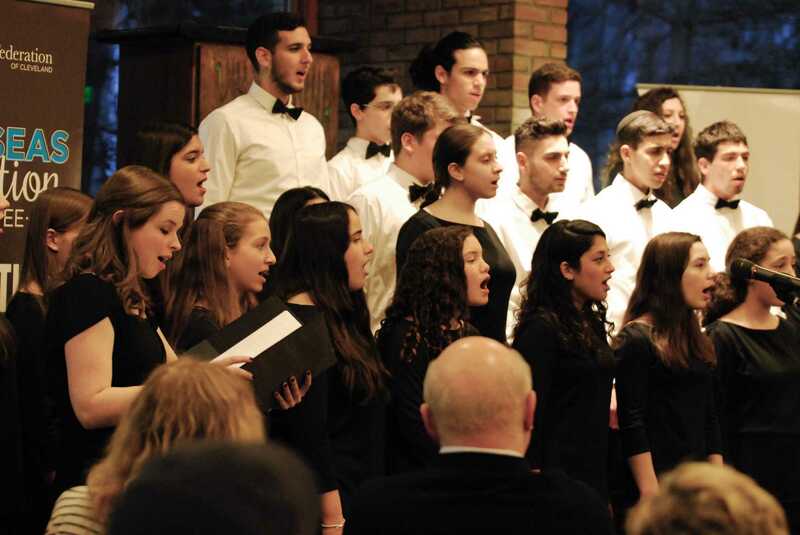 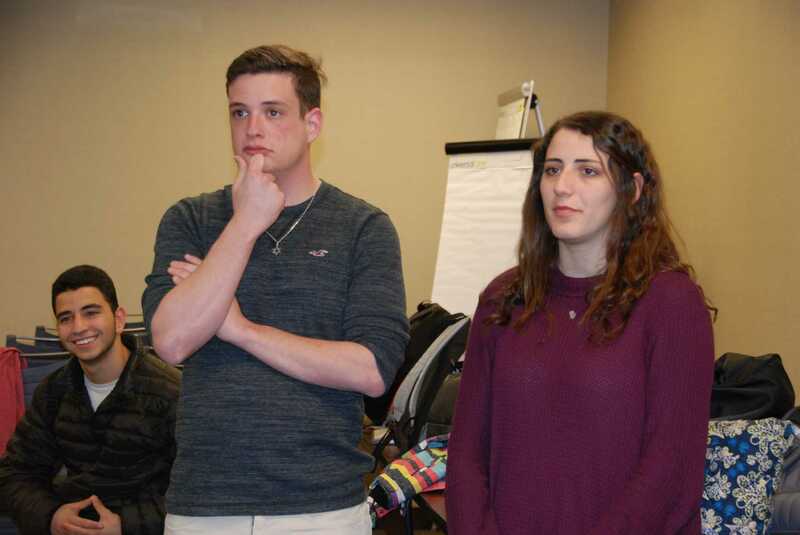 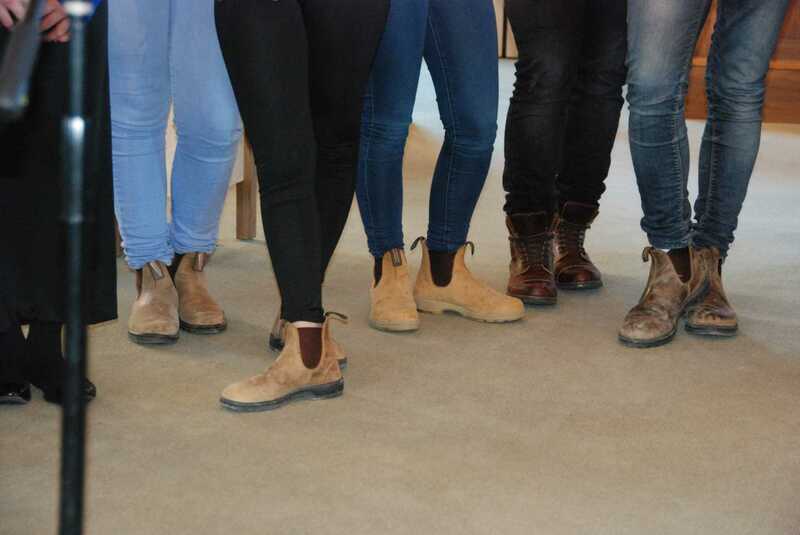 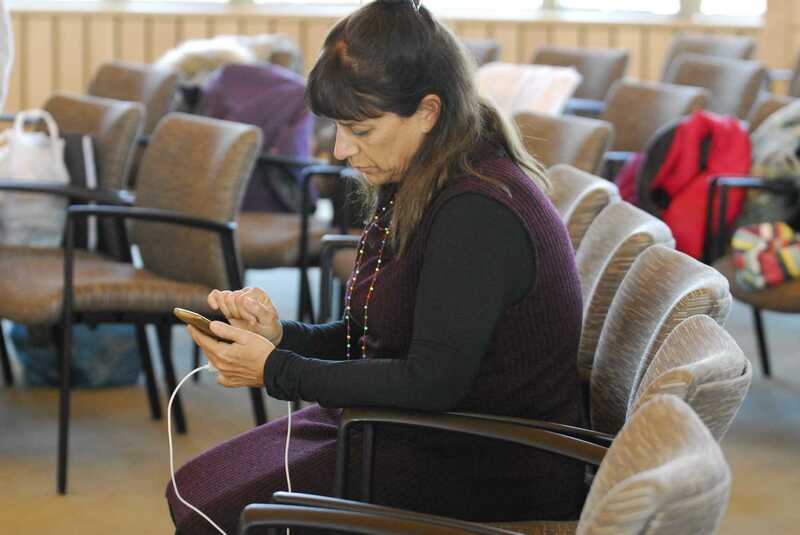 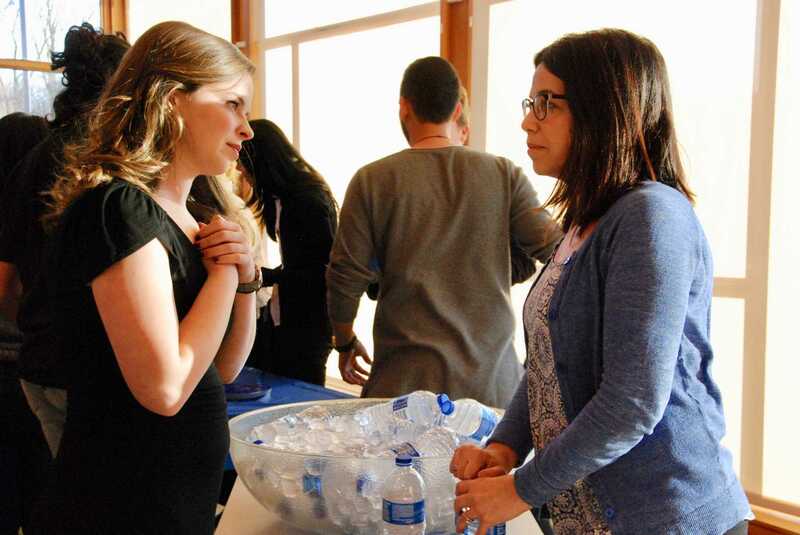 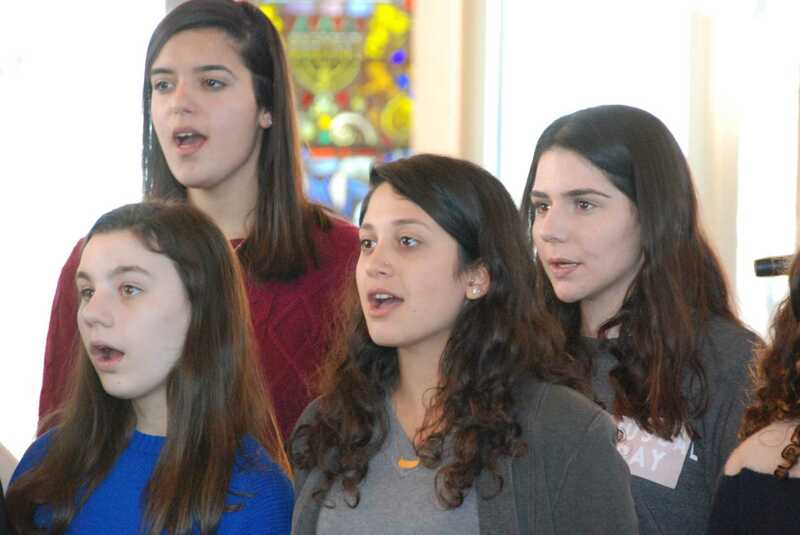 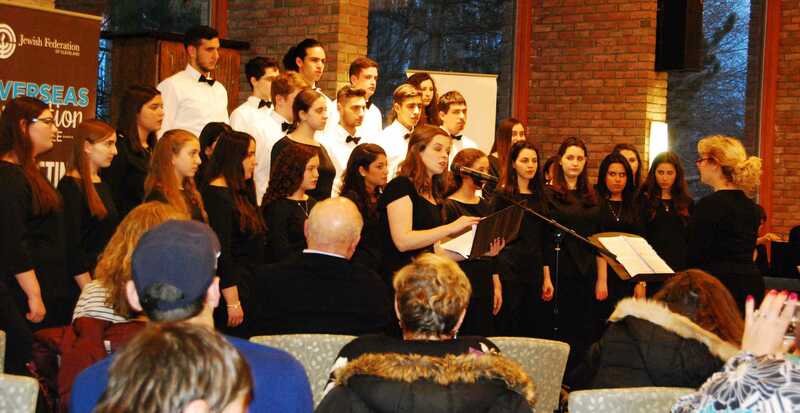 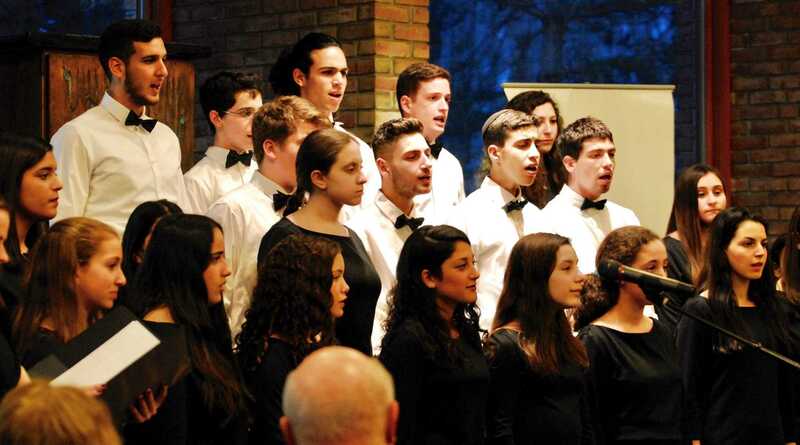 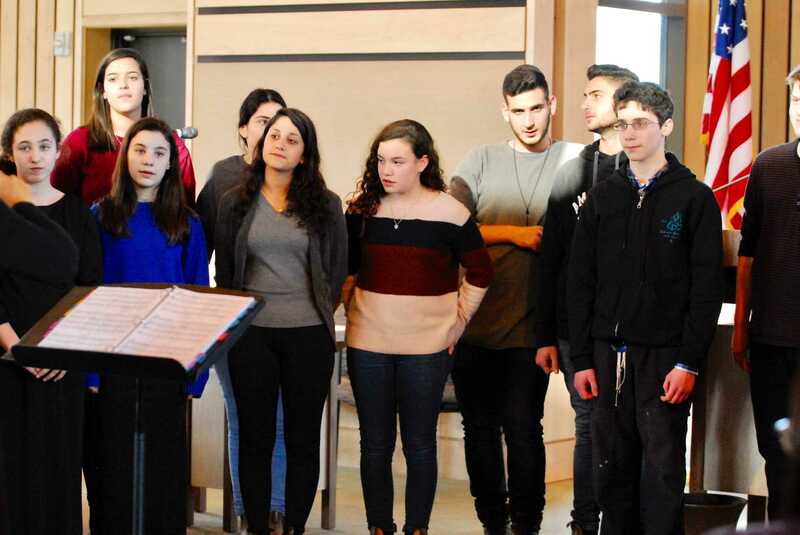 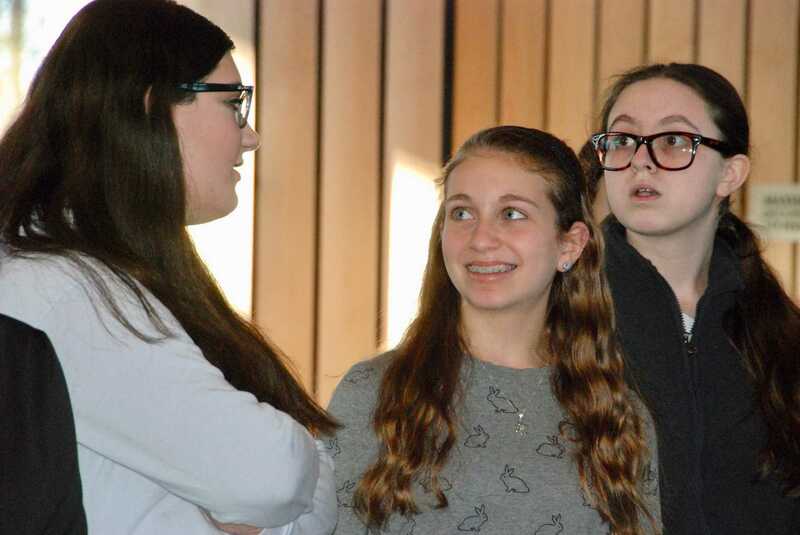 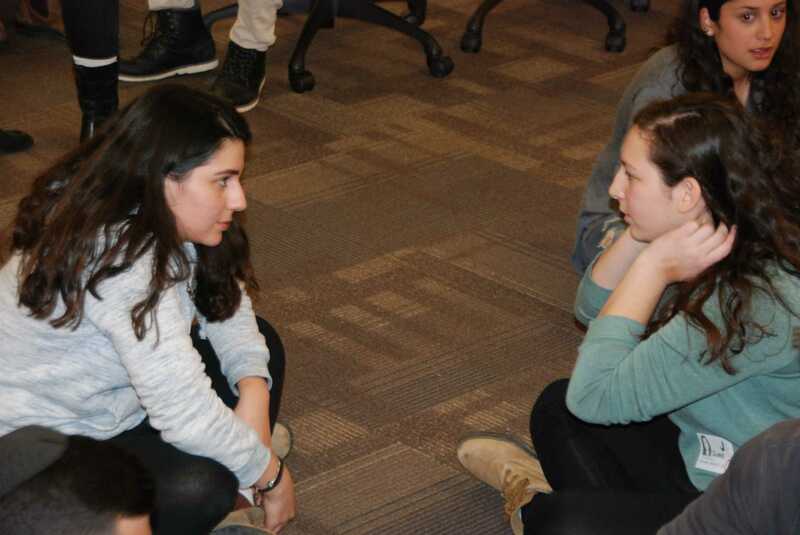 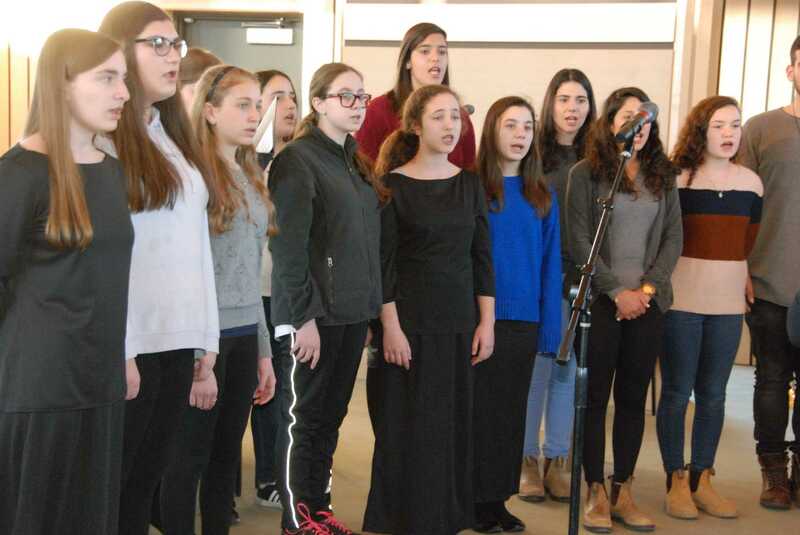 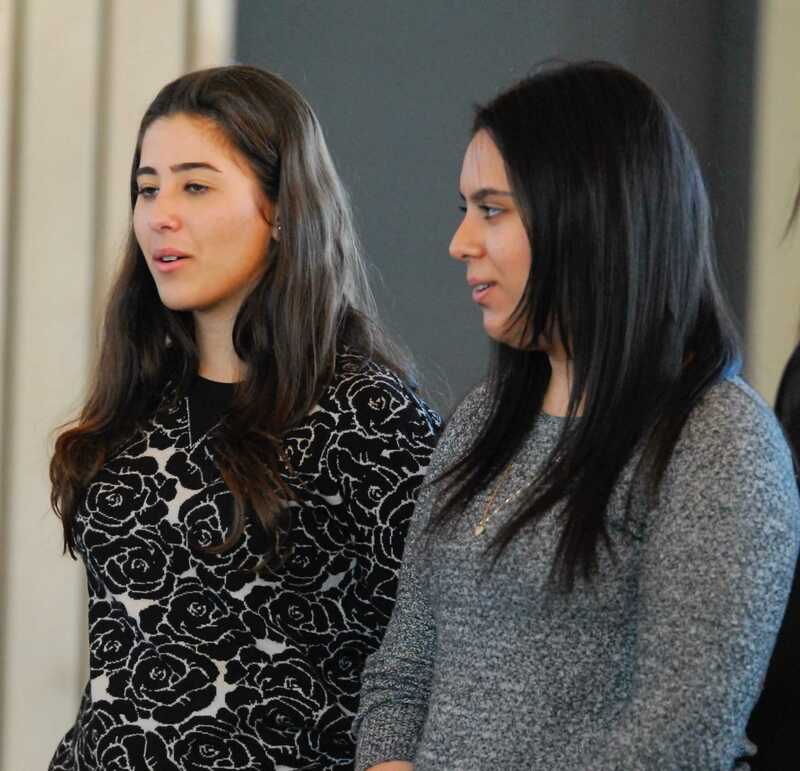 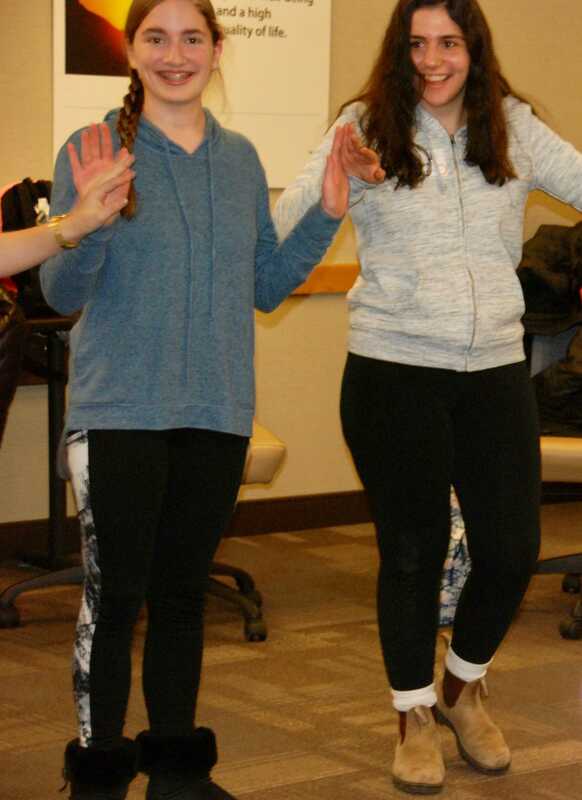 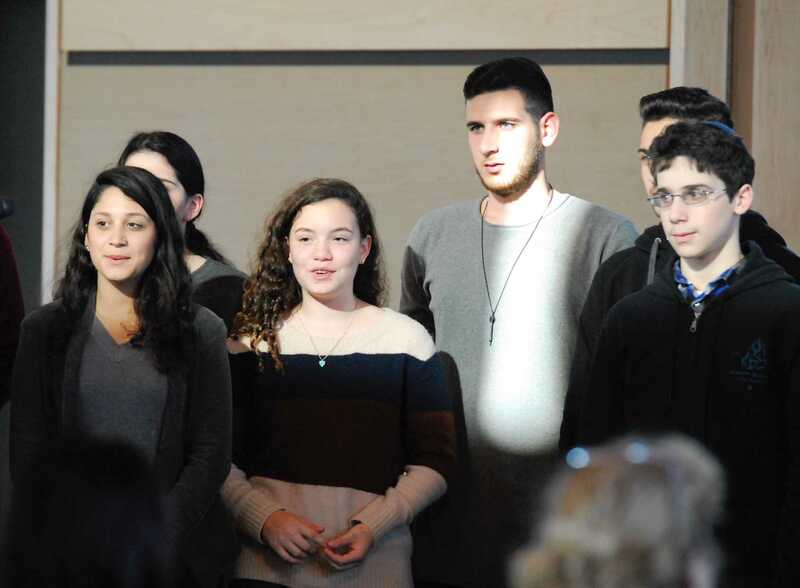 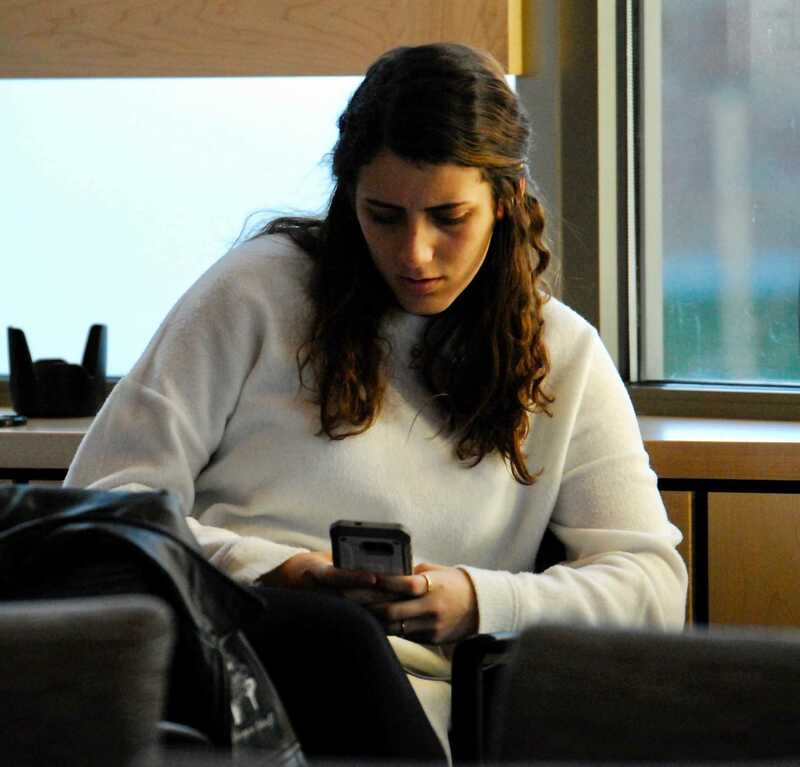 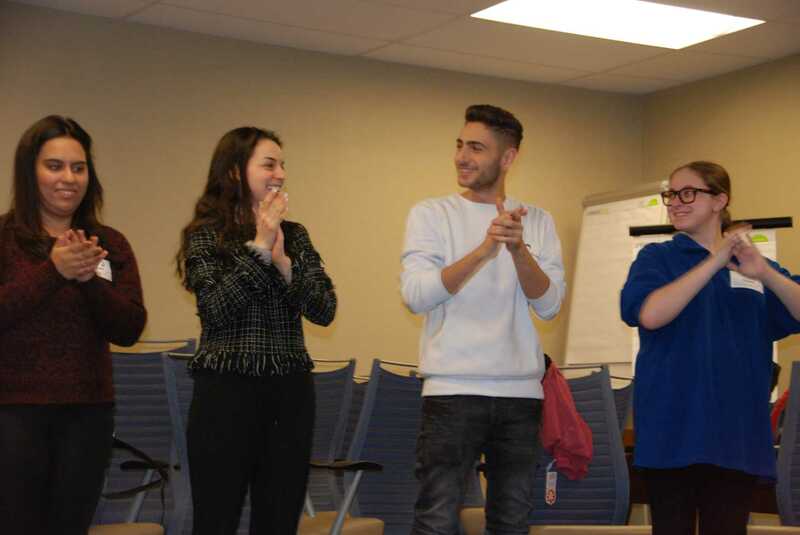 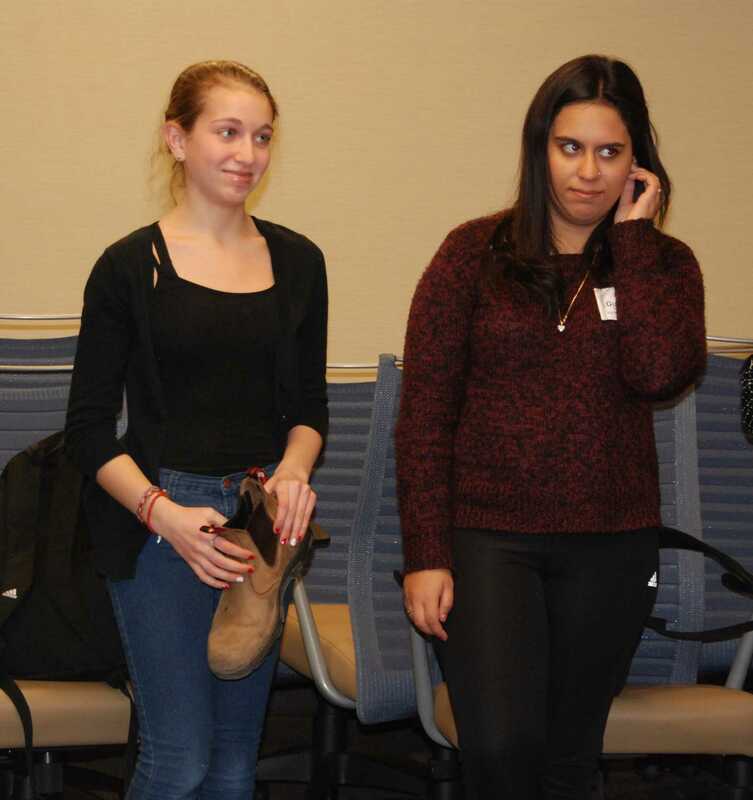 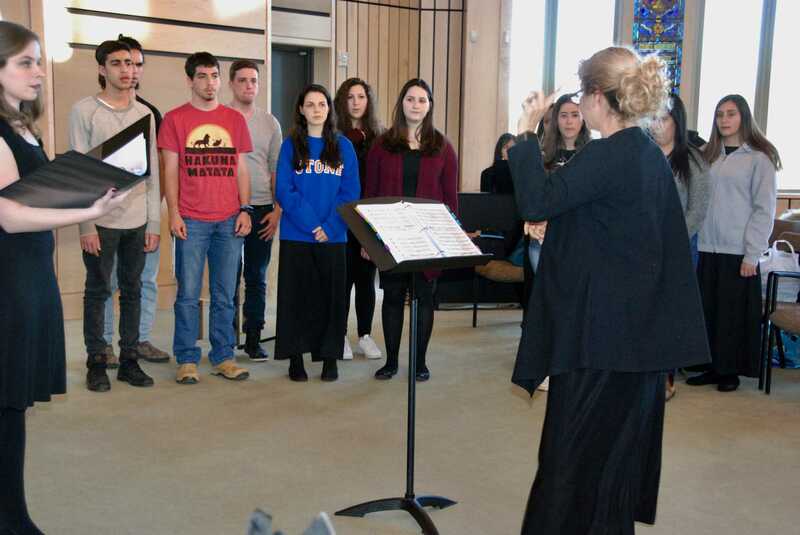 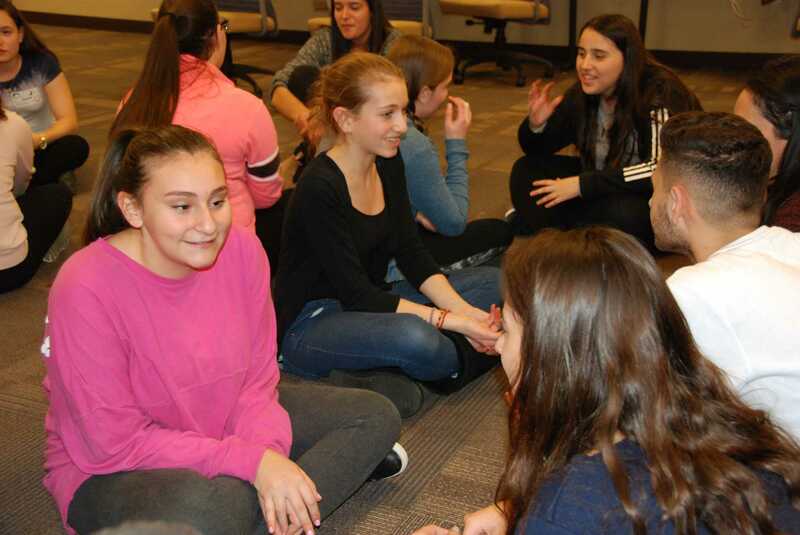 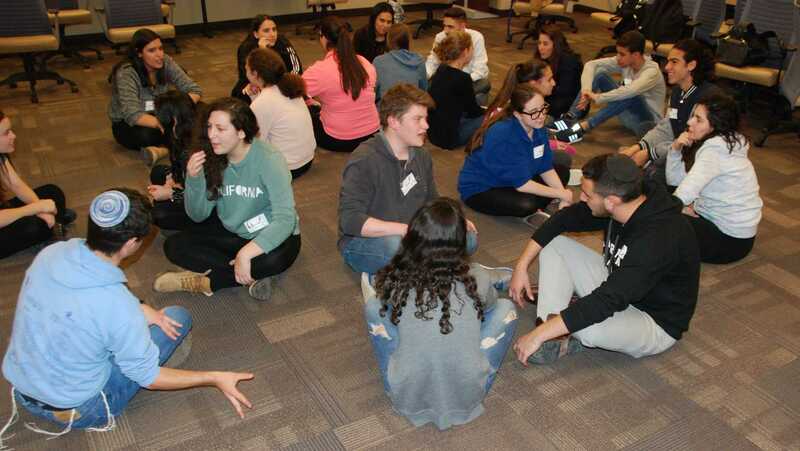 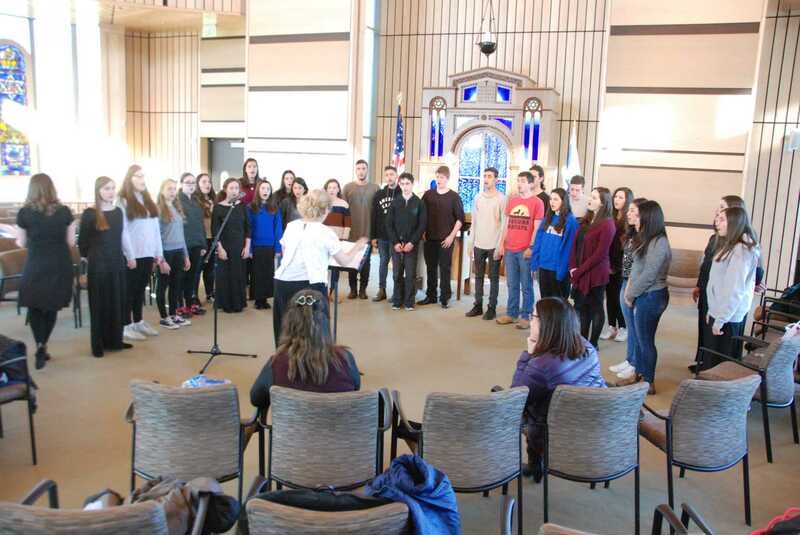 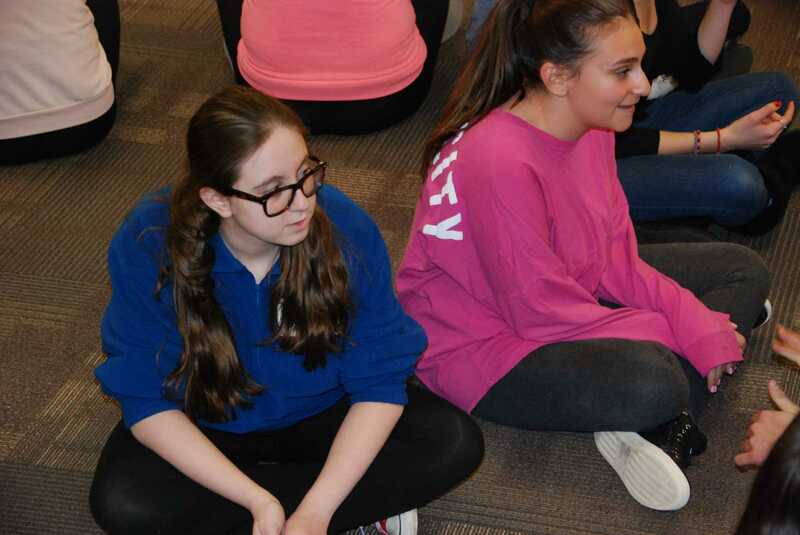 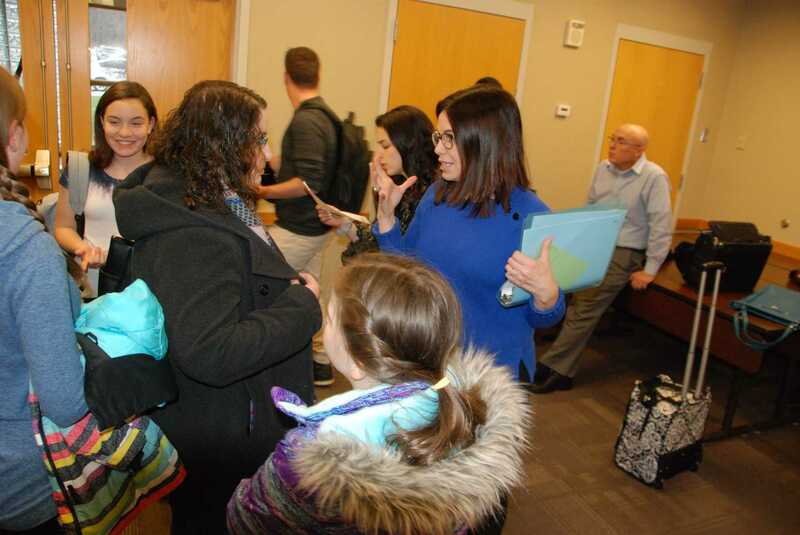 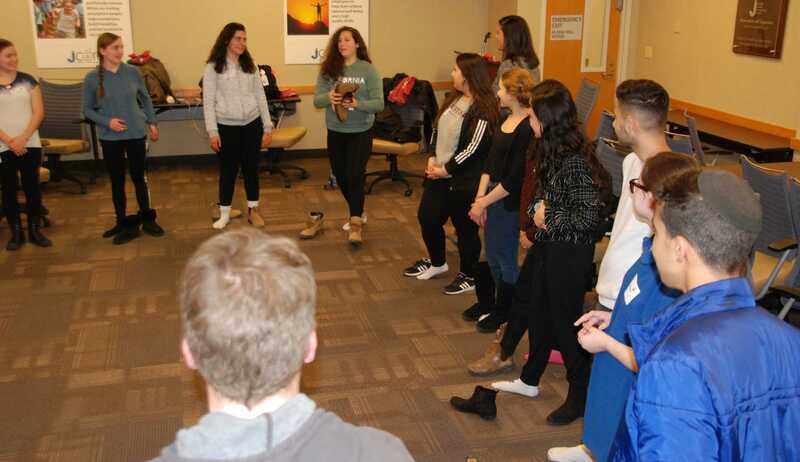 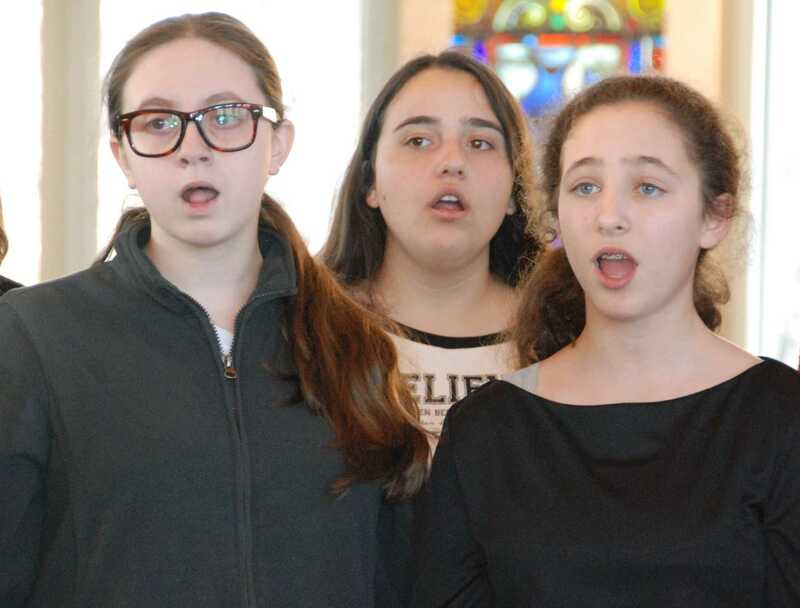 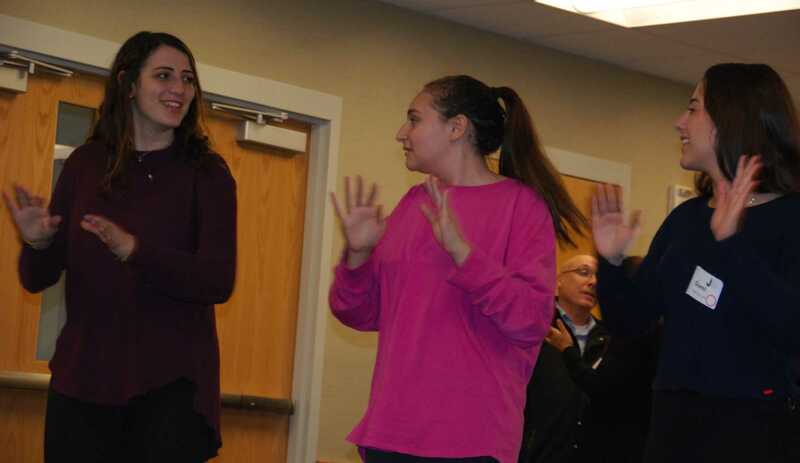 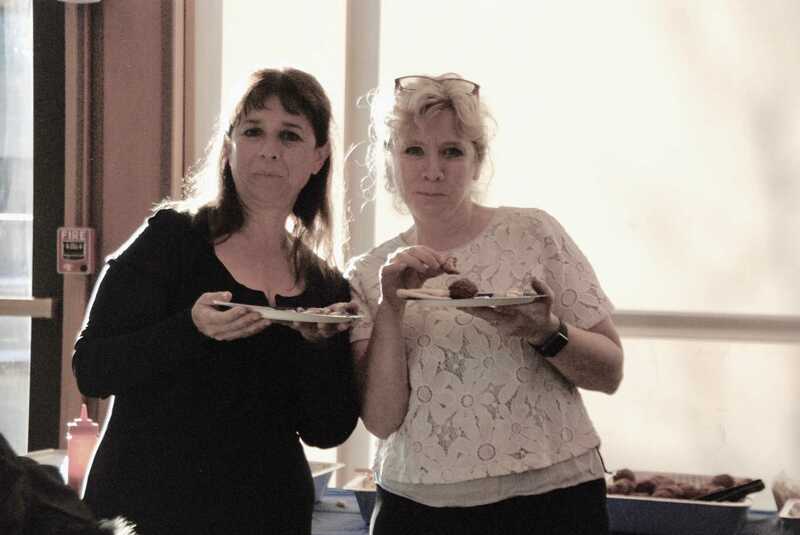 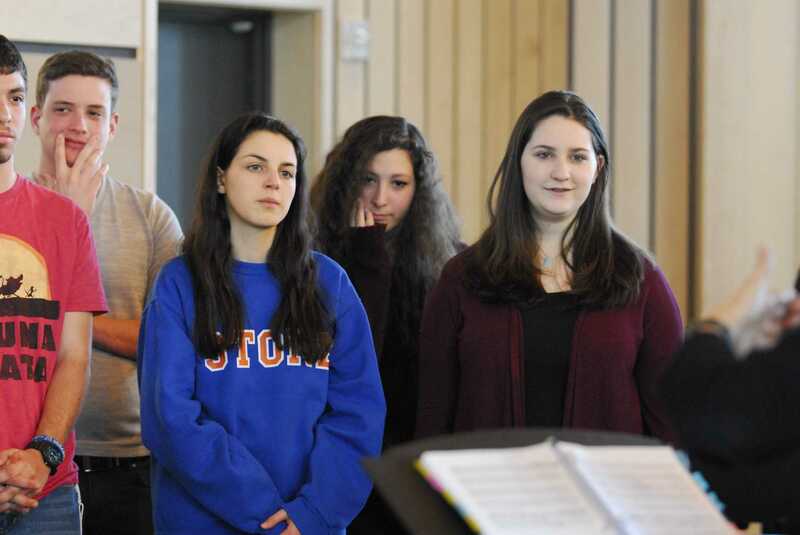 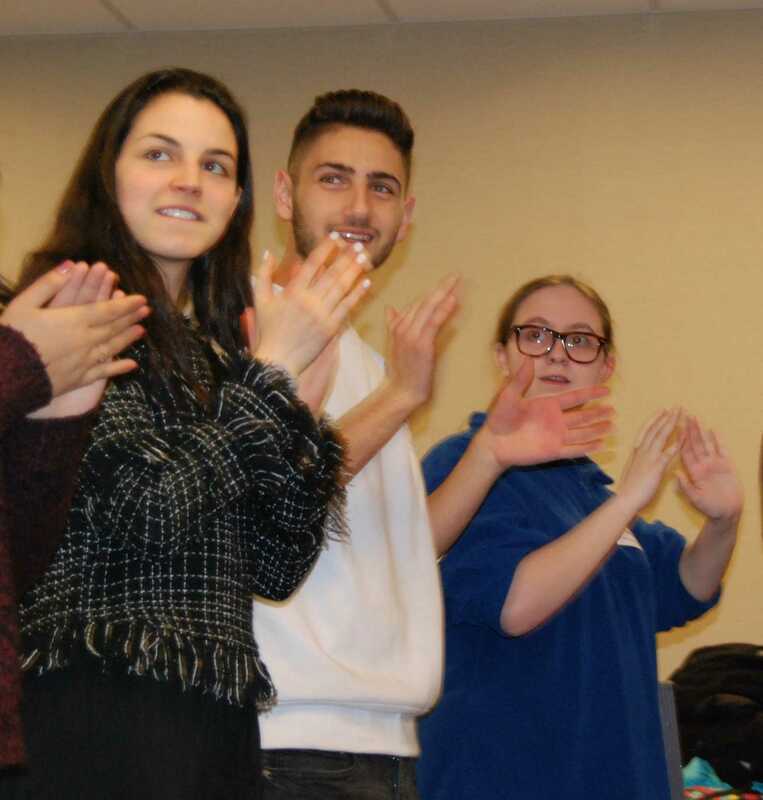 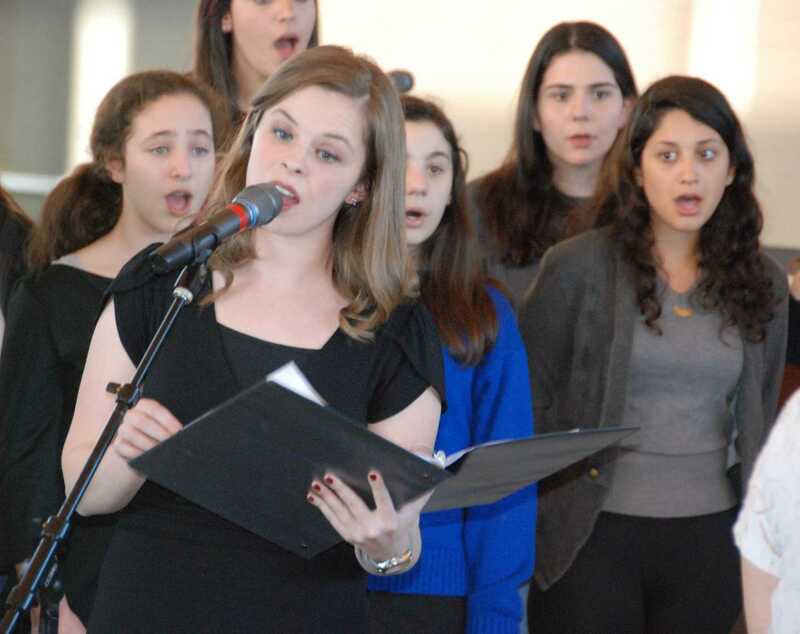 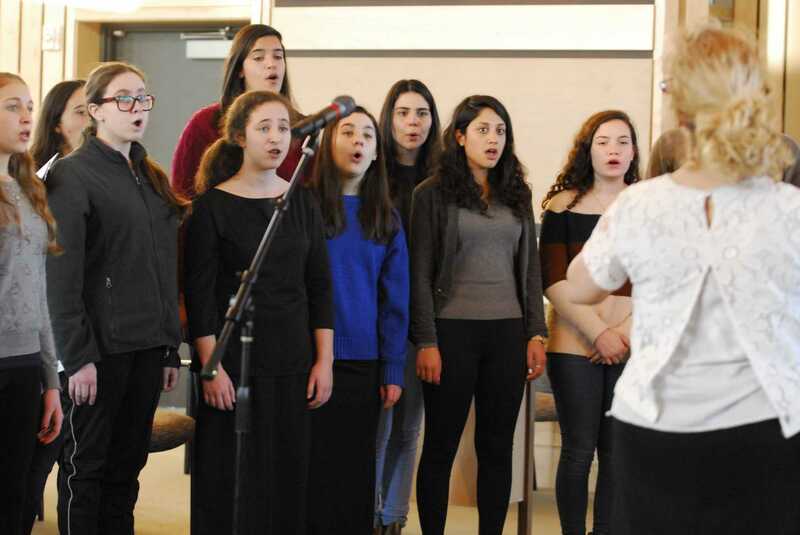 Each chapter meets weekly* to rehearse the same body of Jewish choral repertoire to join together at the annual HaZamir Festival and gala performance in New York City. 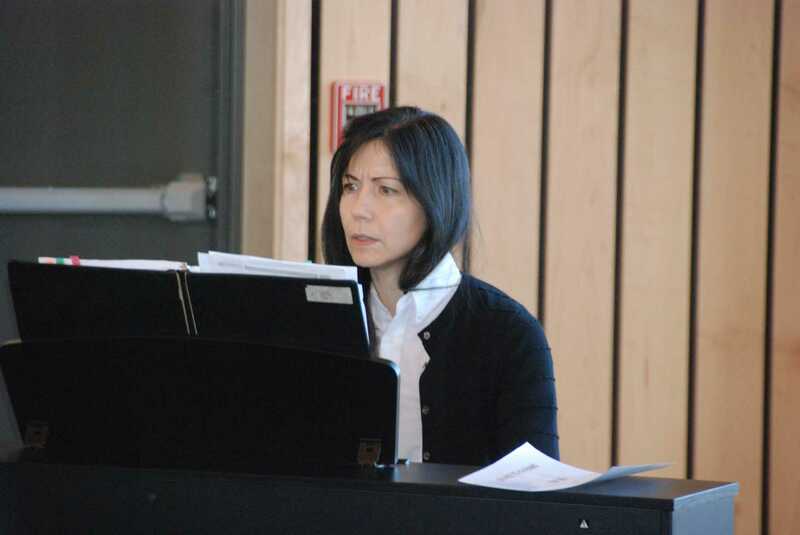 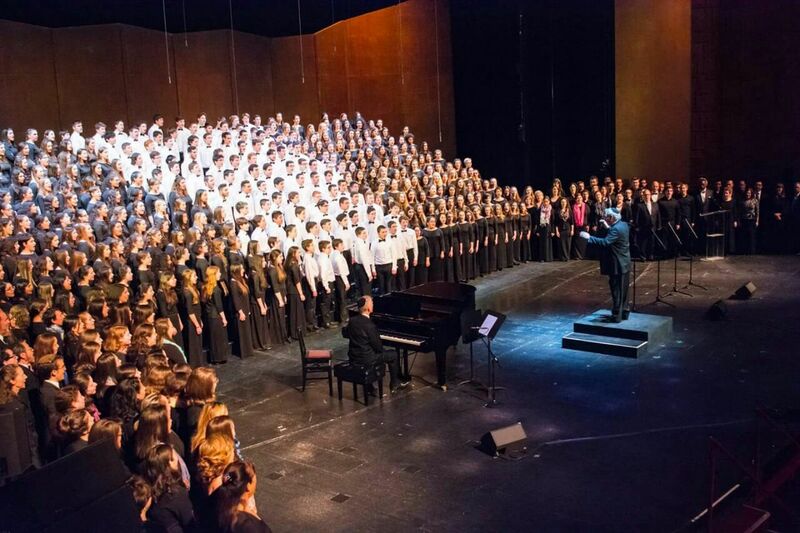 Prepare to perform at venues such as Lincoln Center, Carnegie Hall, and the Metropolitan Opera! 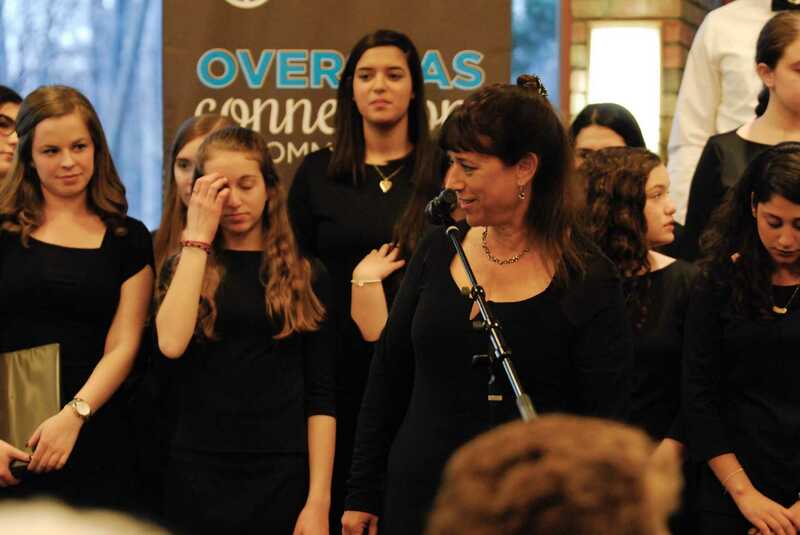 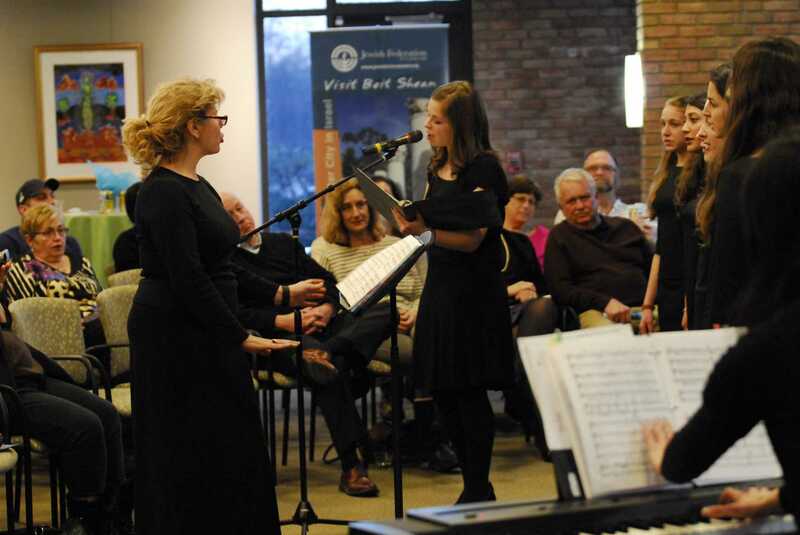 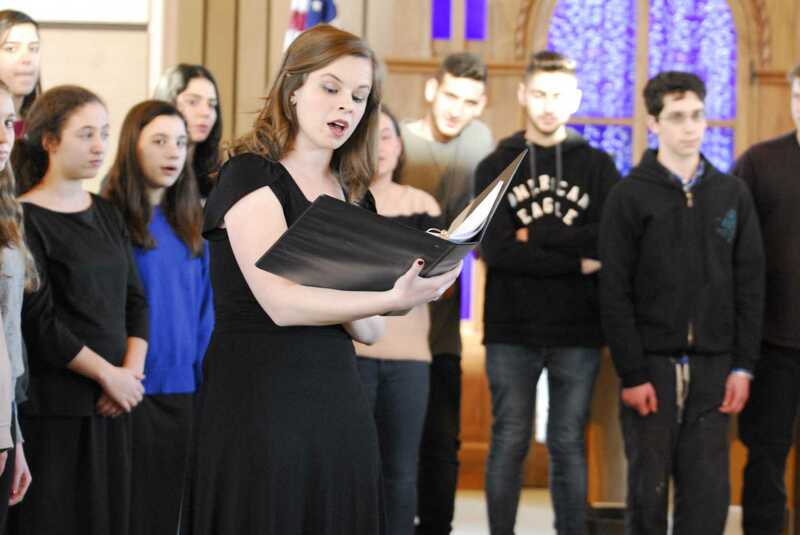 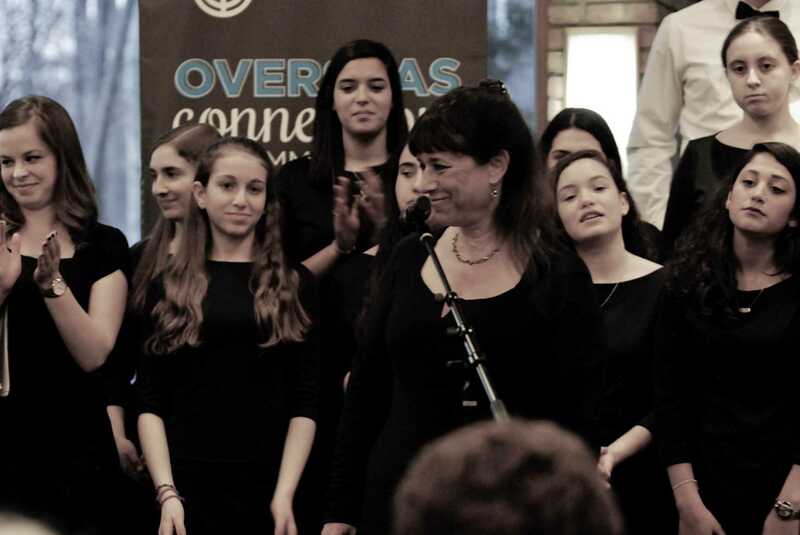 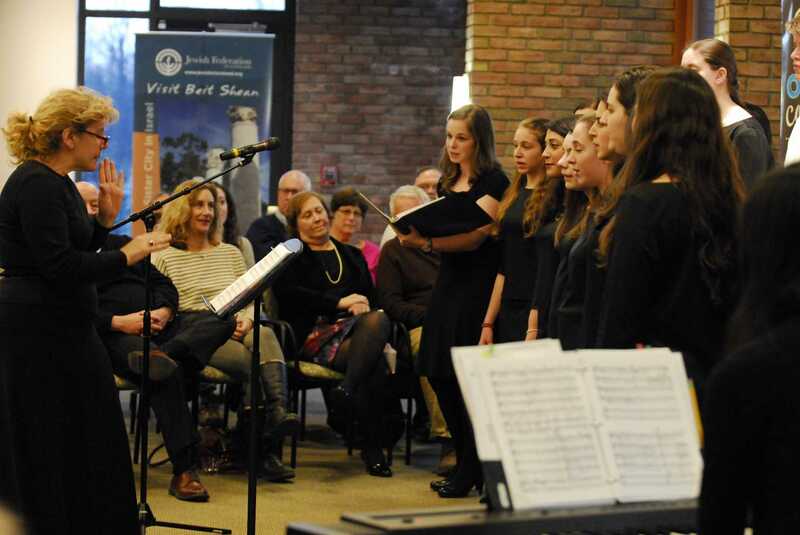 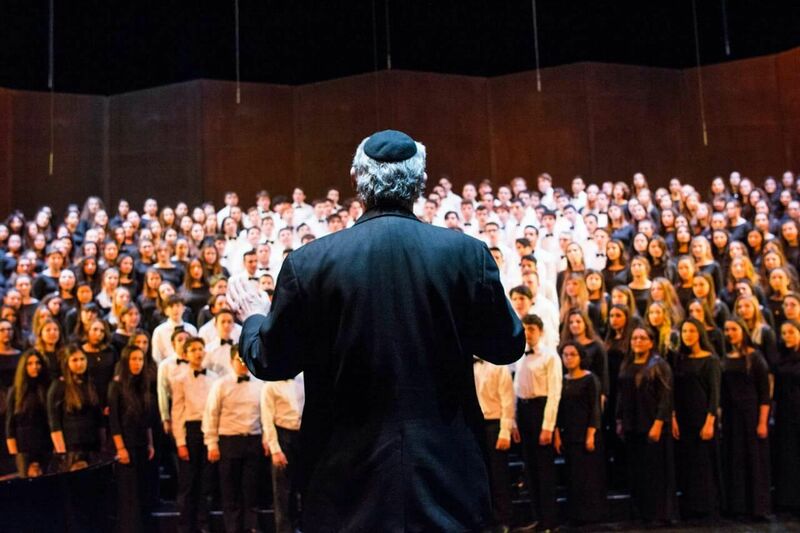 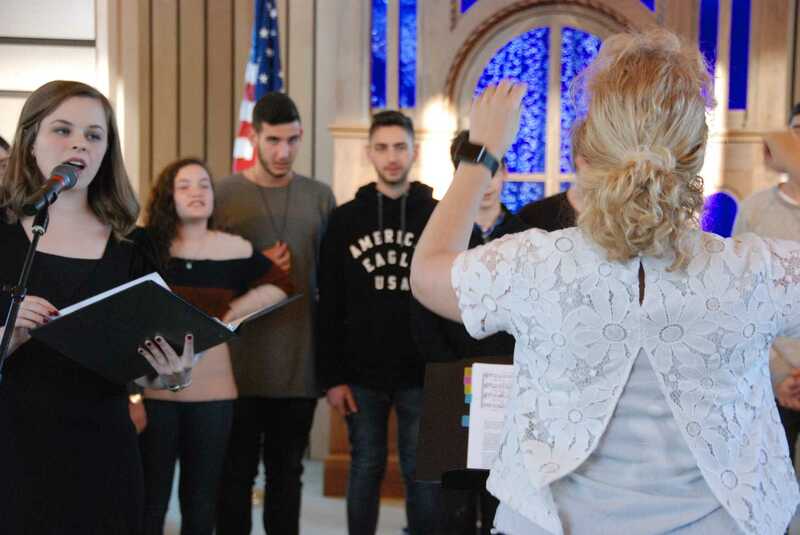 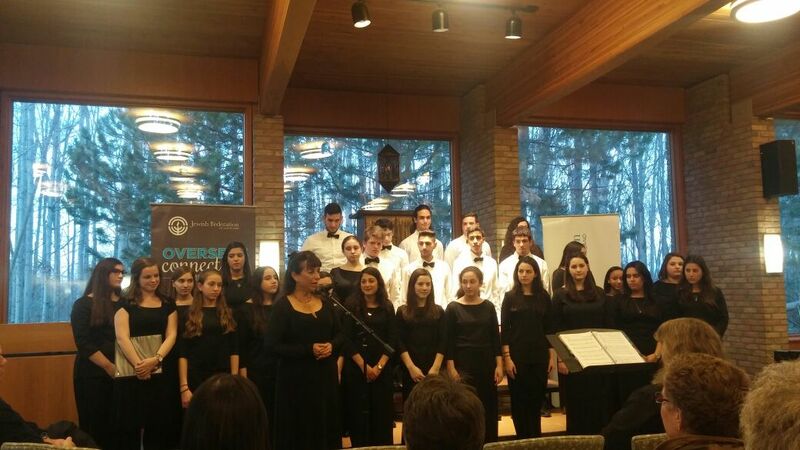 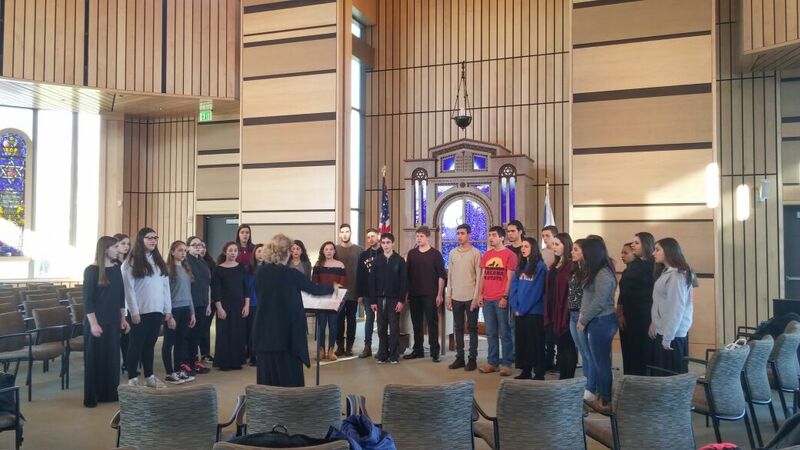 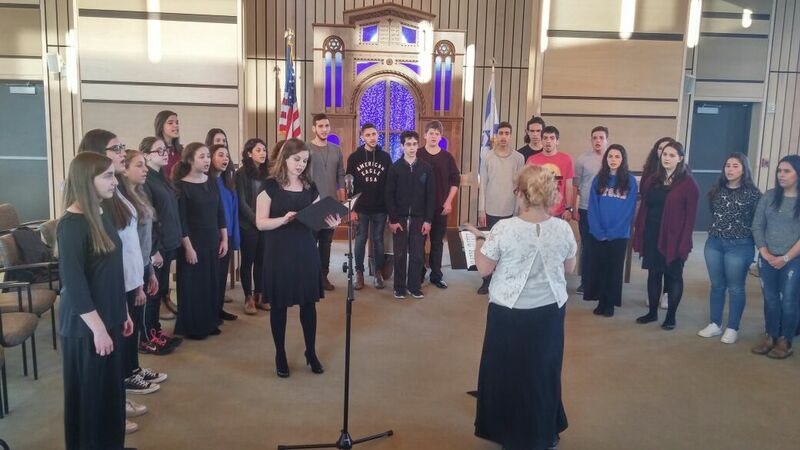 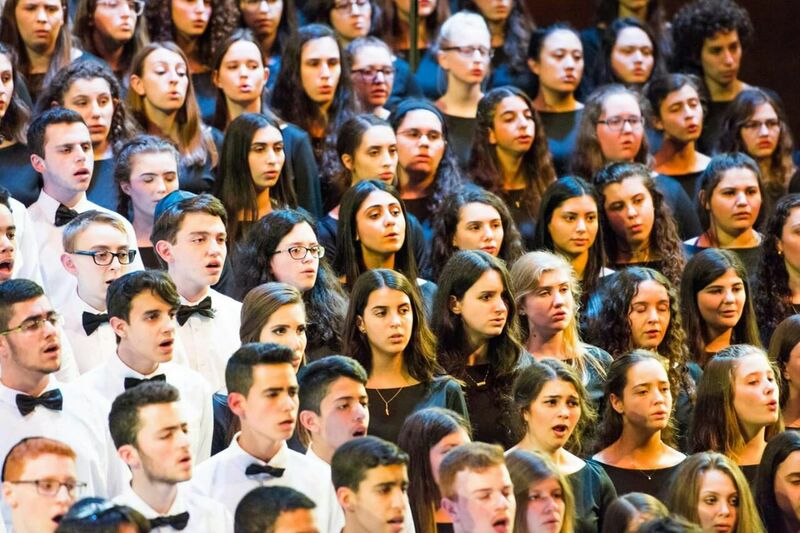 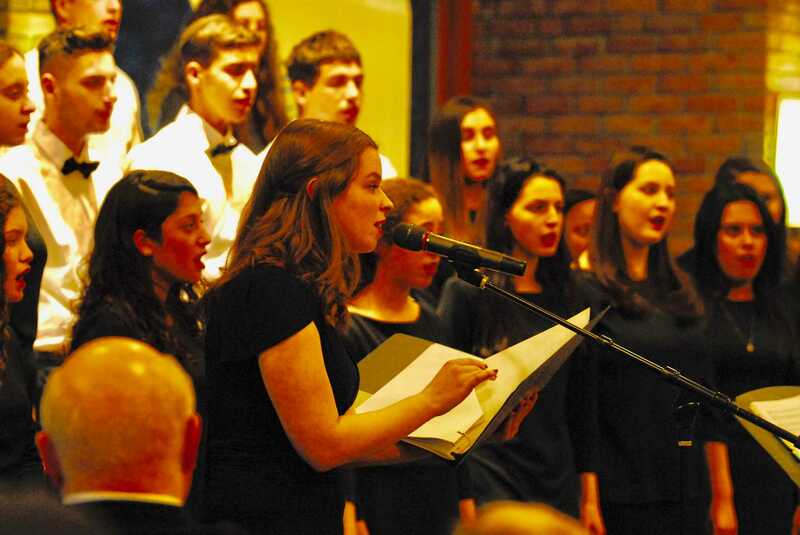 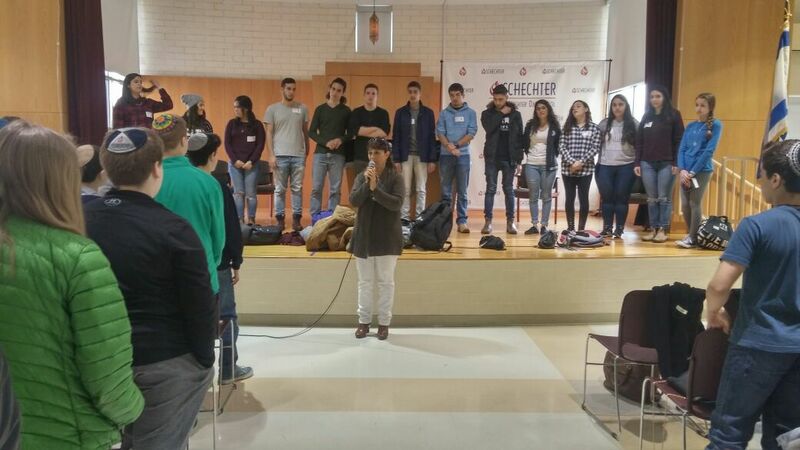 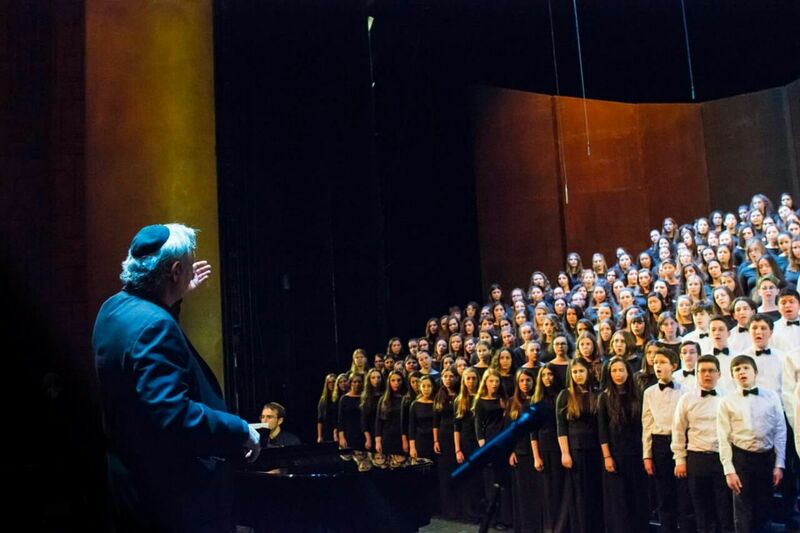 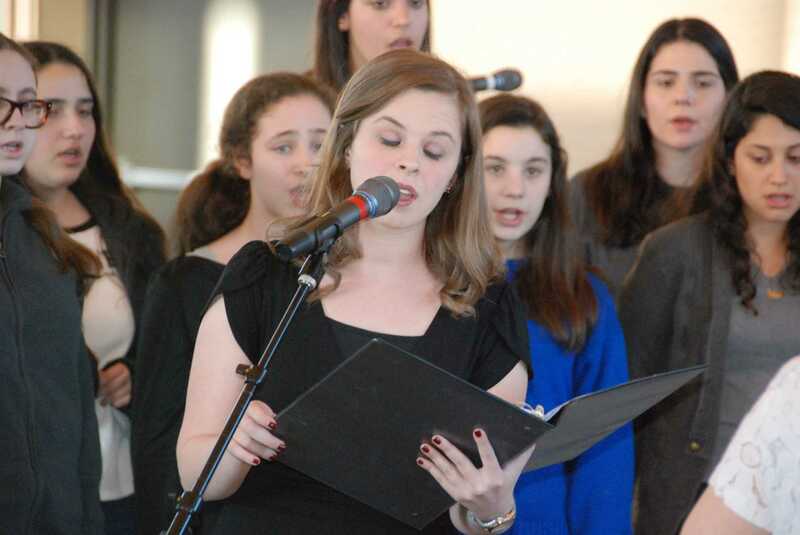 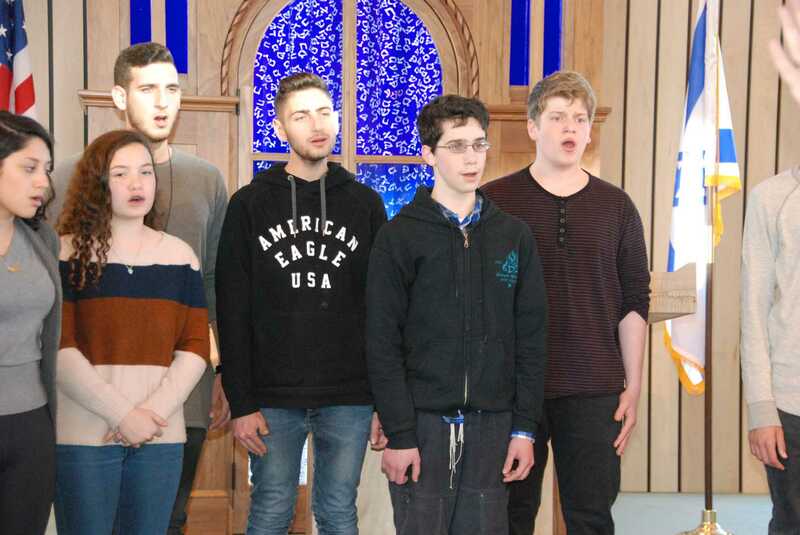 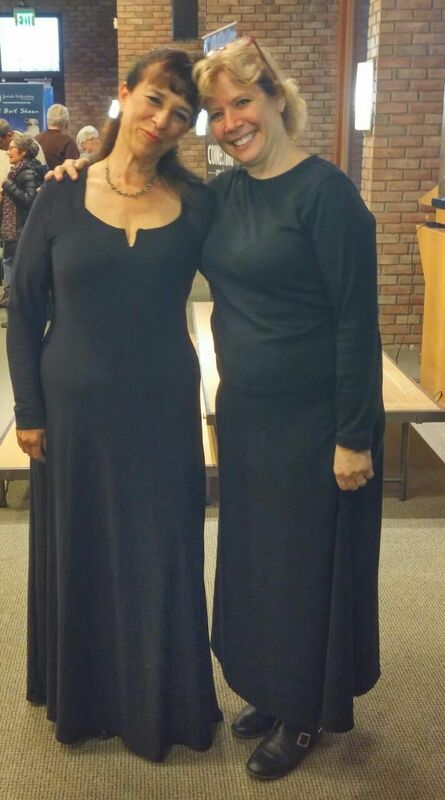 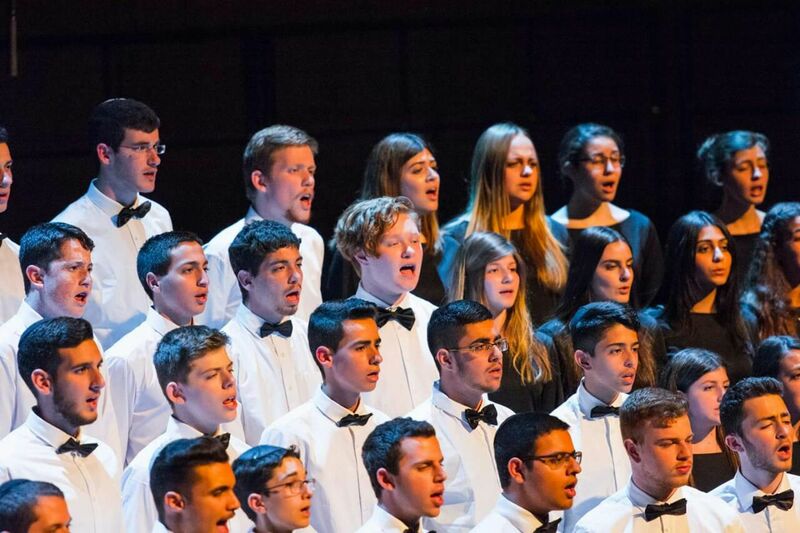 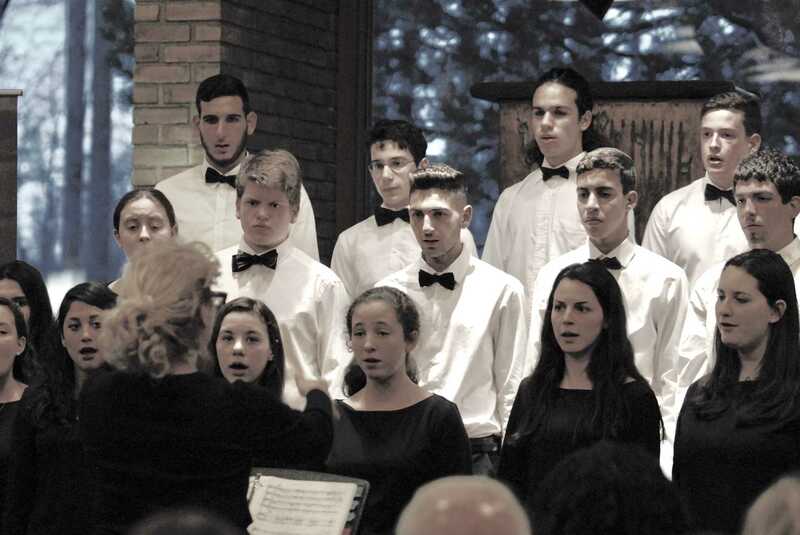 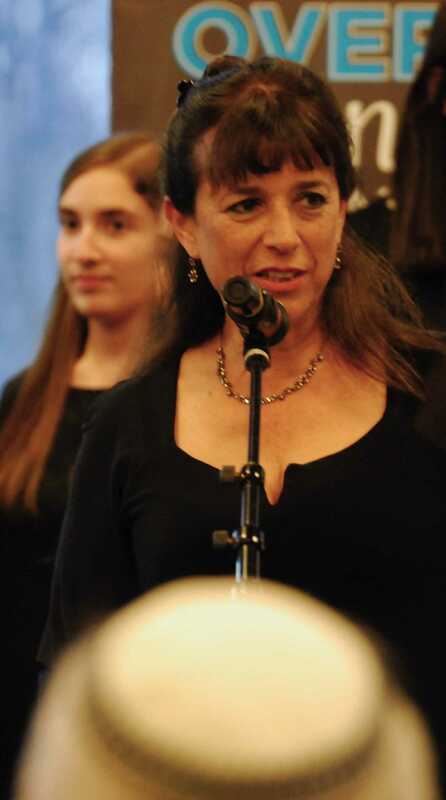 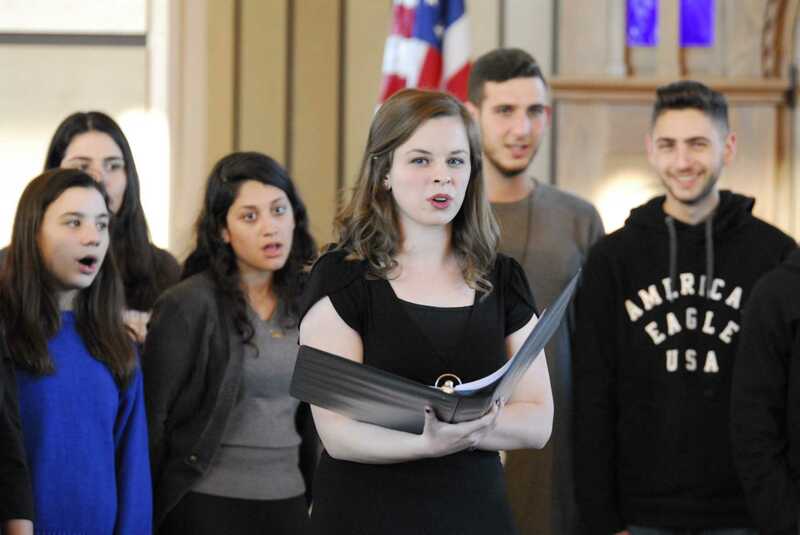 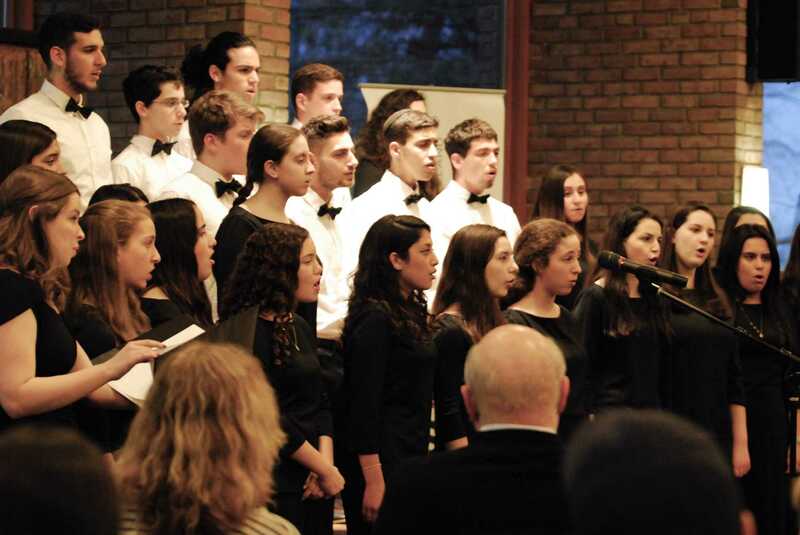 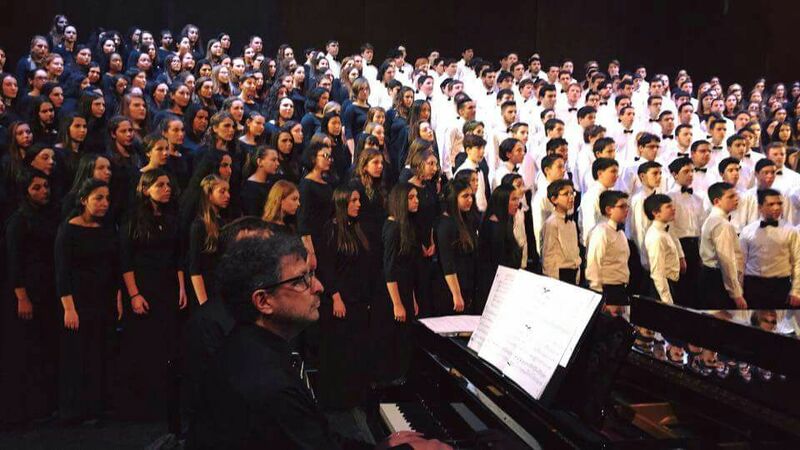 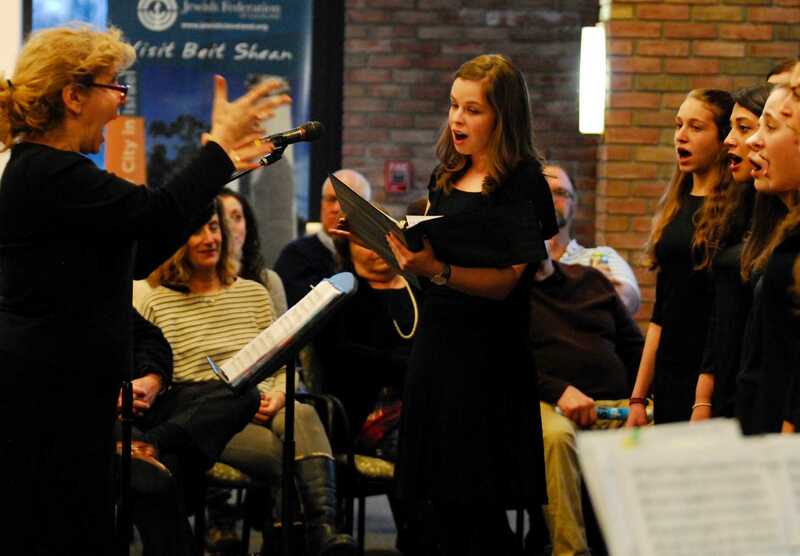 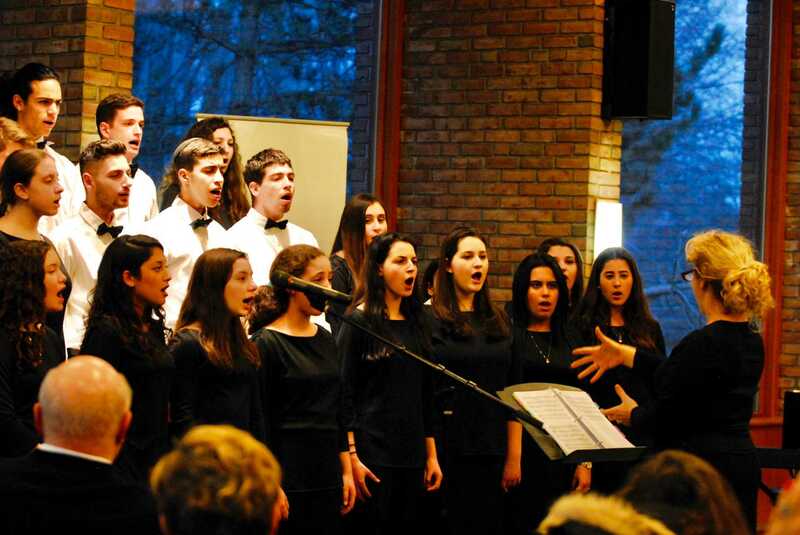 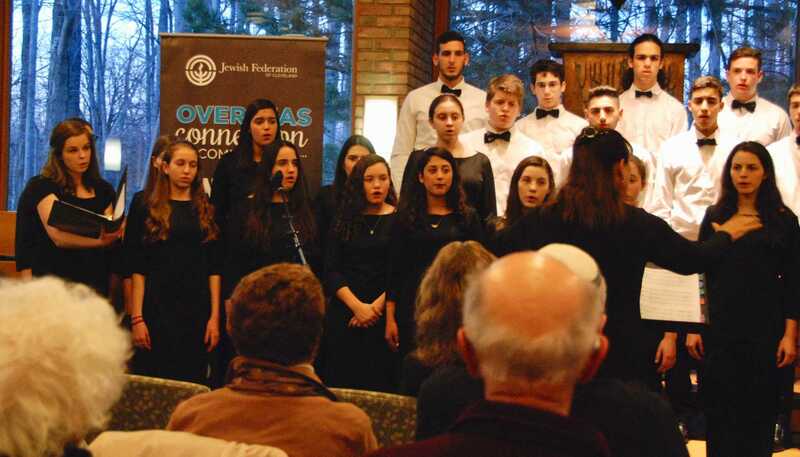 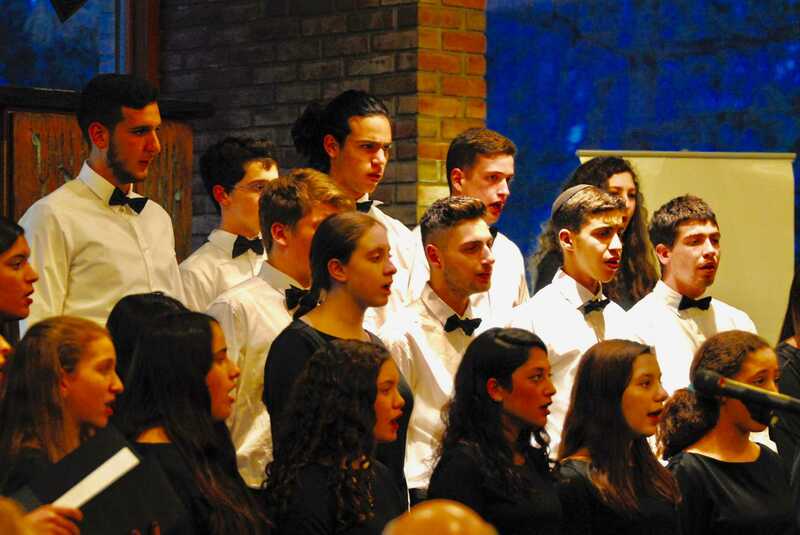 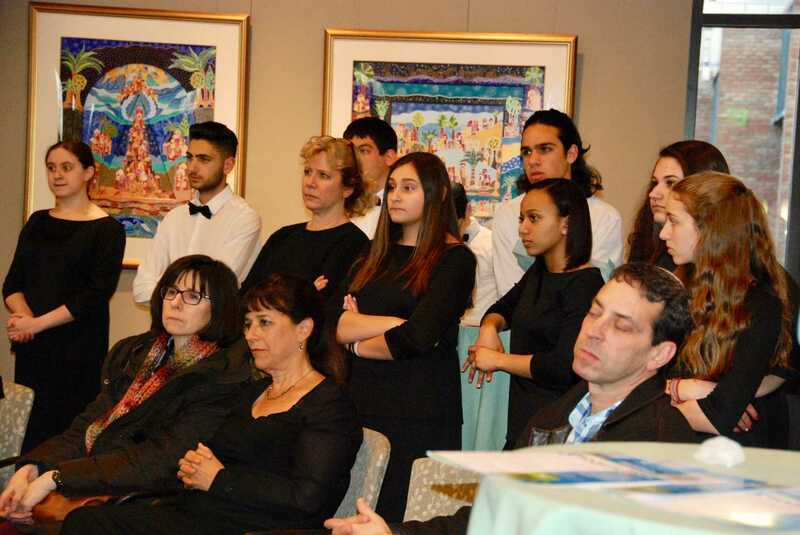 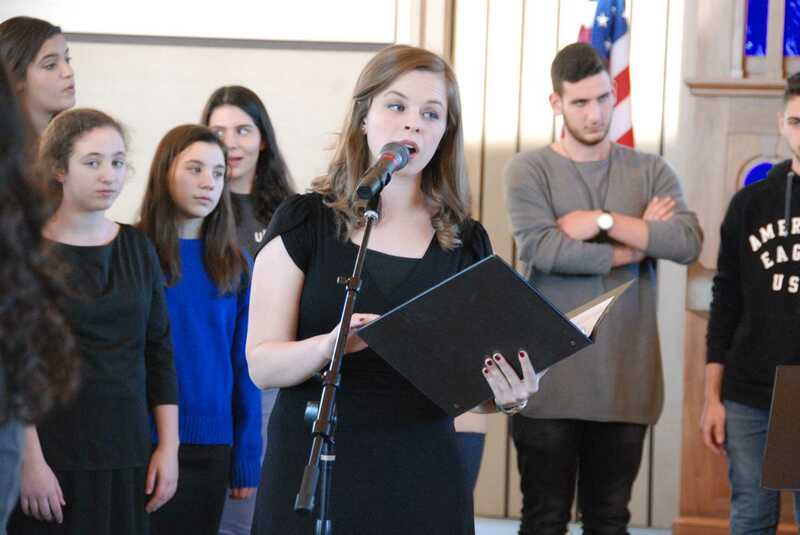 This unique experience builds a lifelong commitment to the Jewish people and Israel through choral music. 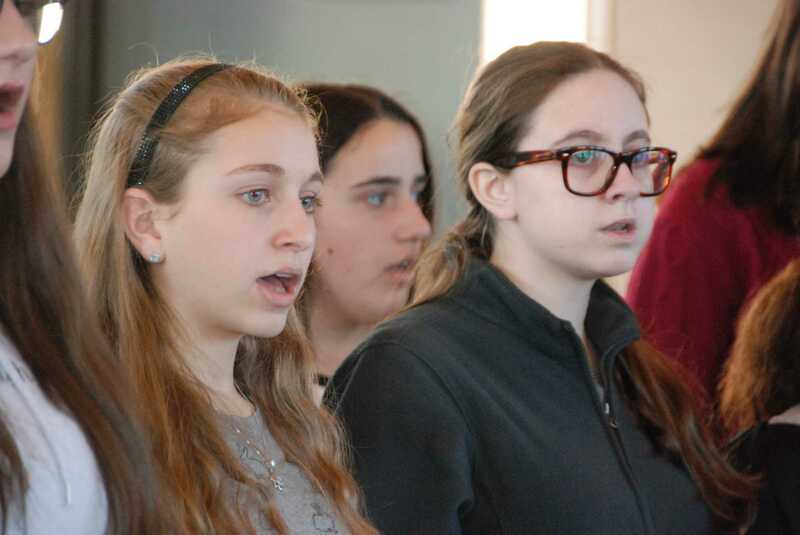 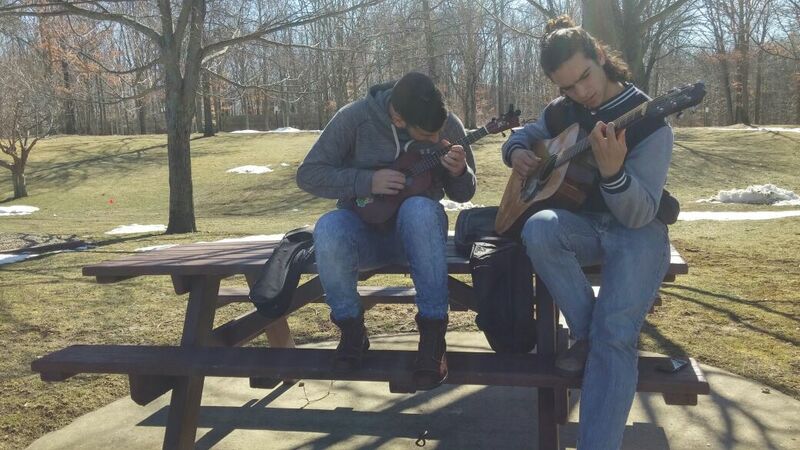 All Jewish 8-12th grade students with an interest in music are encouraged to audition for HaZamir! 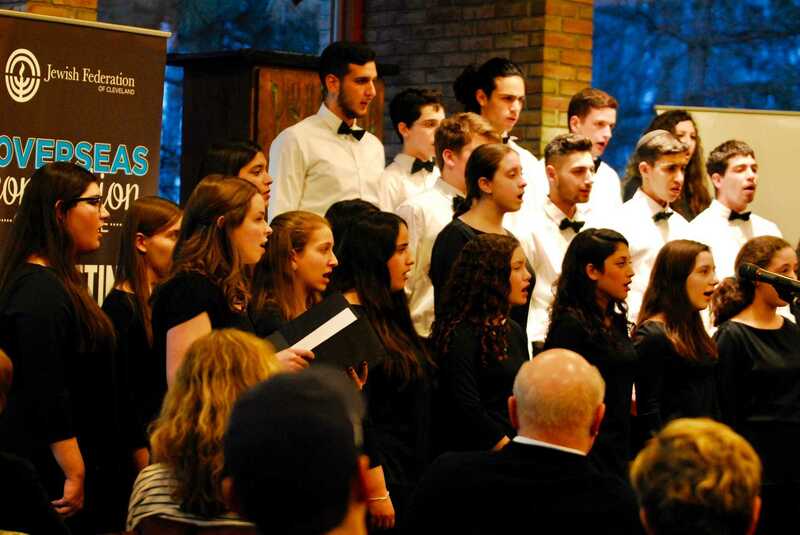 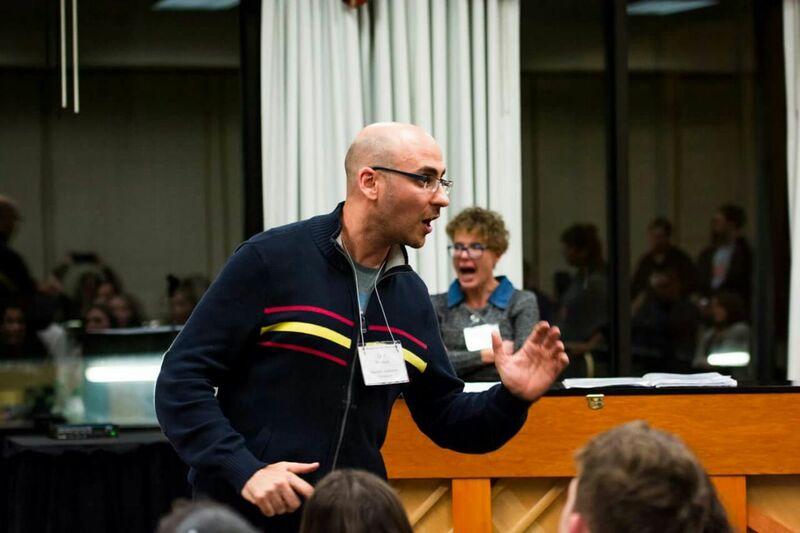 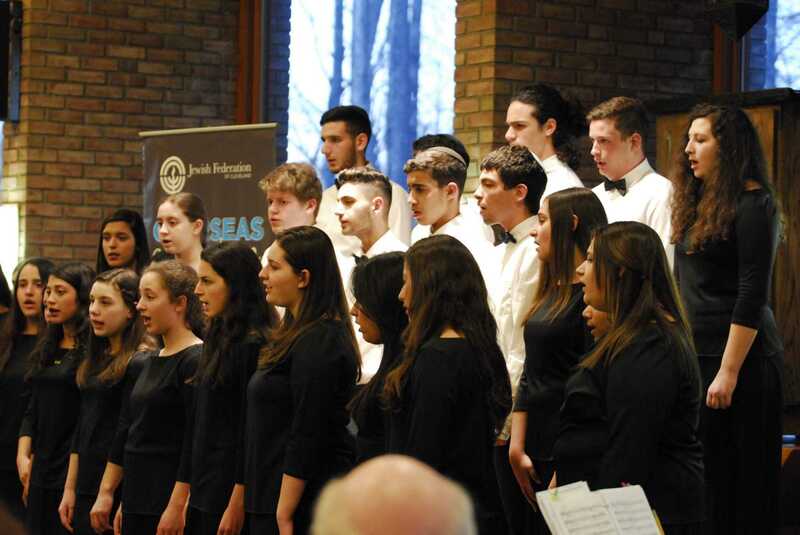 HaZamir is a program of the Zamir Choral Foundation, Matthew Lazar, Founder & Director. 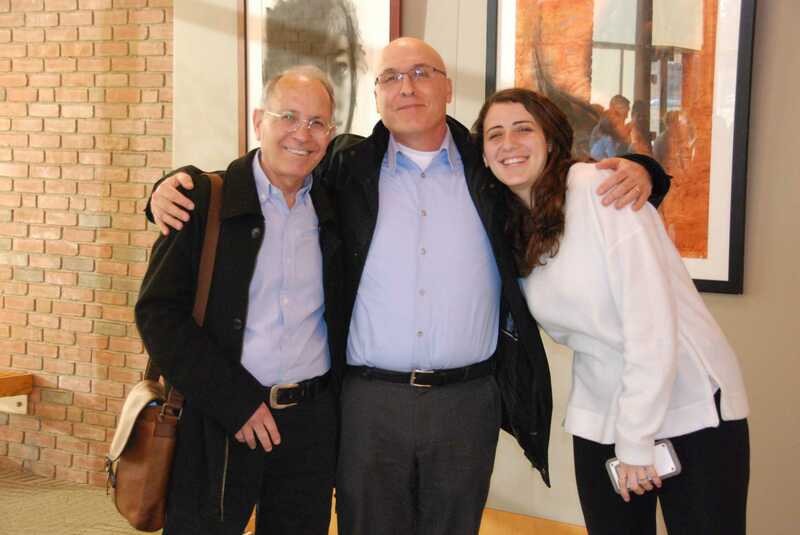 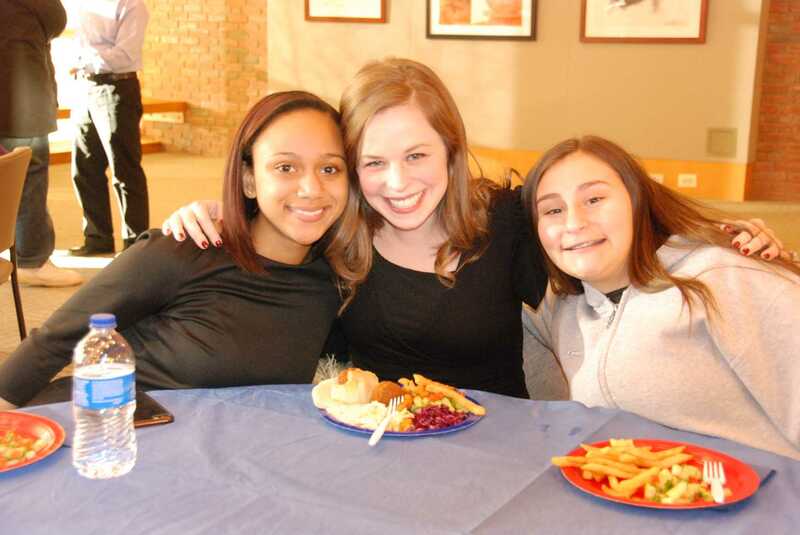 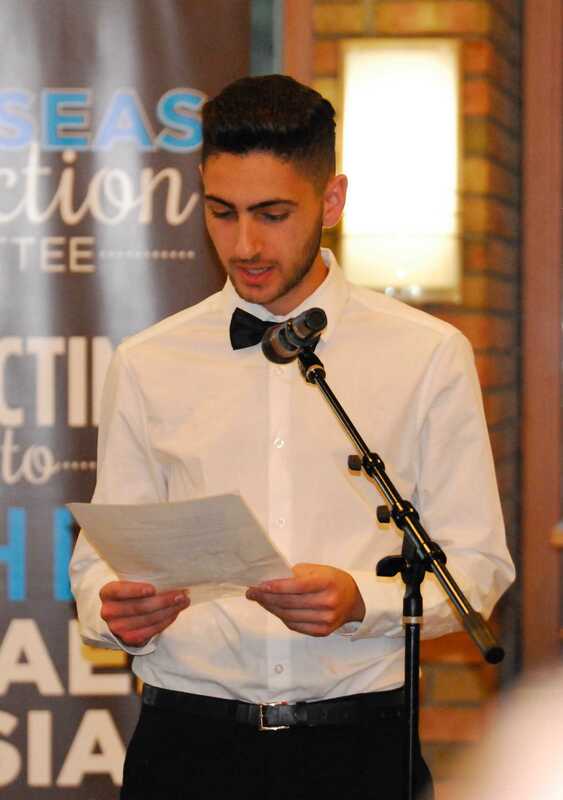 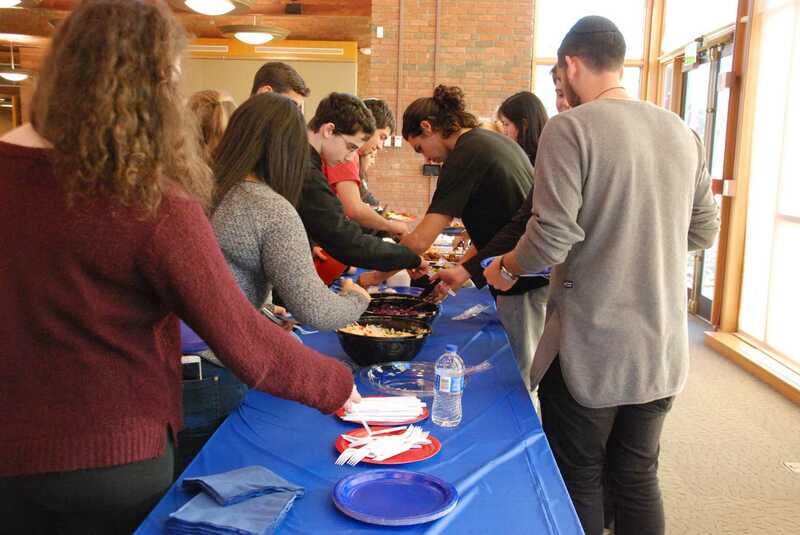 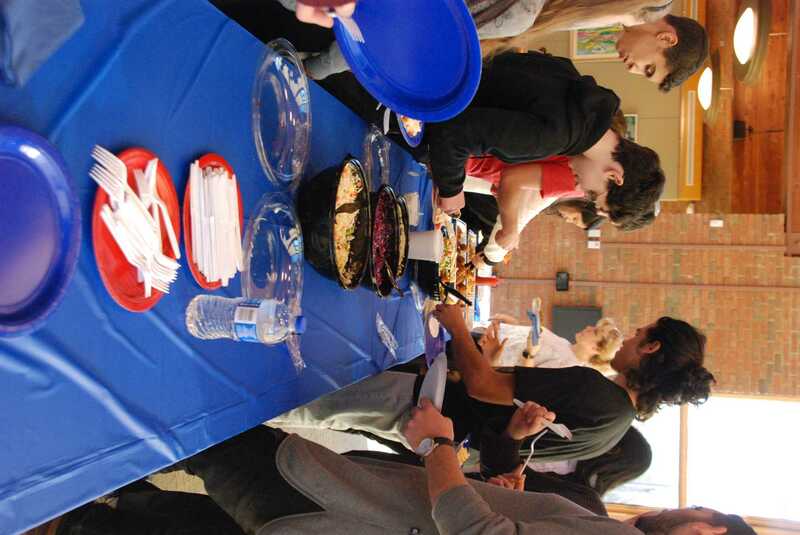 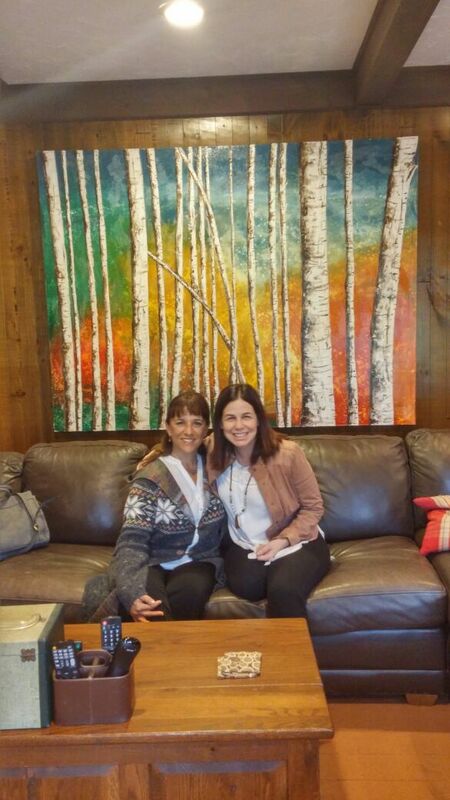 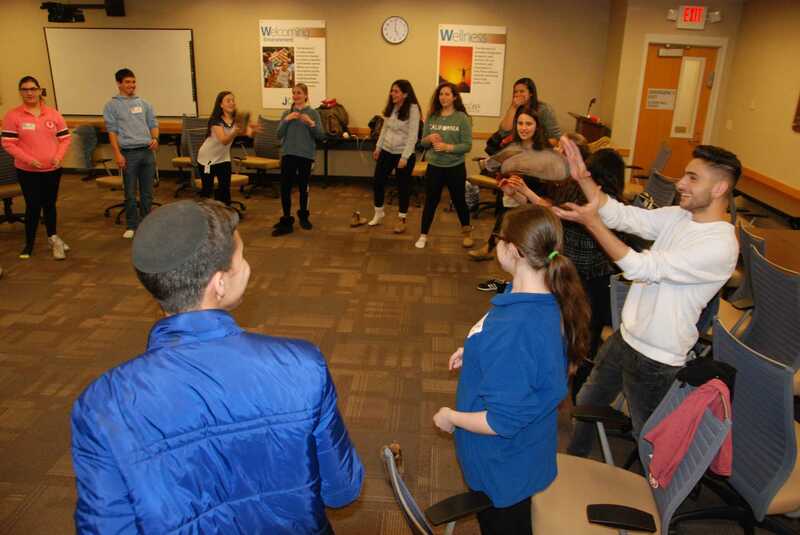 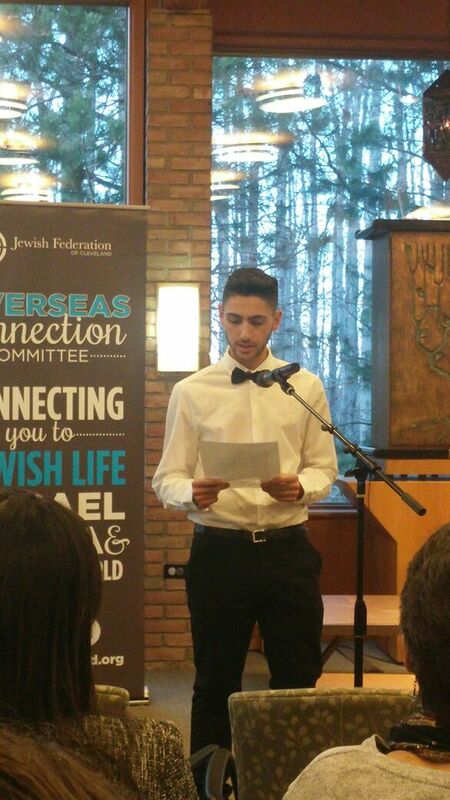 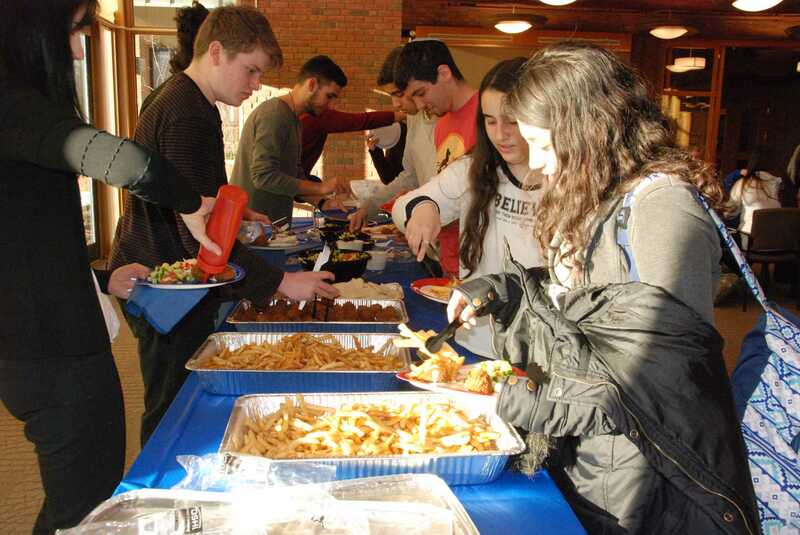 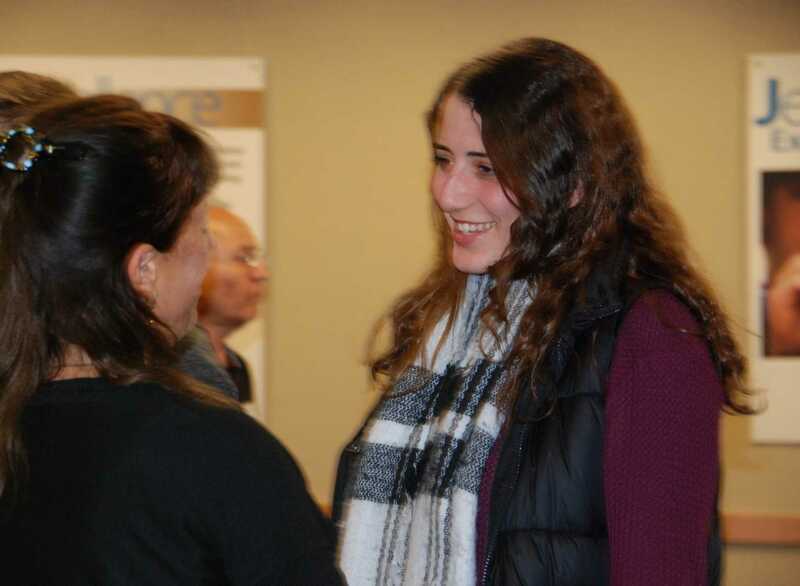 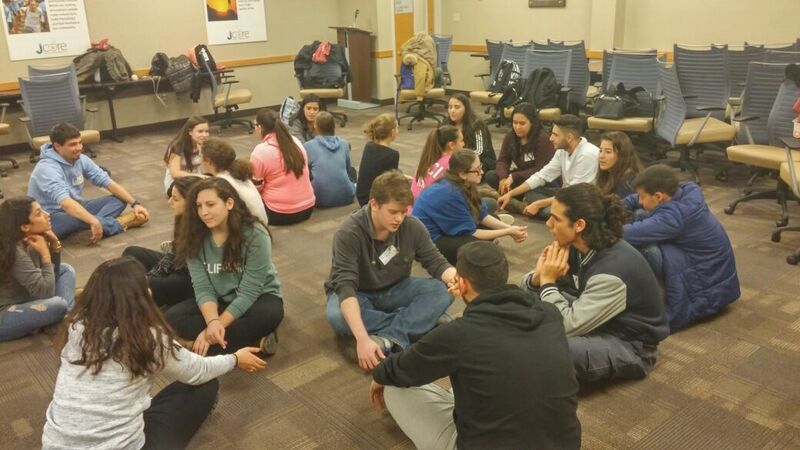 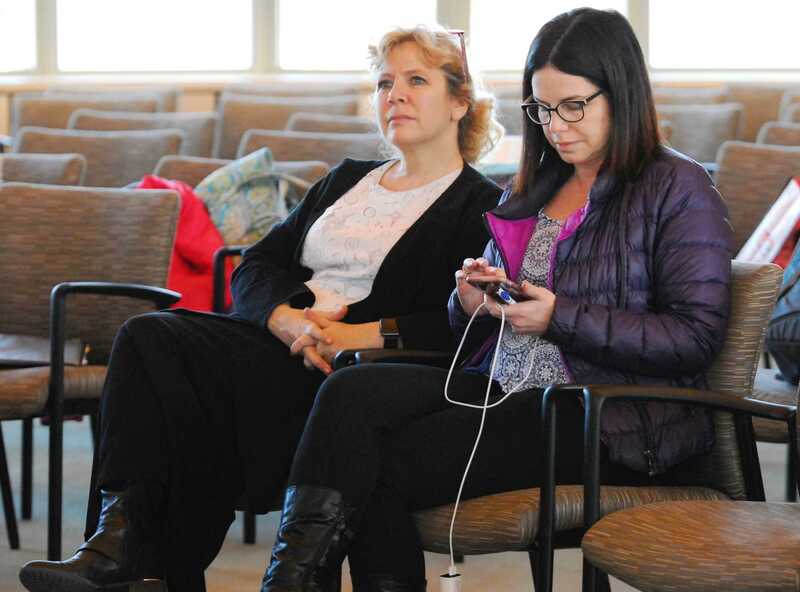 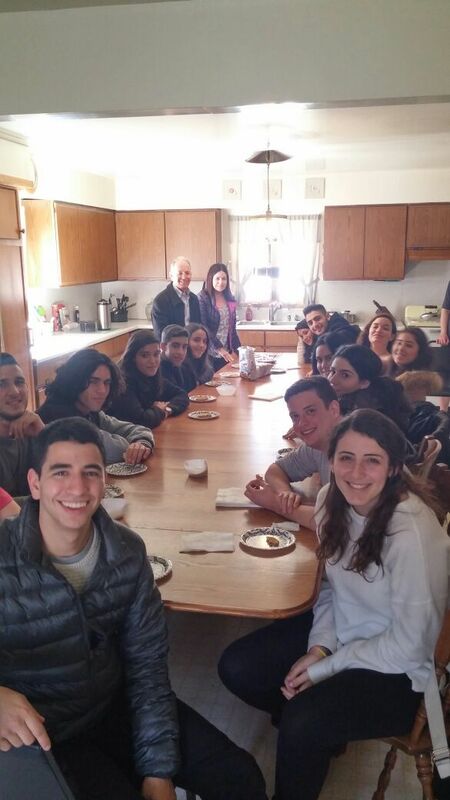 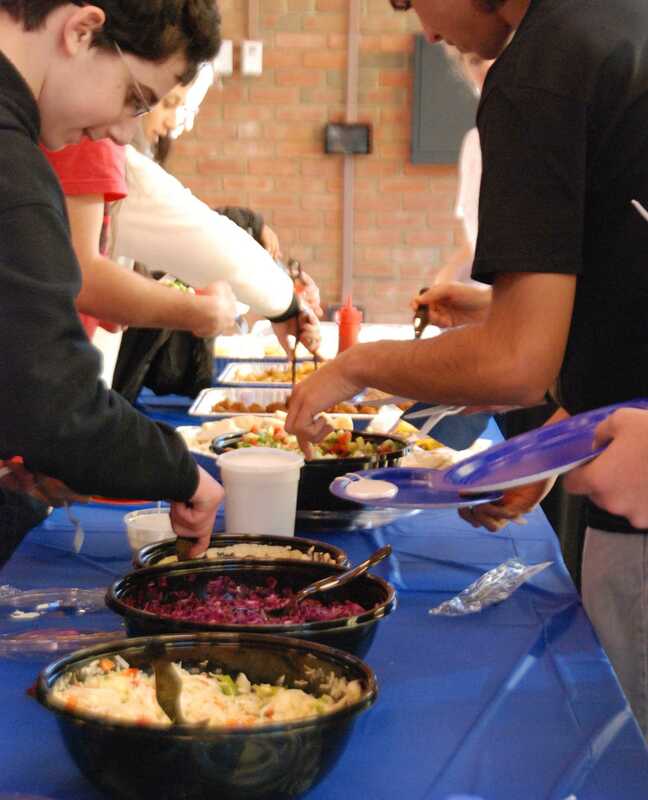 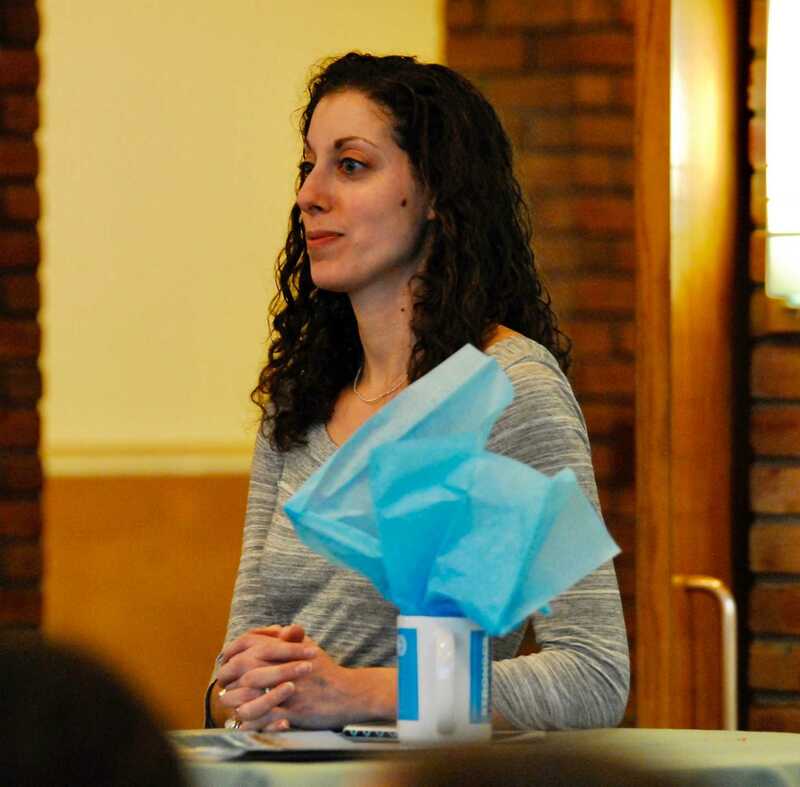 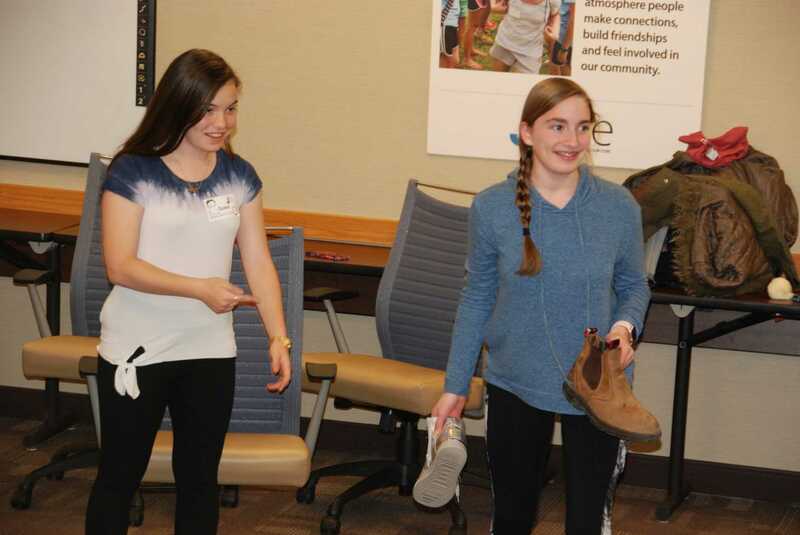 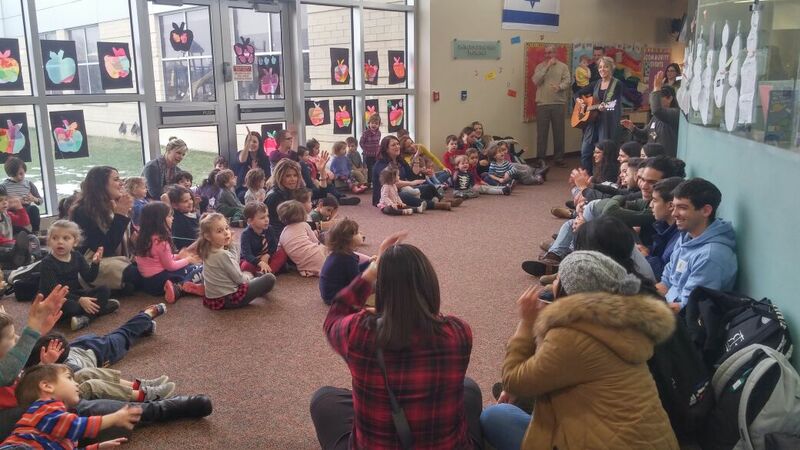 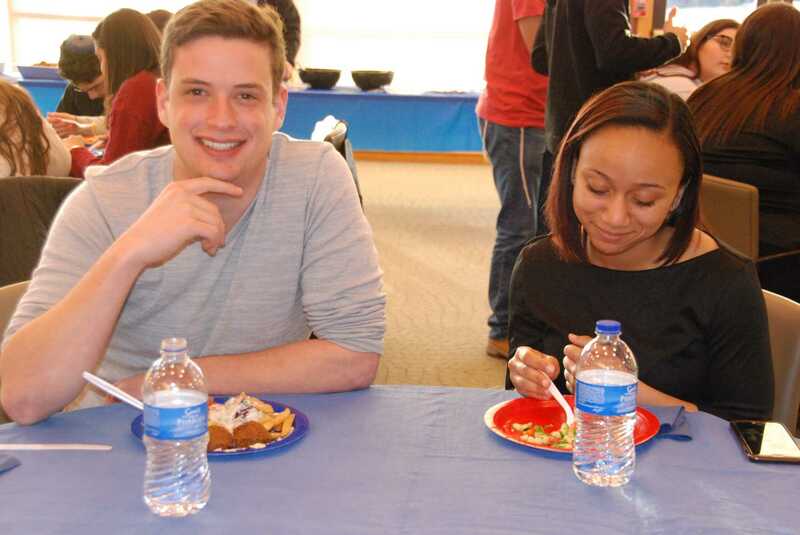 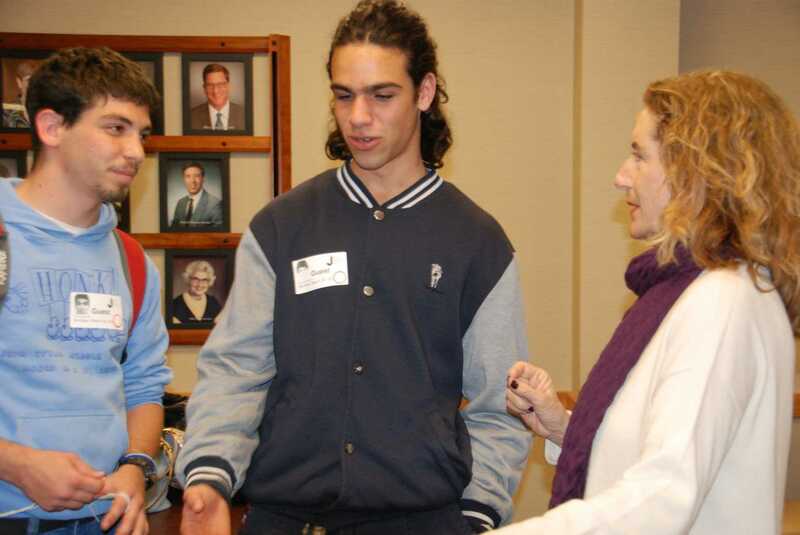 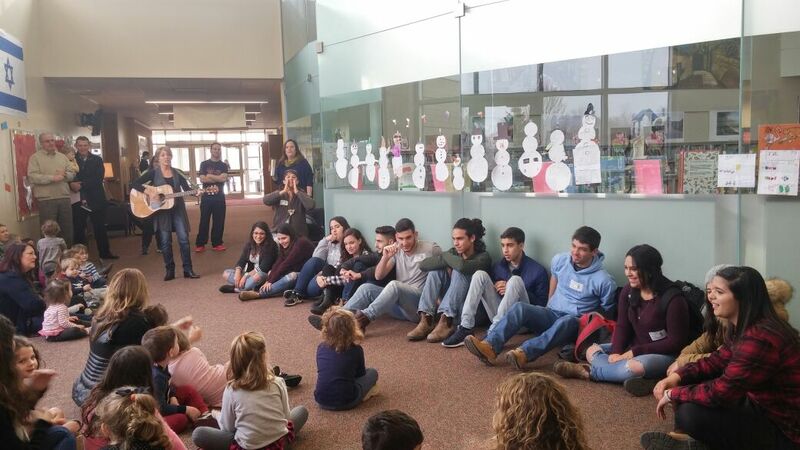 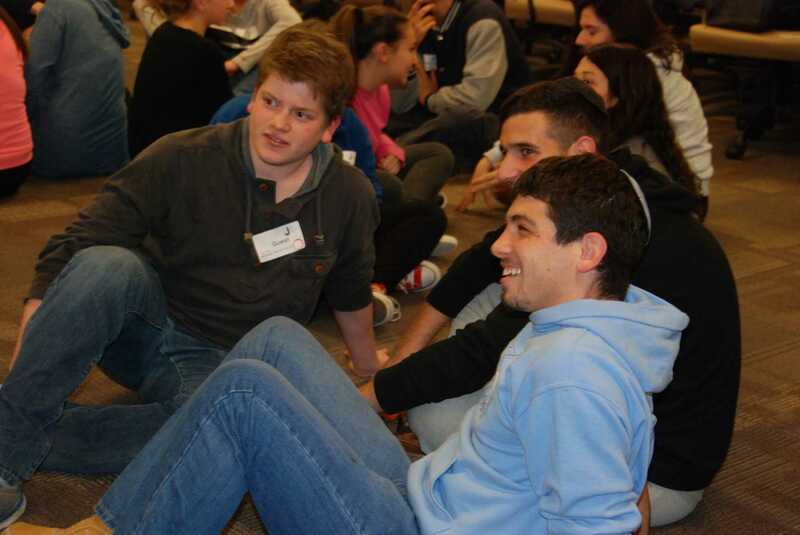 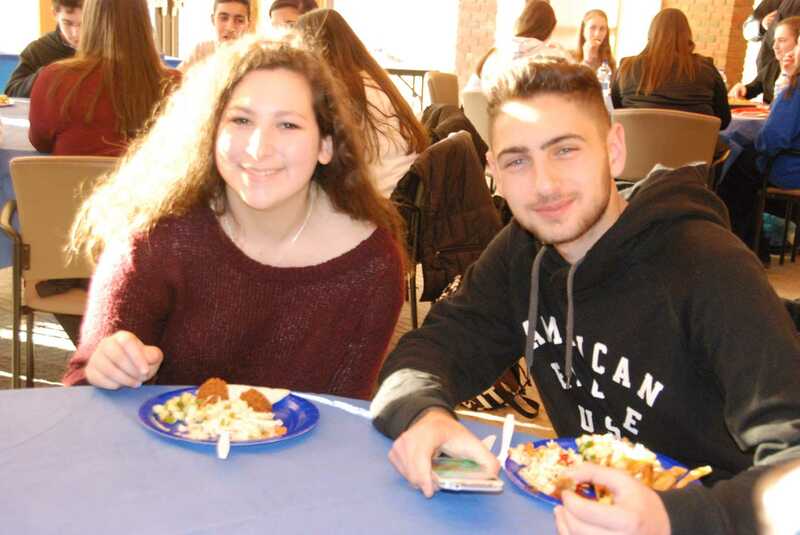 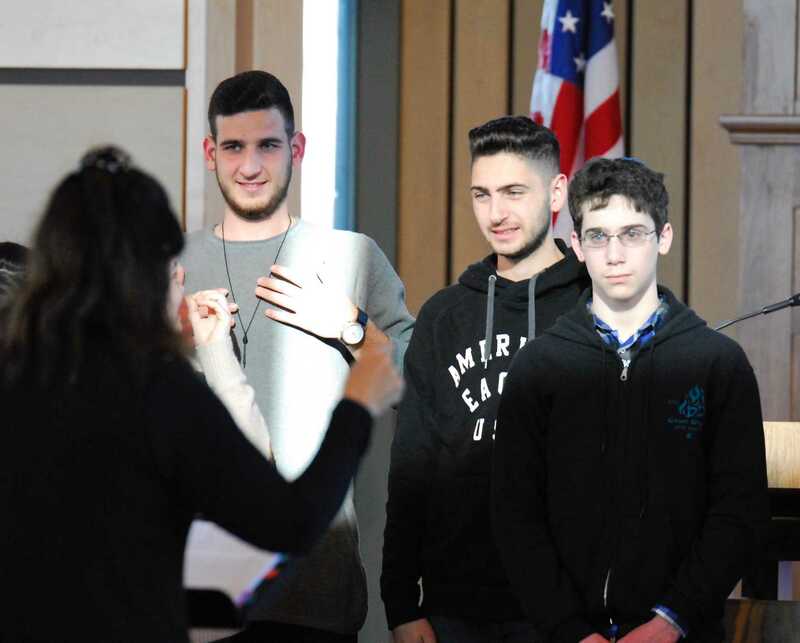 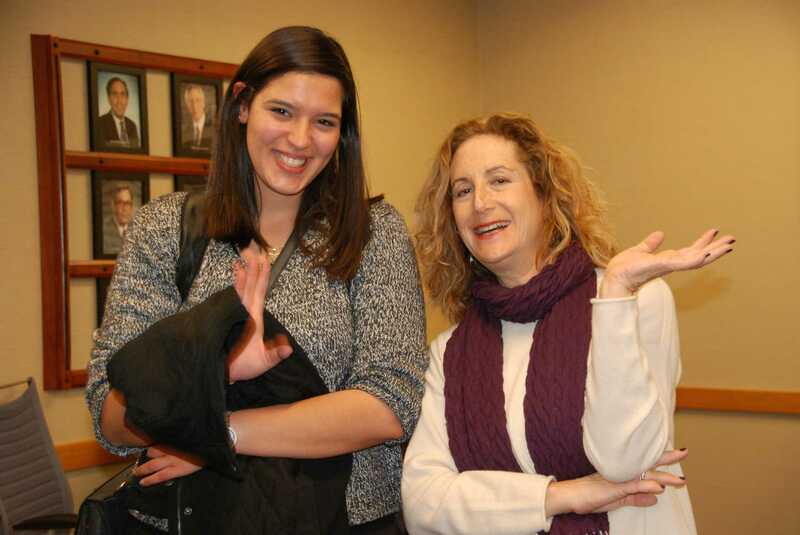 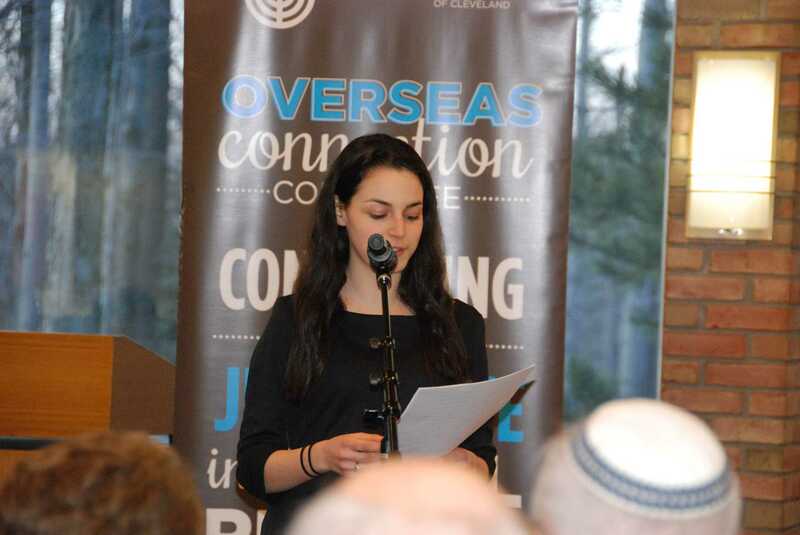 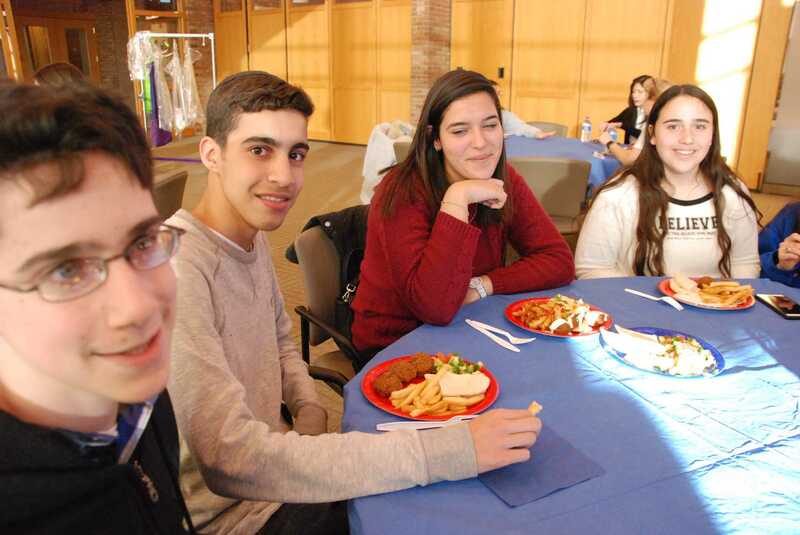 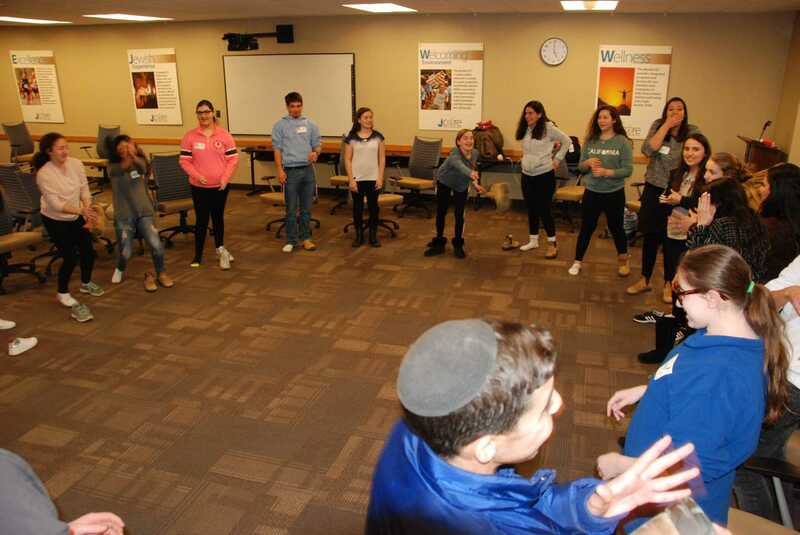 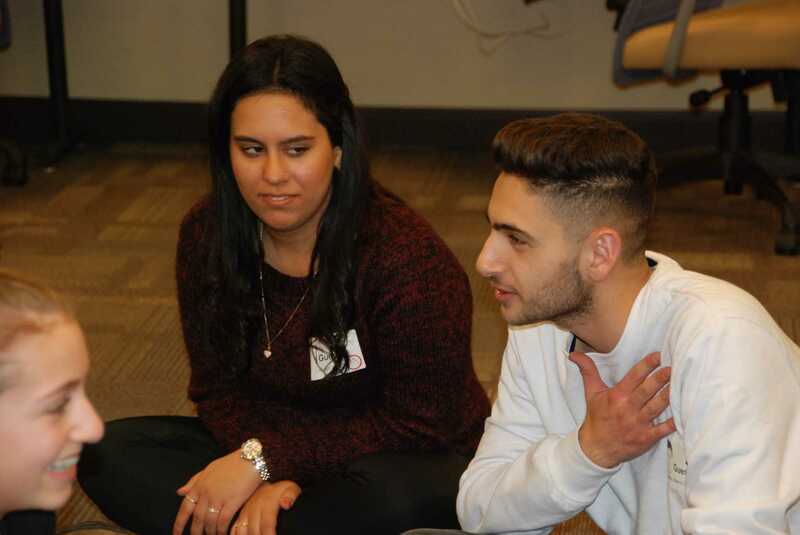 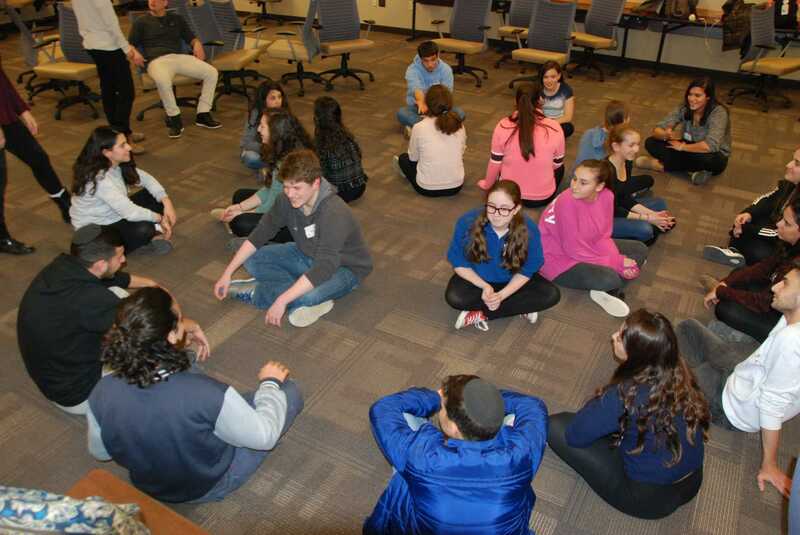 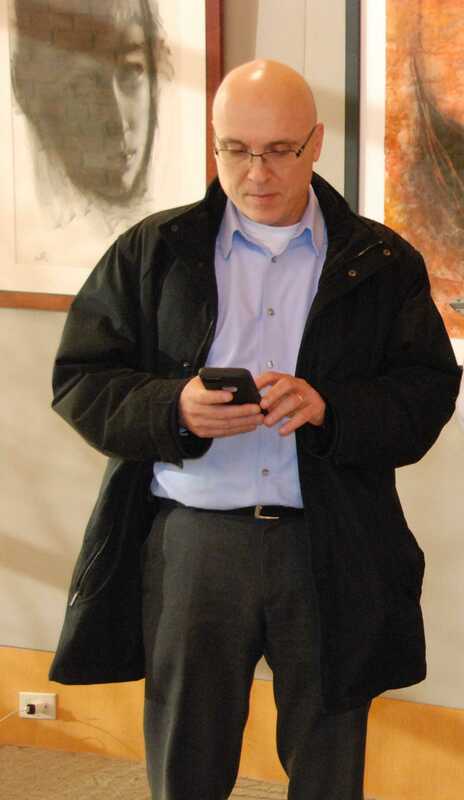 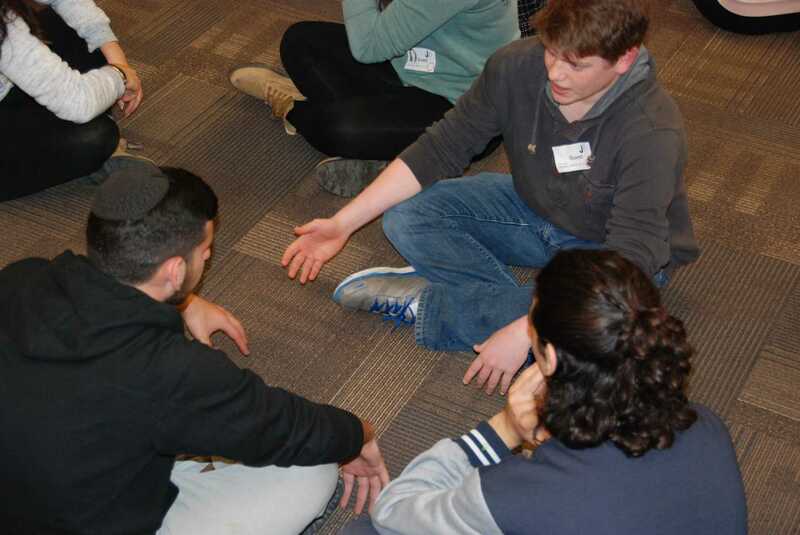 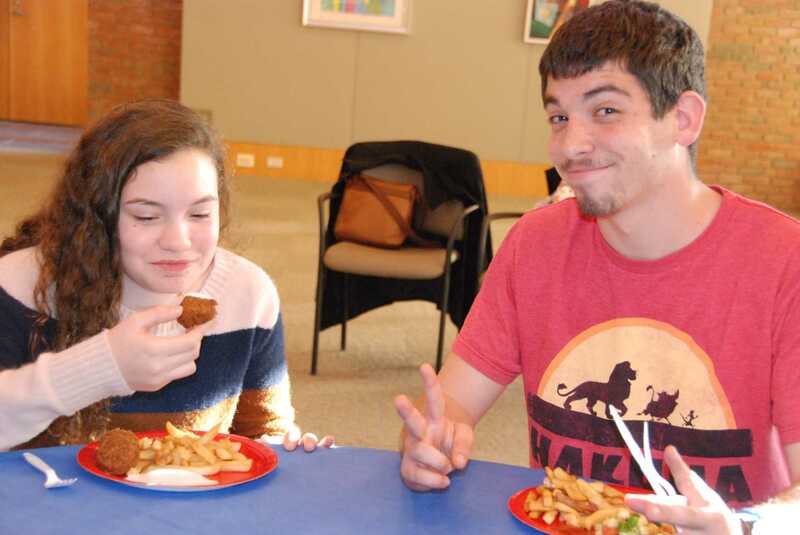 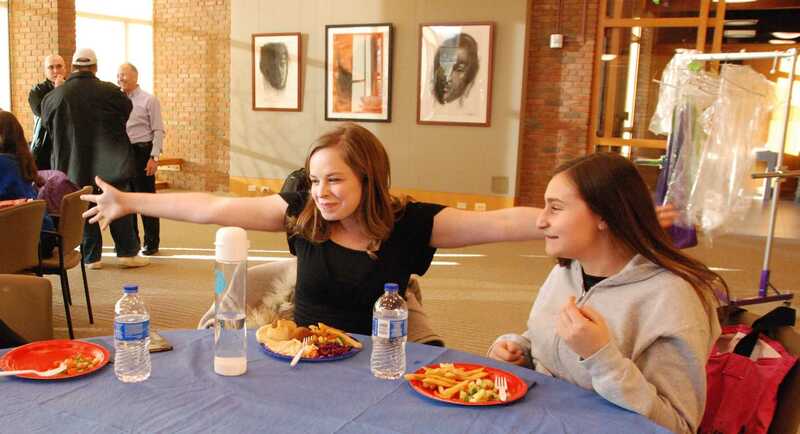 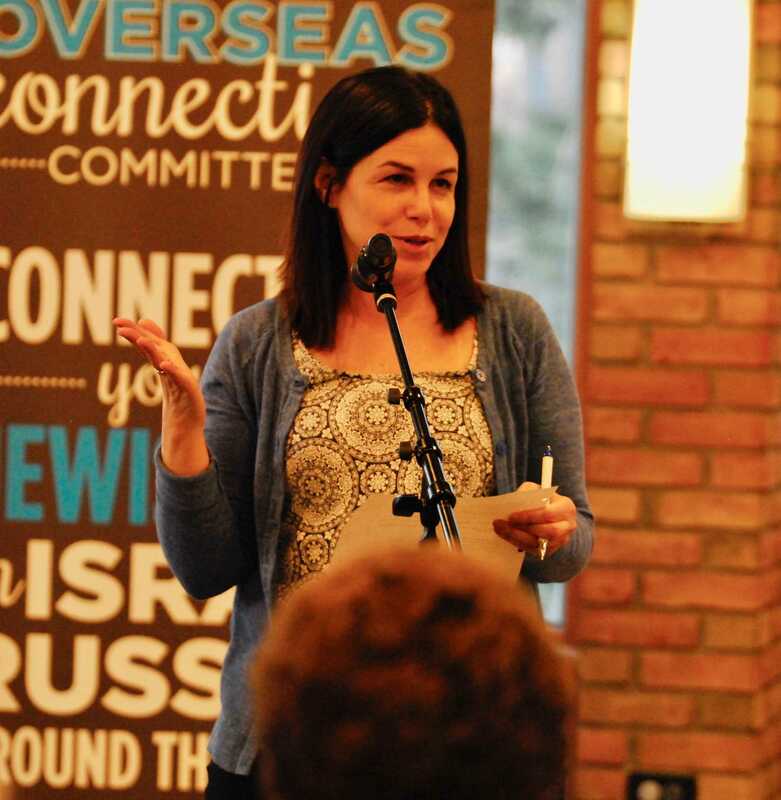 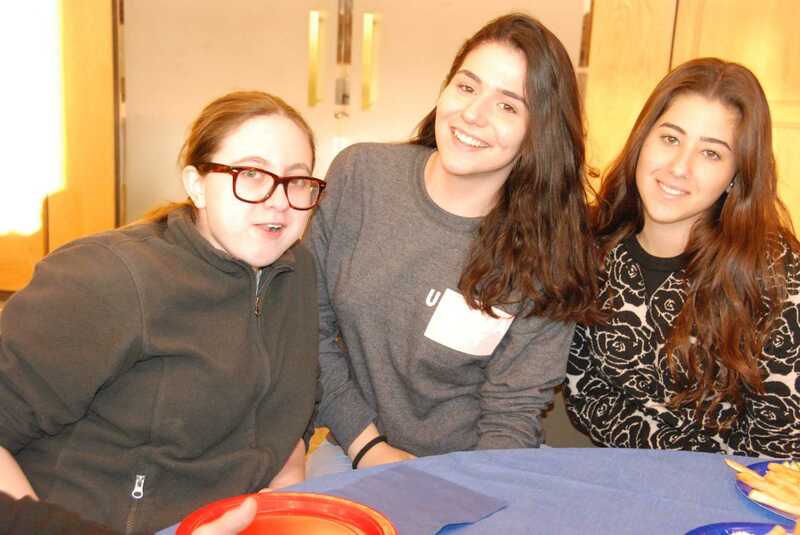 @akiva is proud to be the host of the Cleveland chapter of HaZamir.